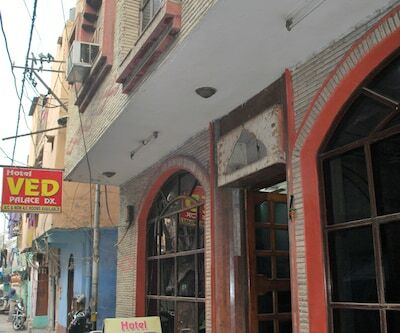 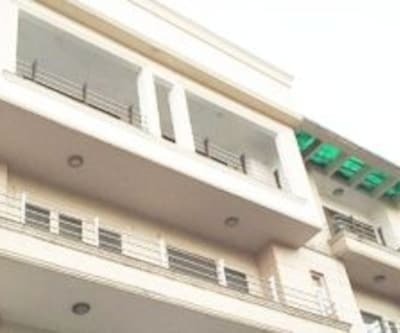 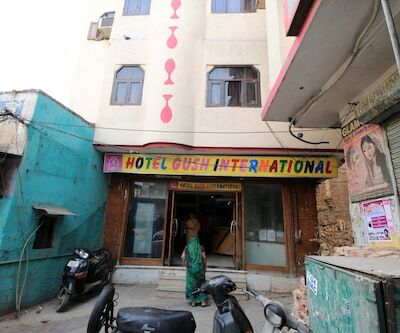 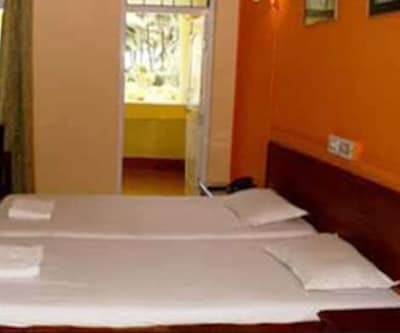 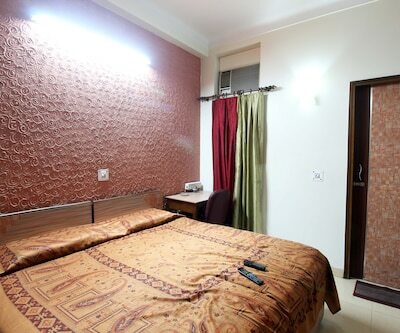 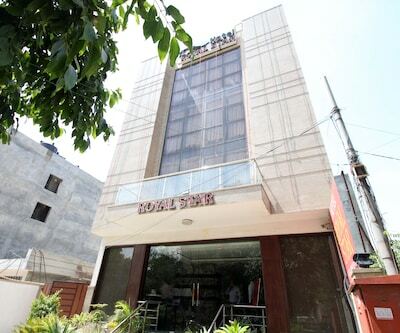 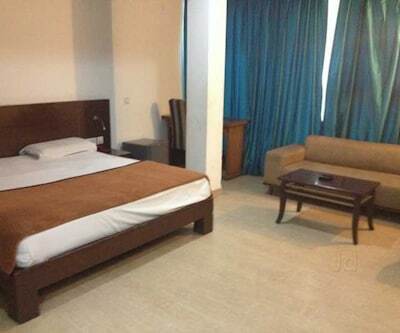 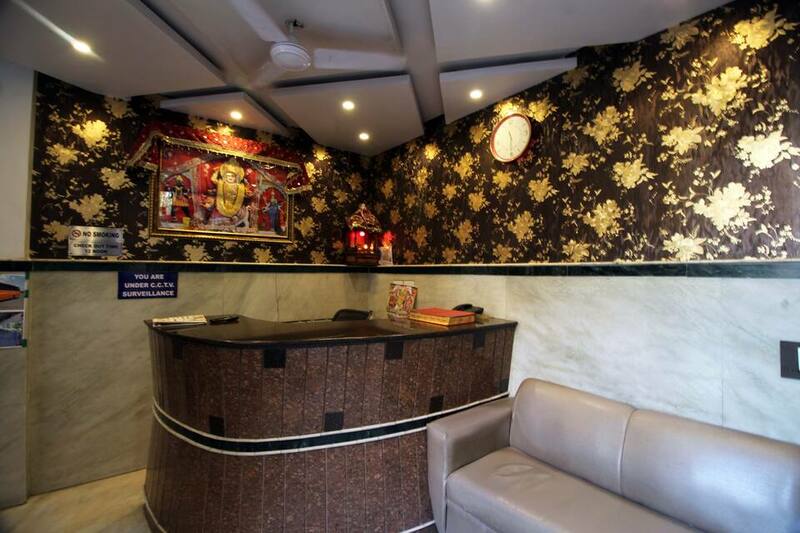 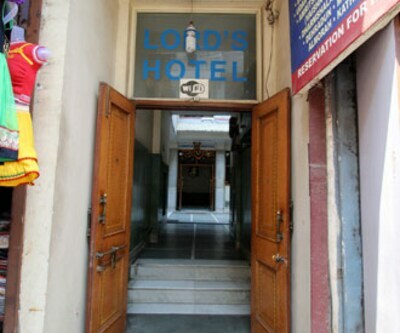 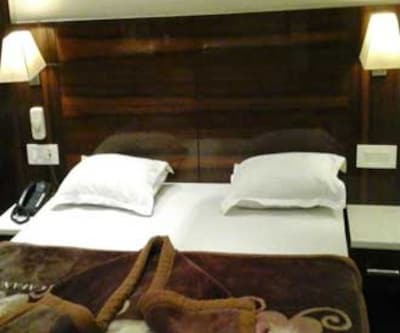 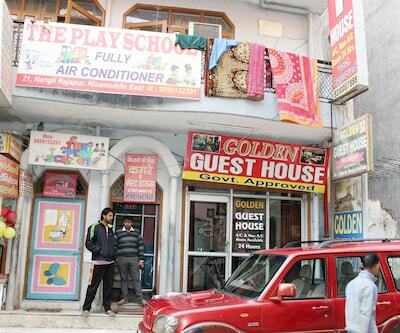 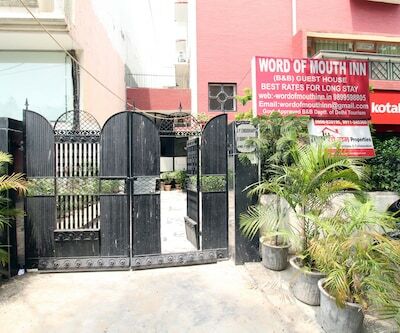 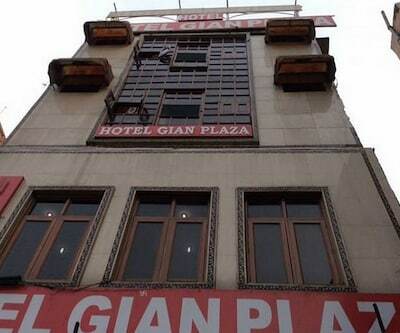 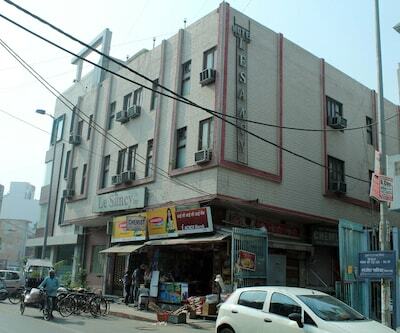 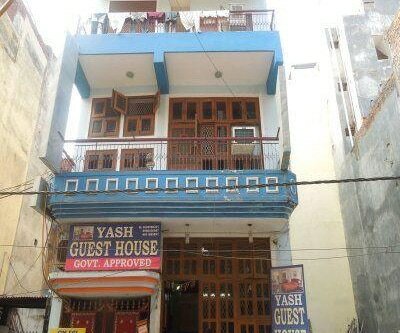 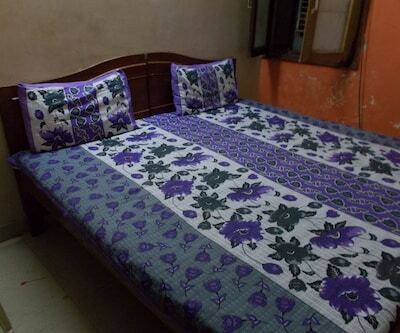 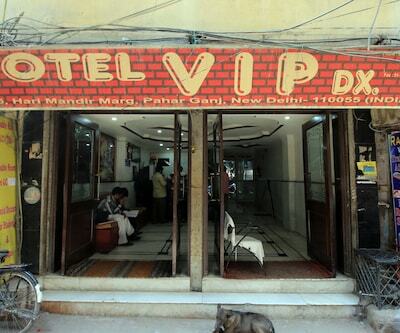 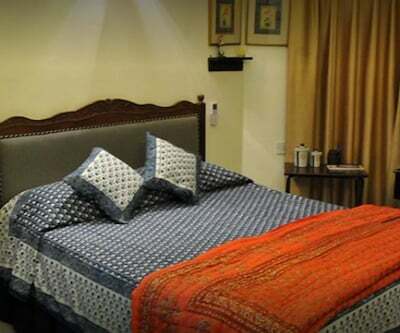 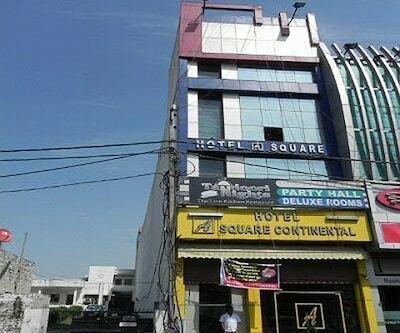 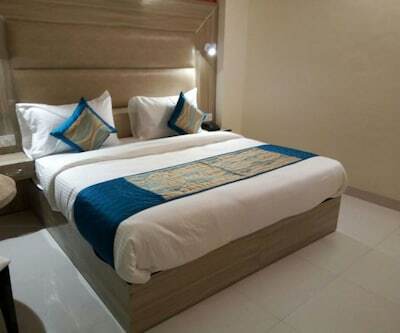 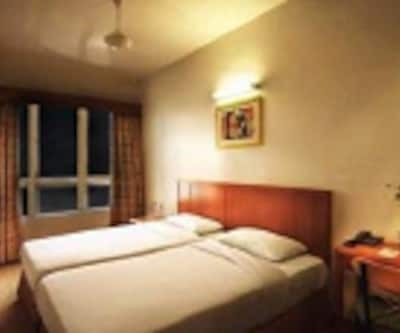 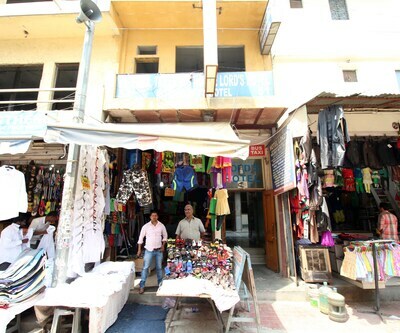 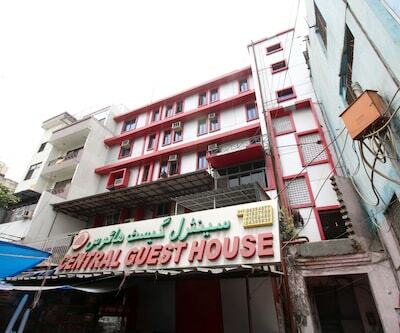 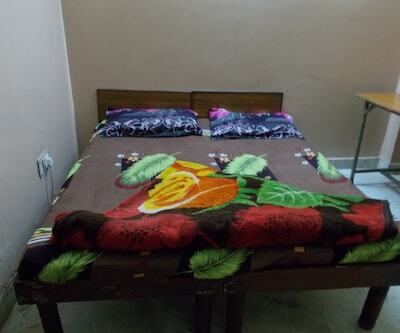 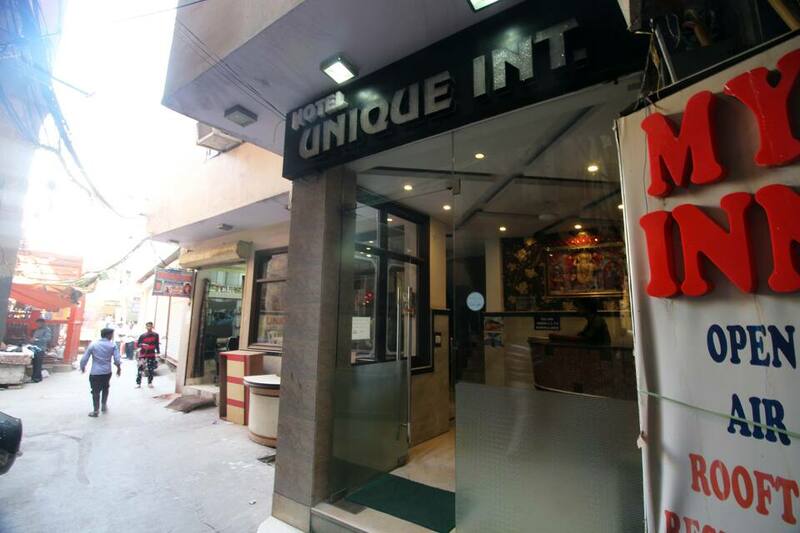 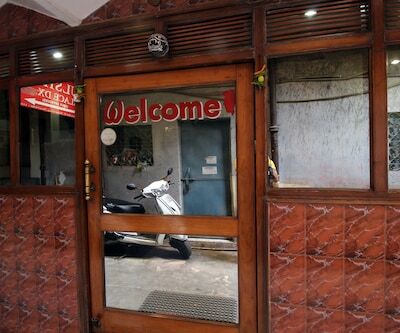 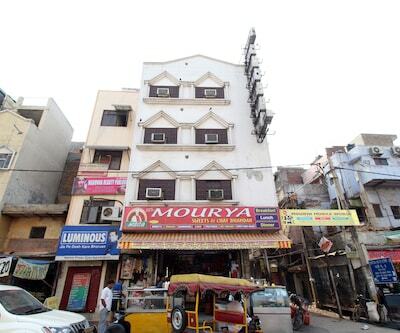 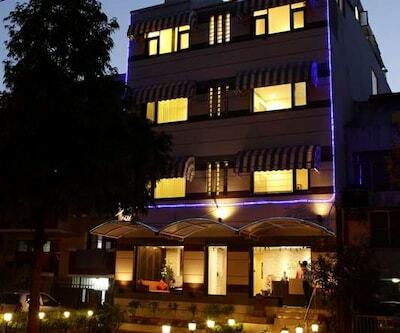 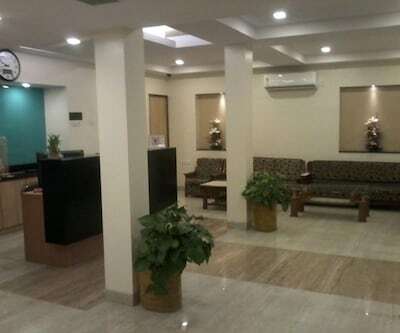 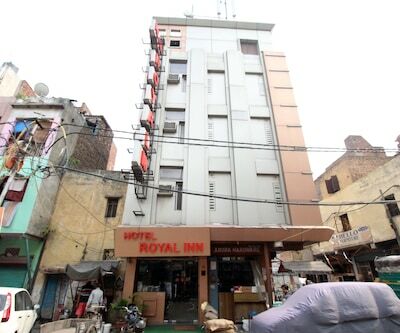 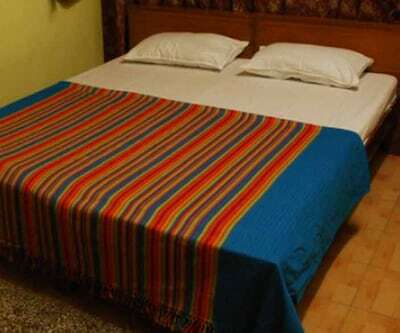 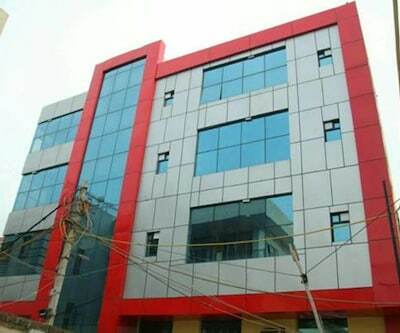 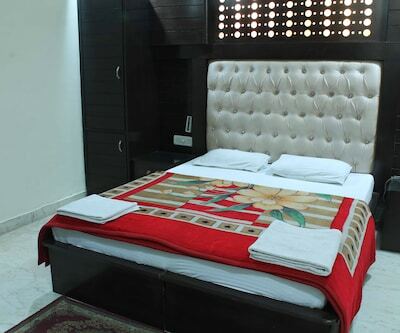 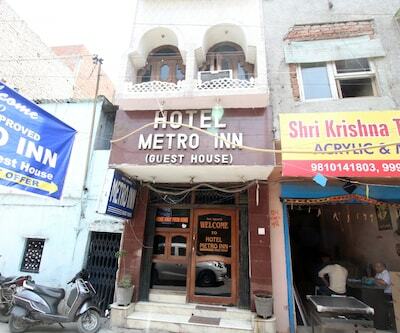 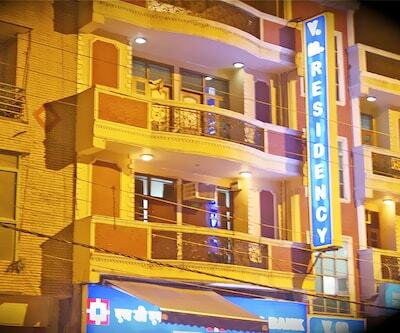 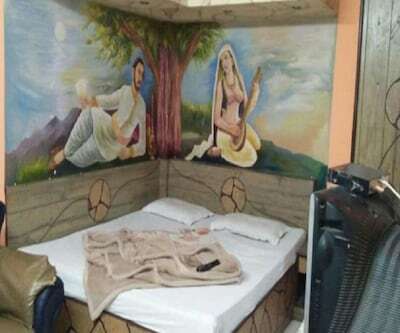 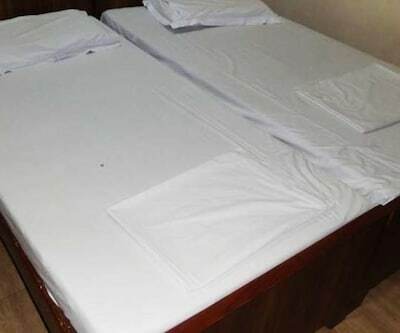 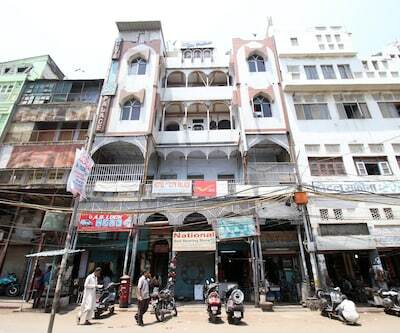 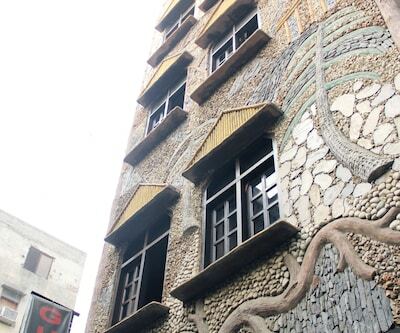 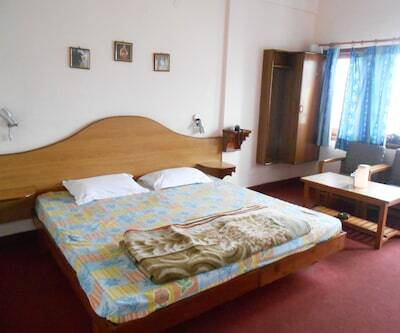 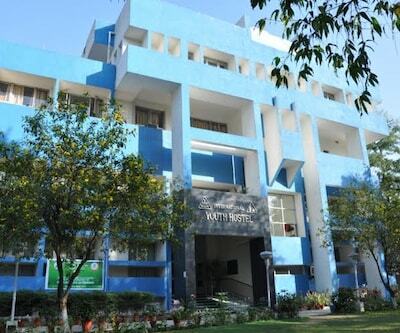 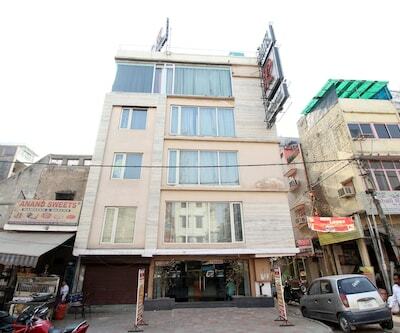 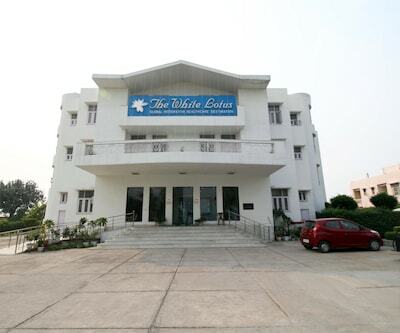 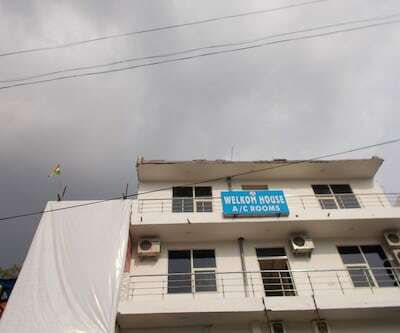 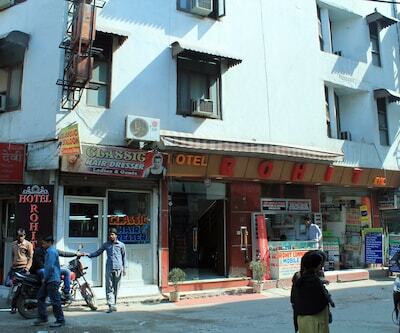 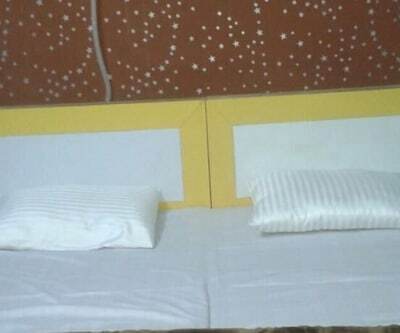 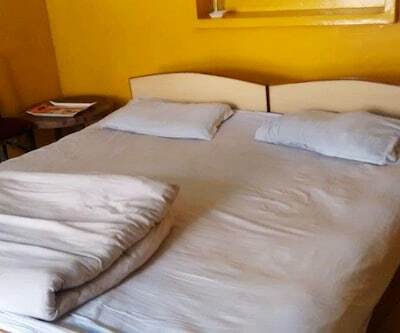 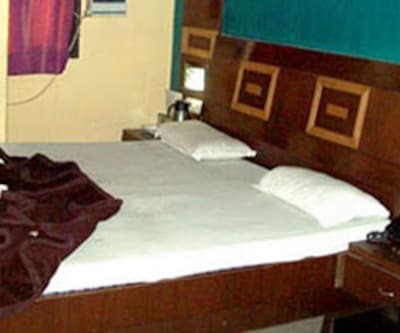 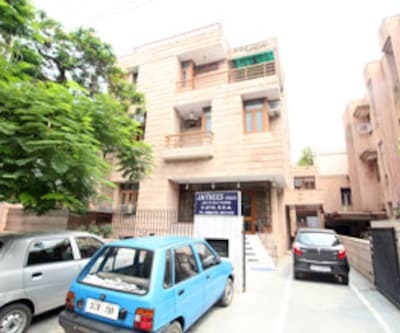 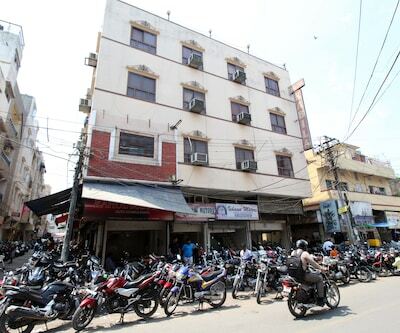 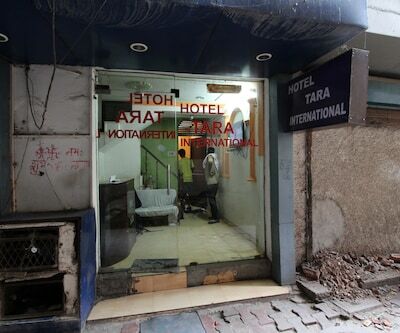 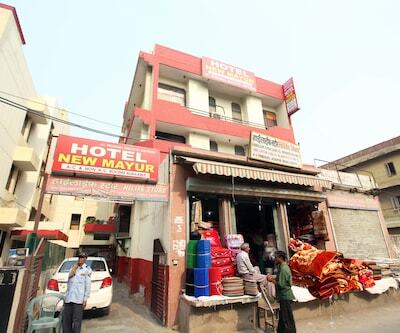 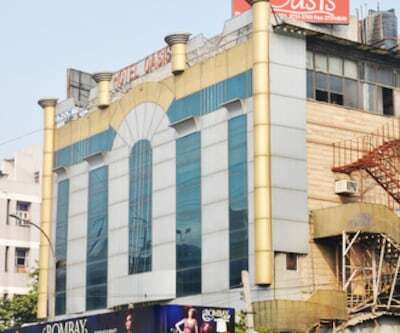 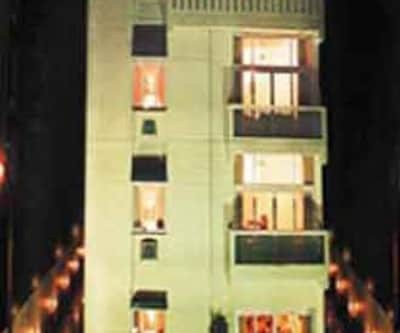 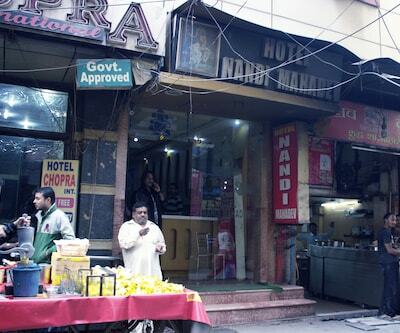 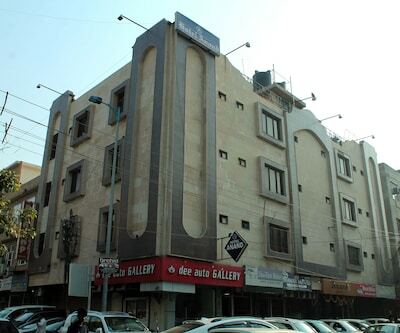 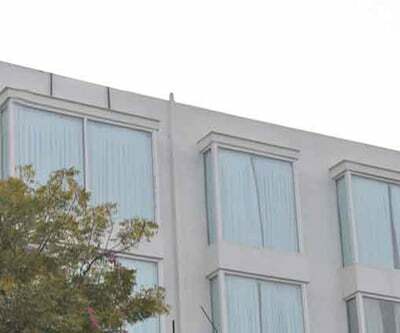 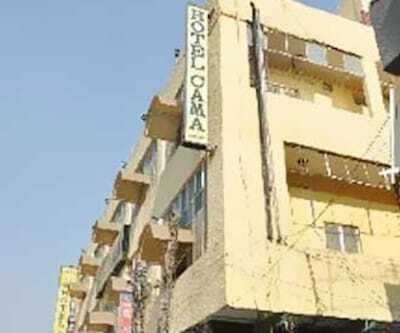 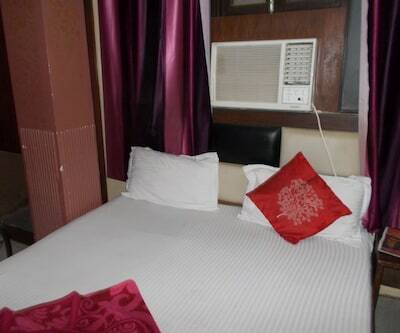 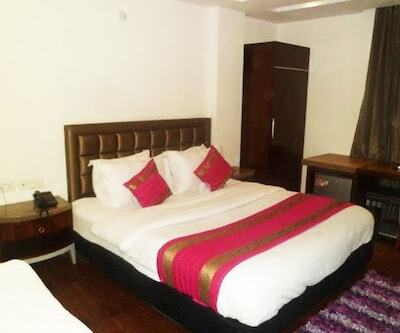 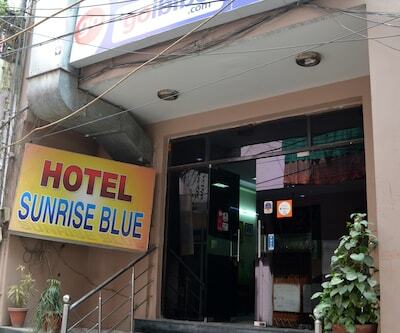 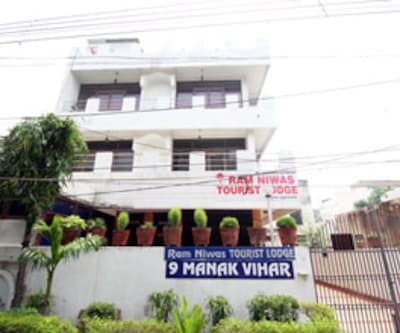 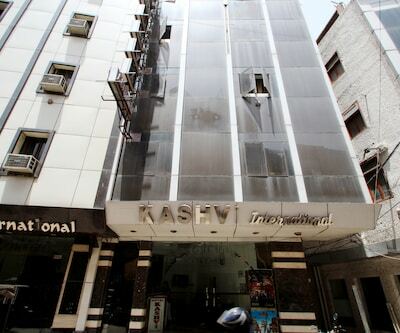 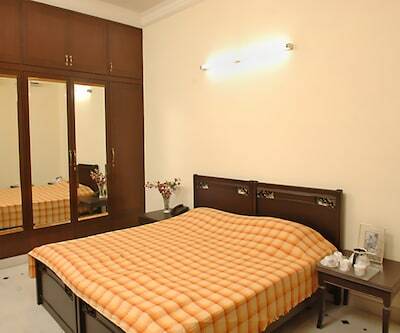 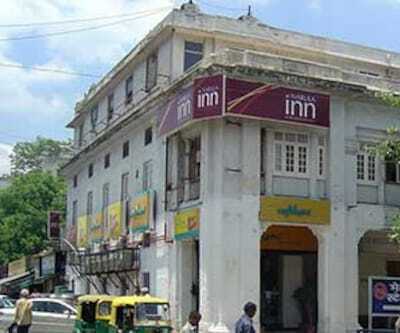 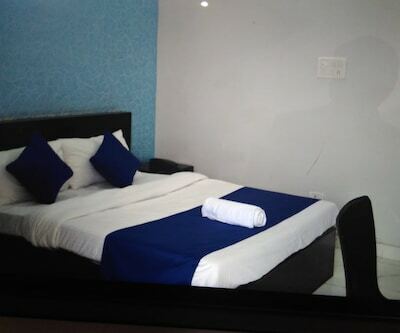 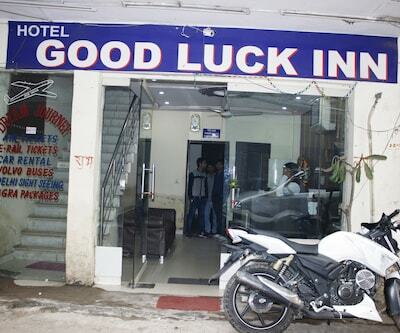 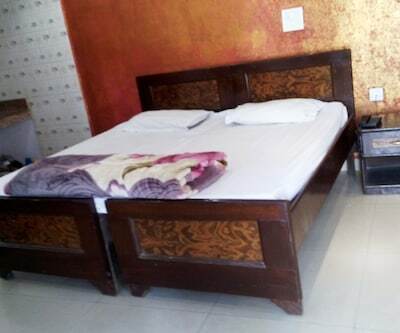 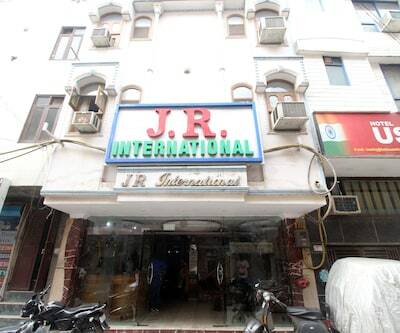 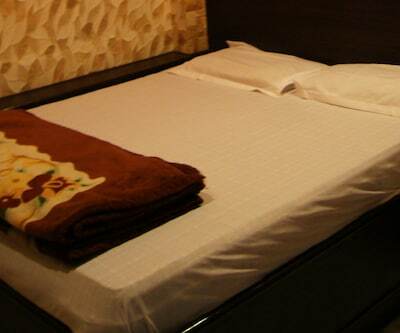 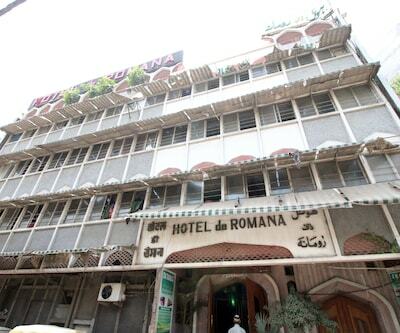 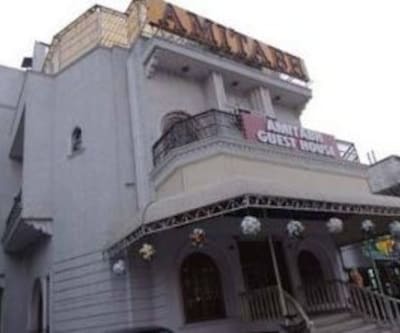 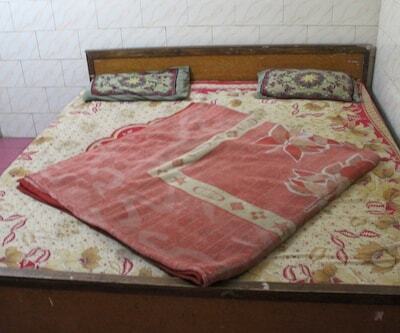 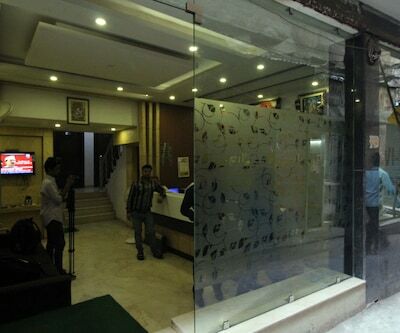 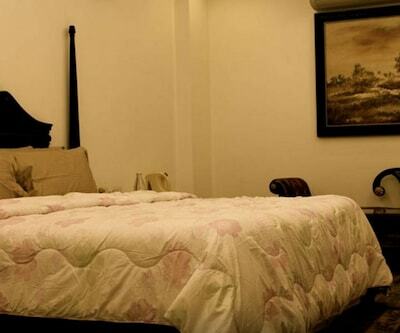 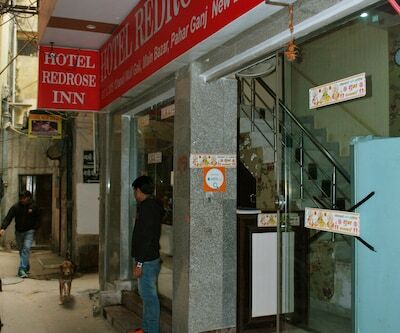 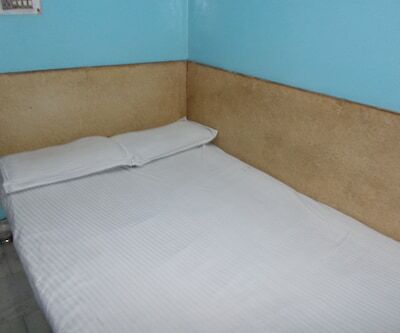 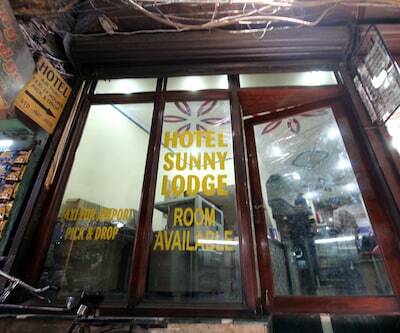 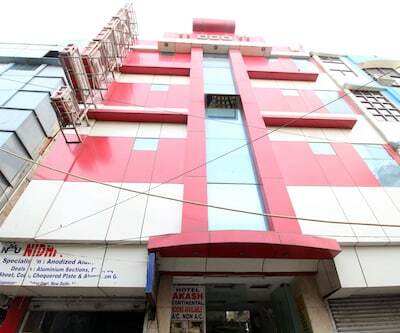 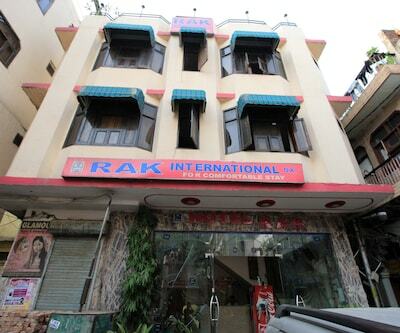 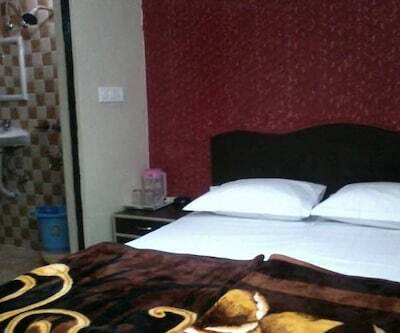 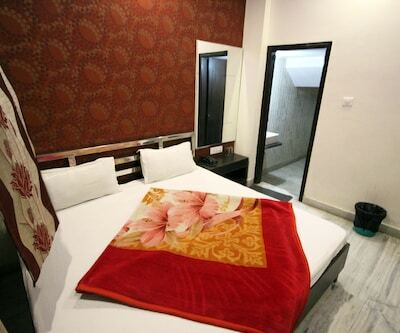 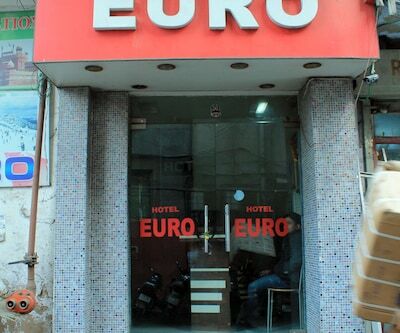 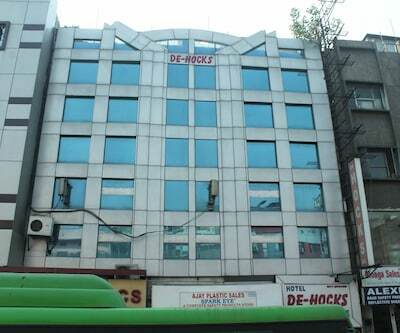 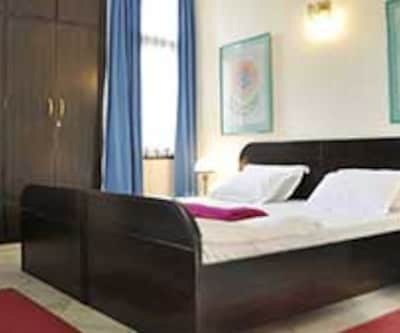 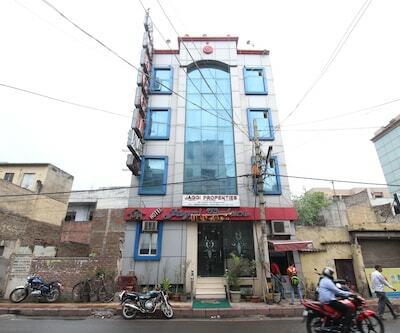 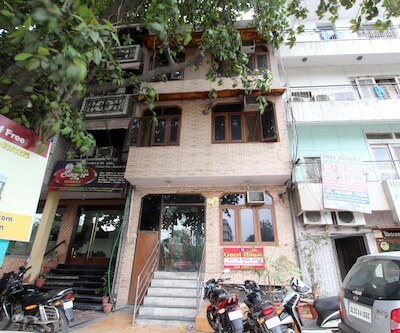 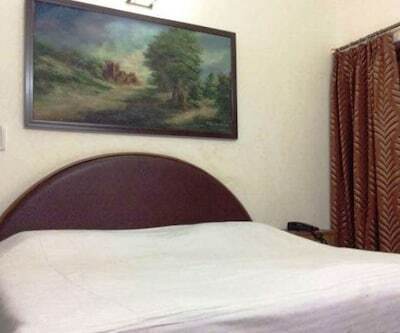 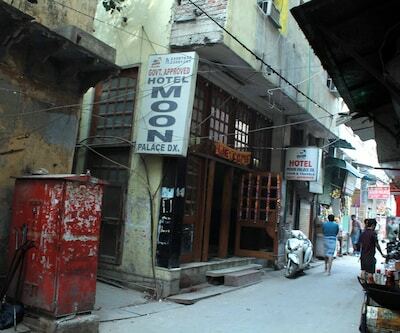 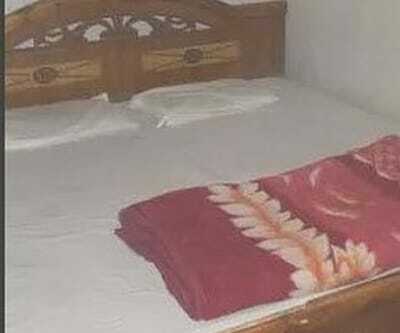 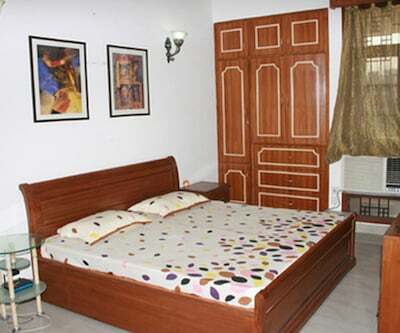 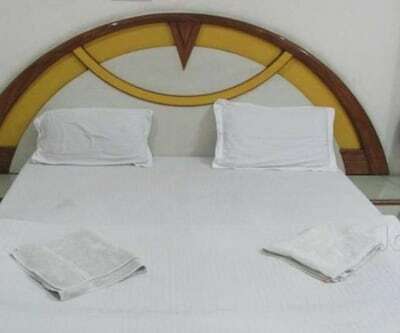 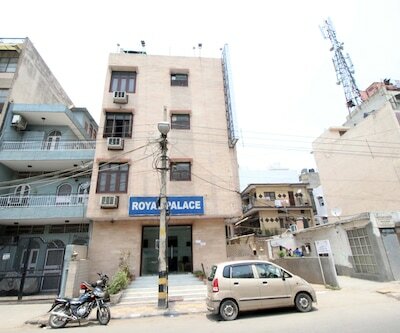 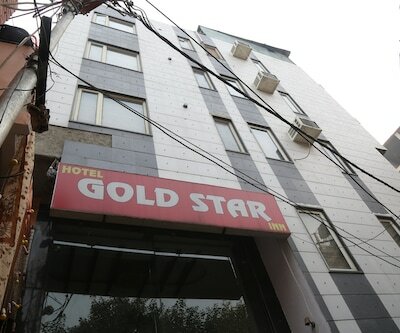 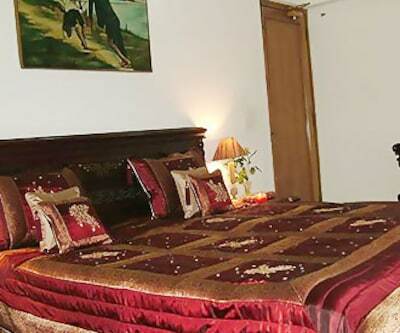 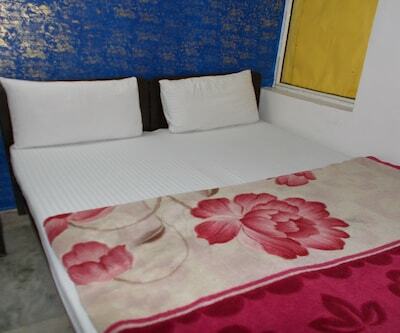 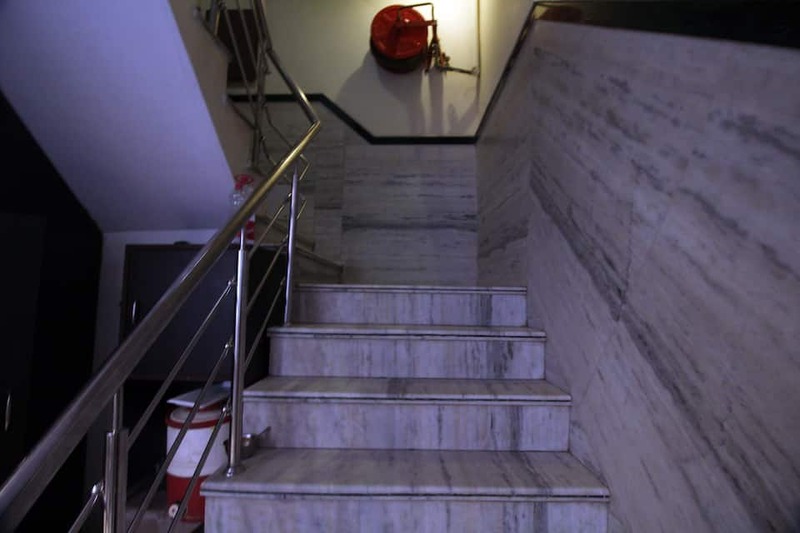 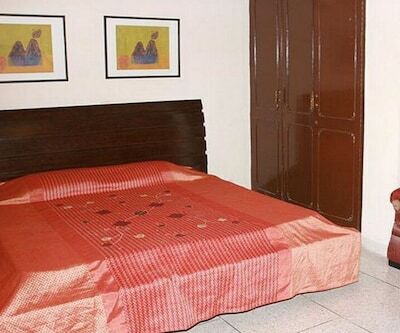 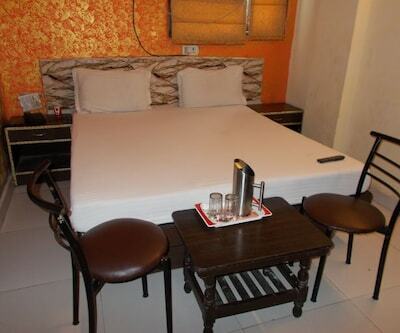 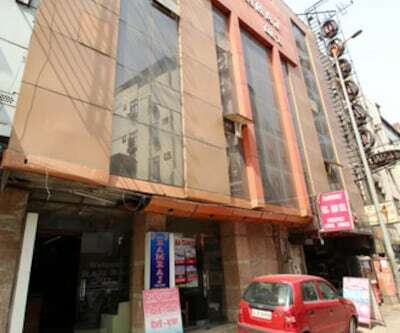 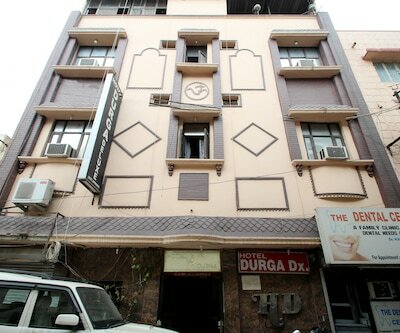 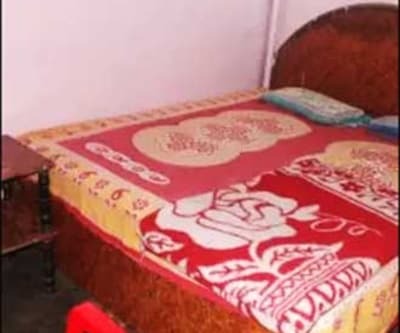 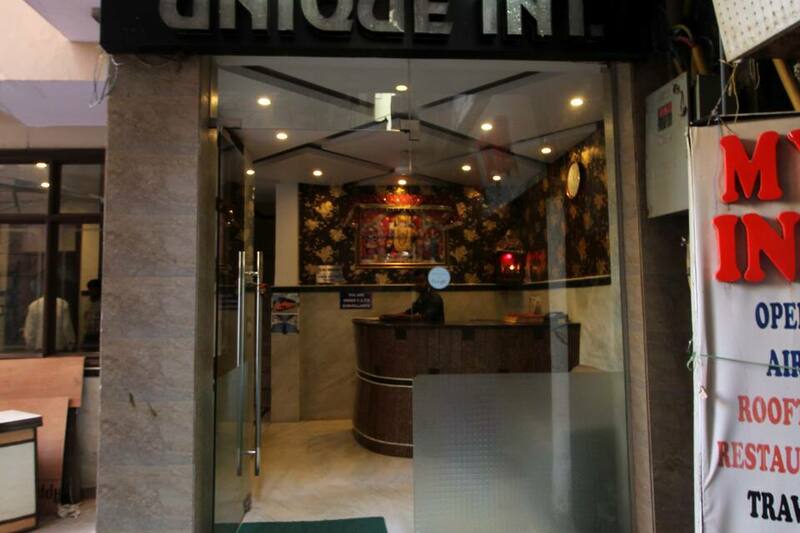 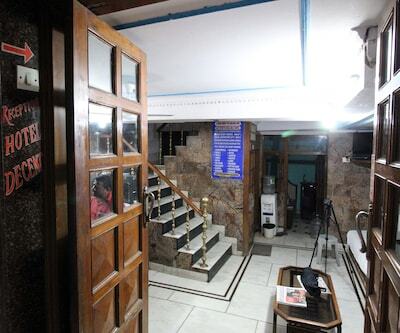 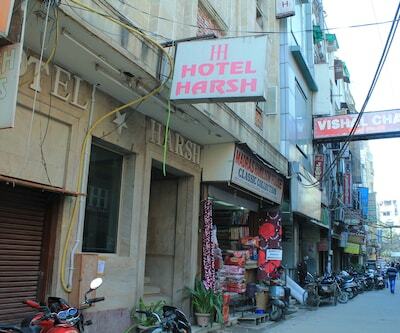 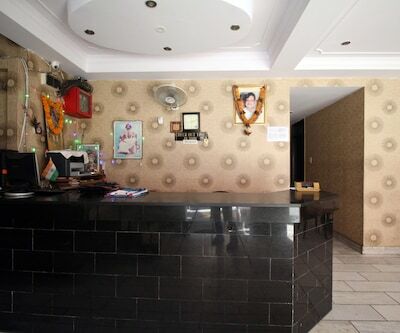 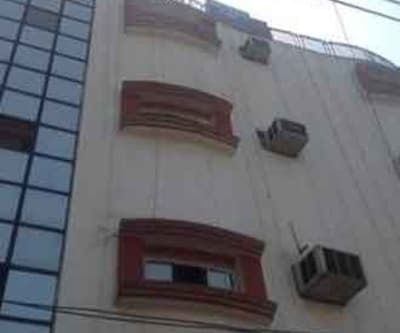 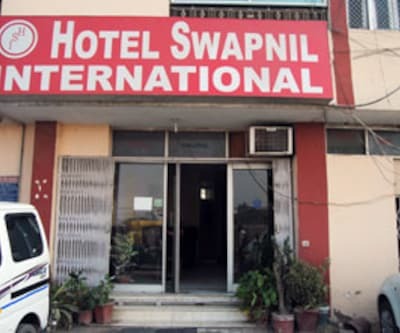 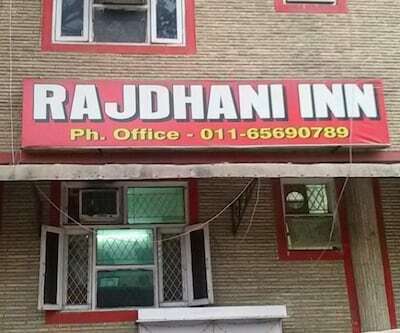 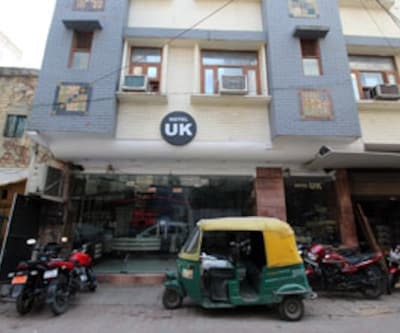 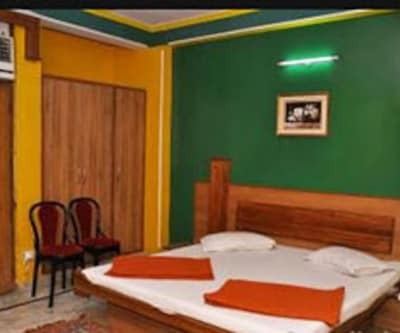 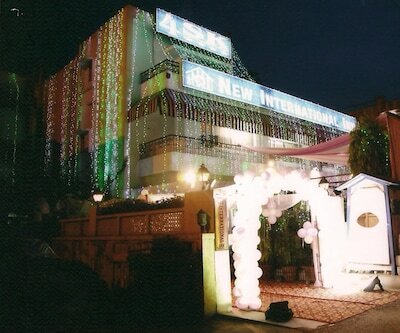 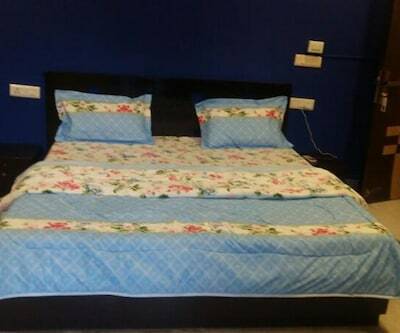 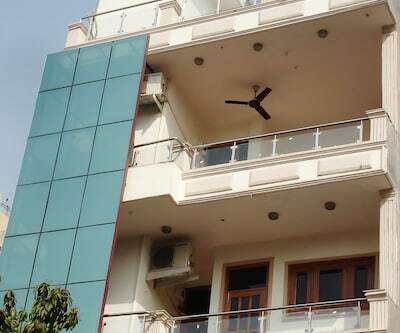 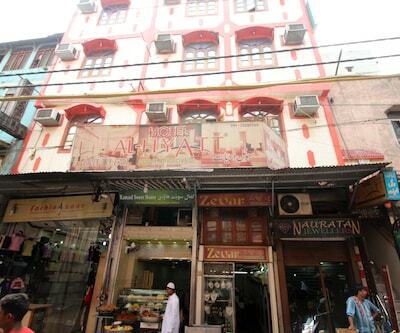 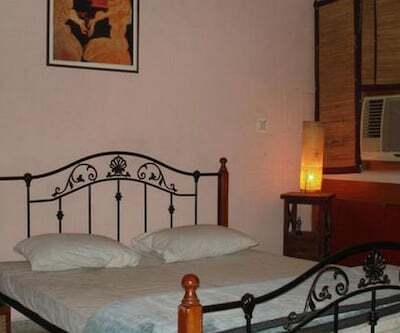 Hotel Unique International is located in Gali Chandi Wali, Main Bazar, Pahar Ganj, New Delhi. 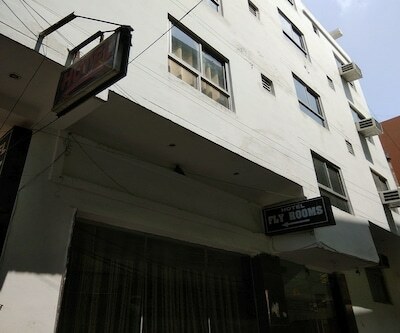 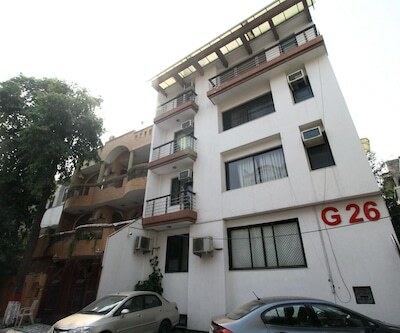 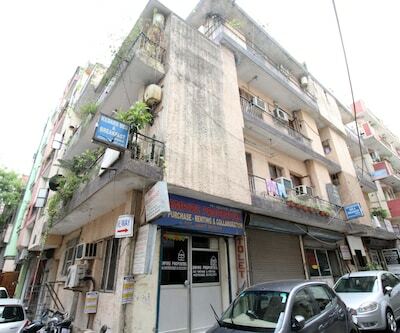 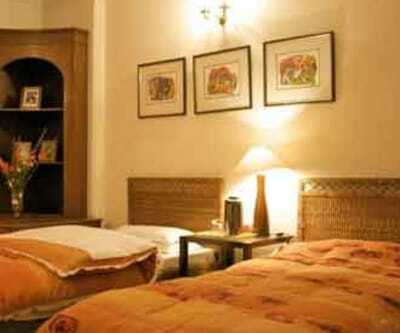 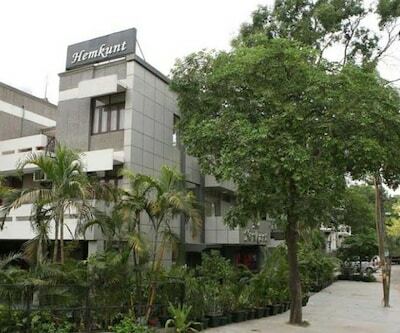 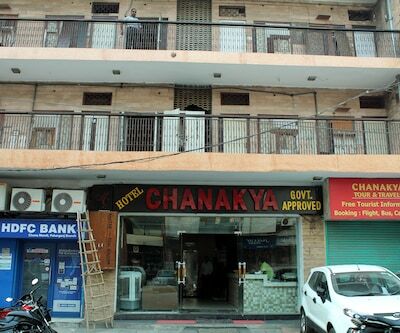 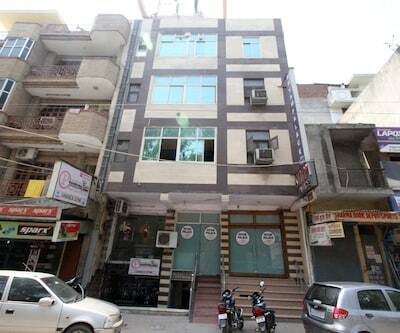 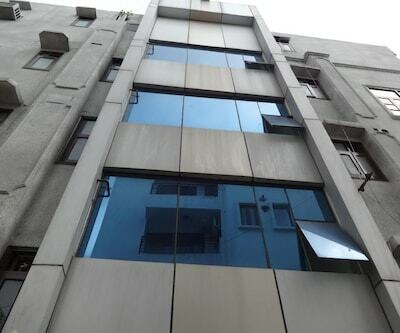 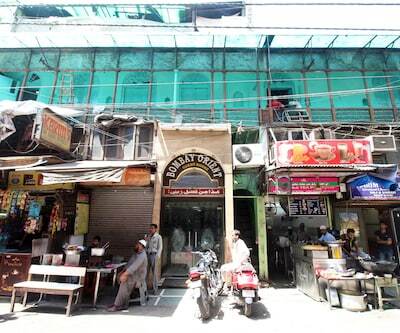 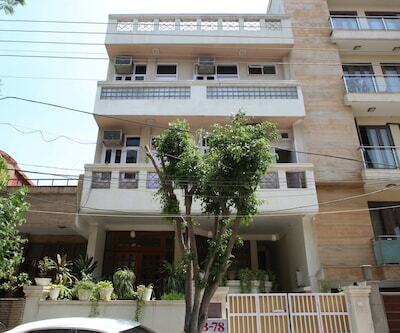 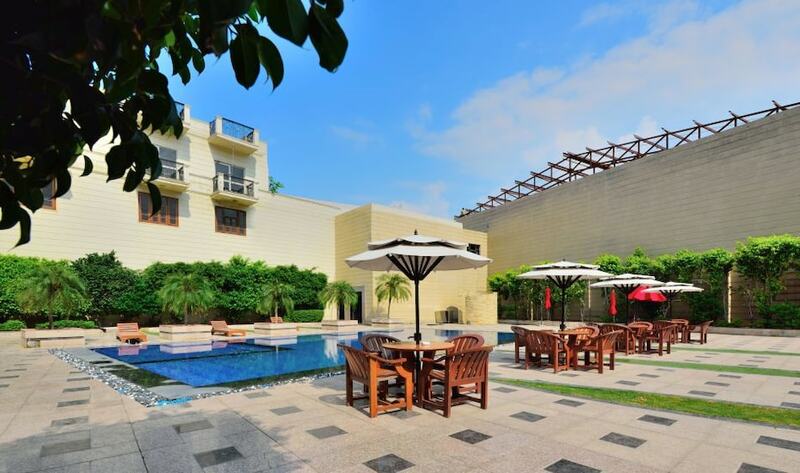 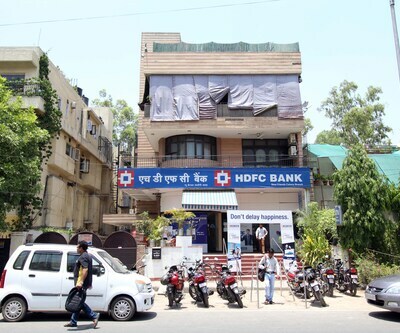 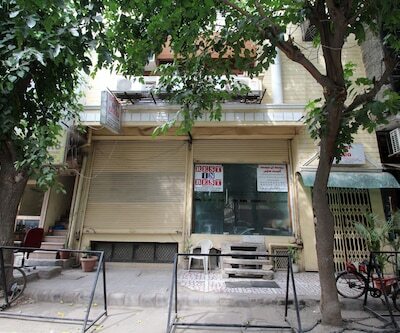 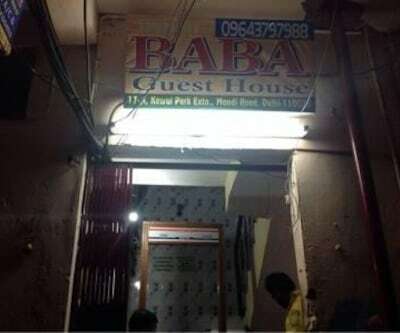 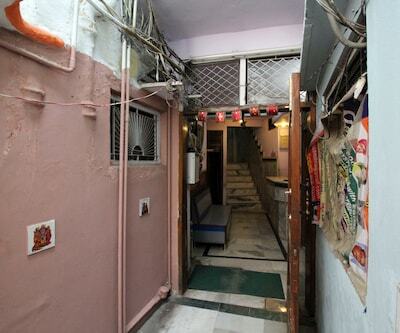 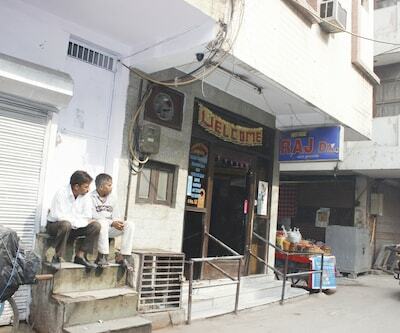 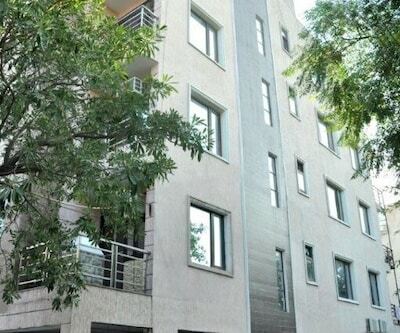 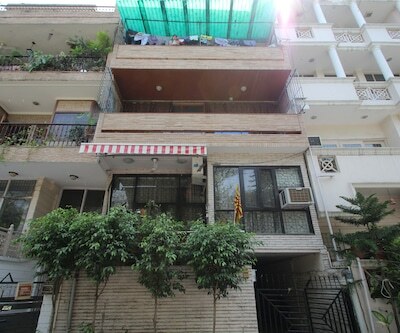 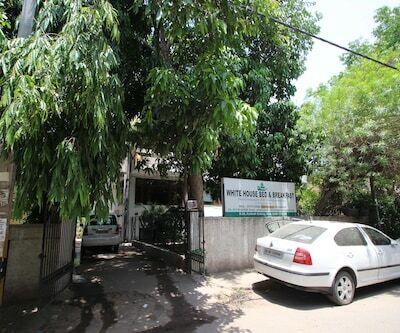 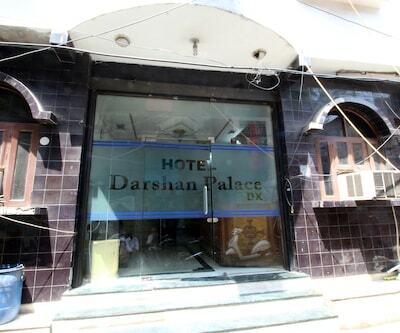 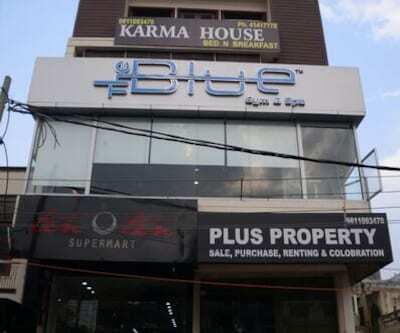 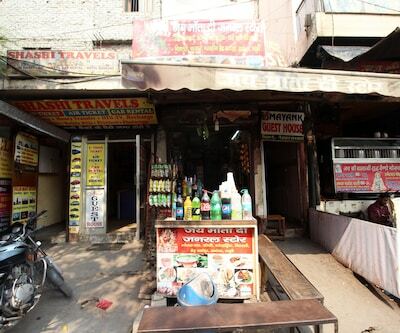 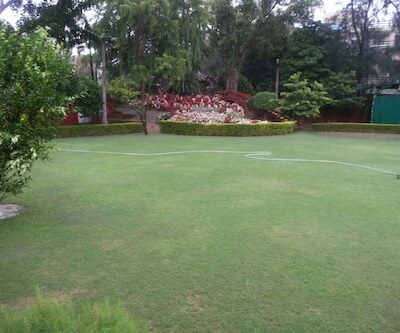 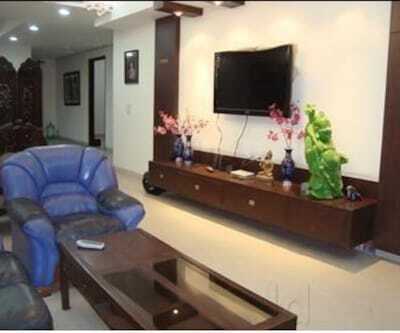 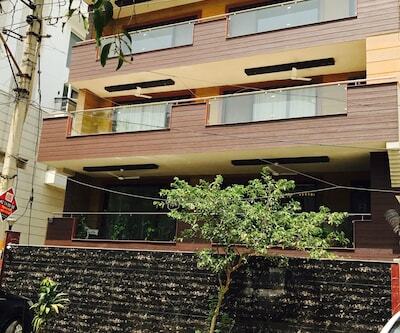 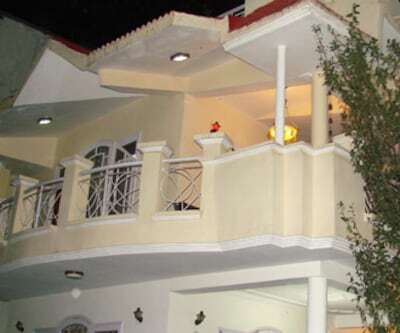 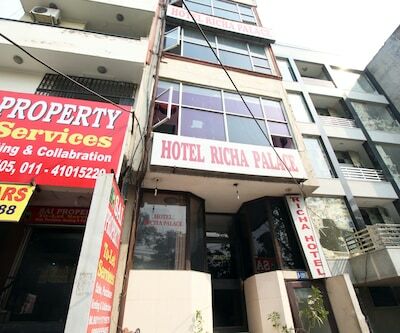 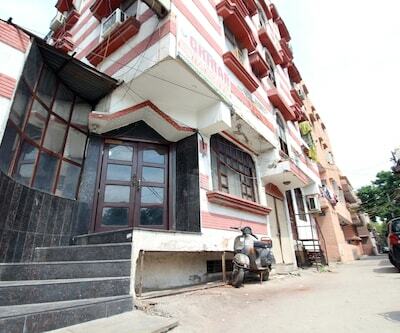 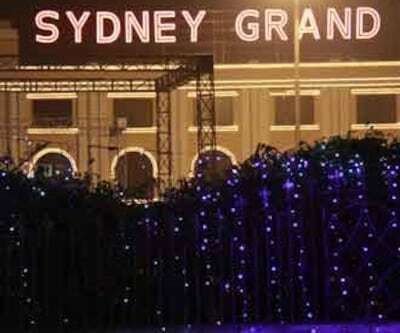 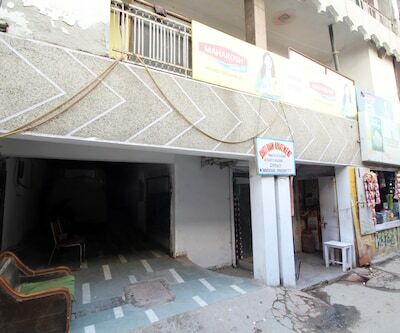 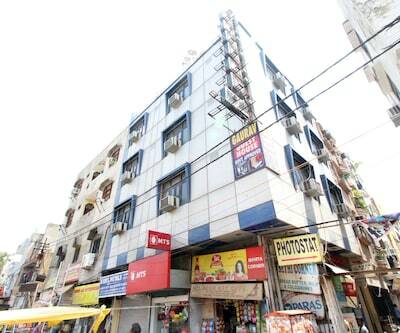 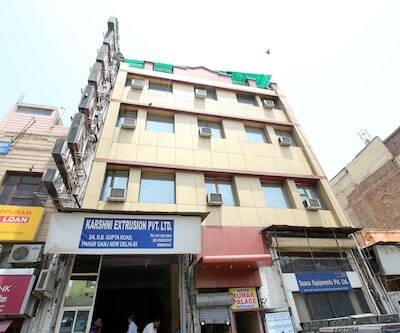 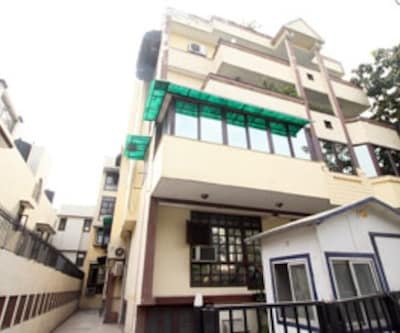 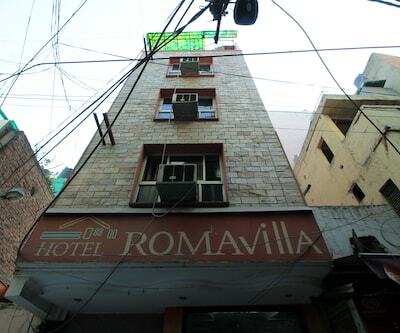 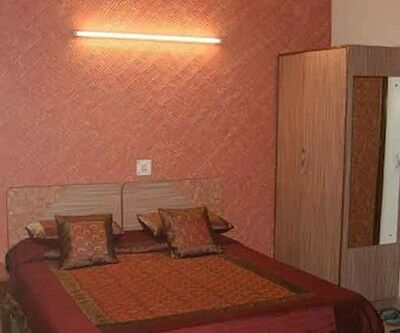 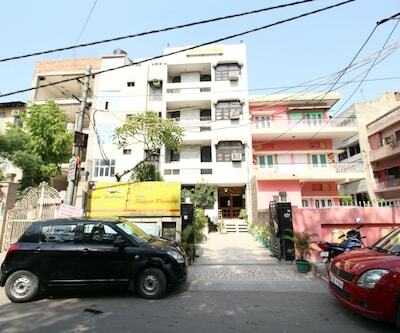 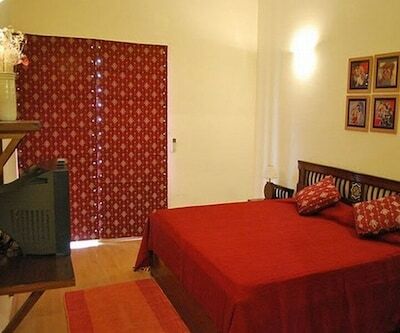 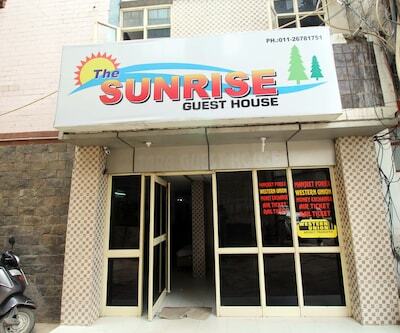 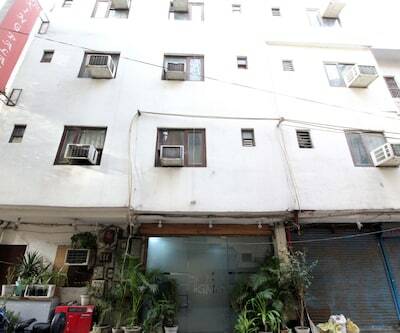 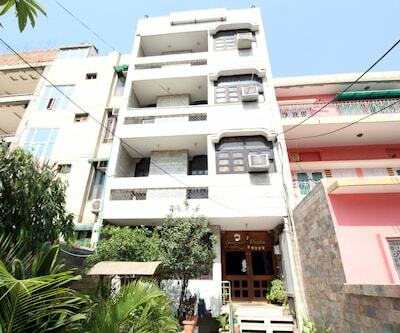 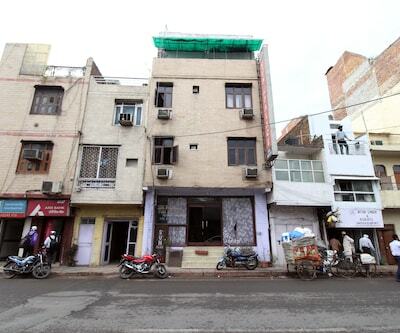 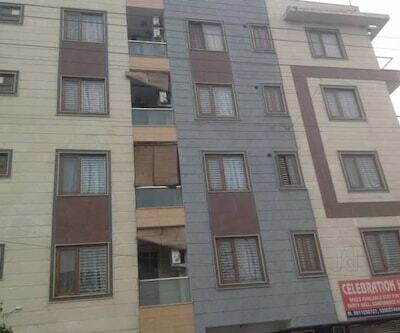 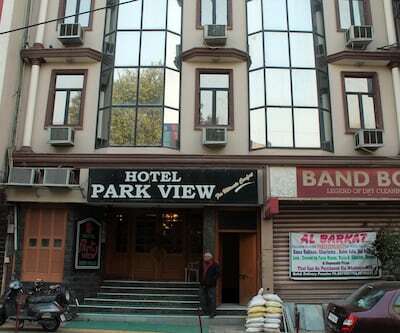 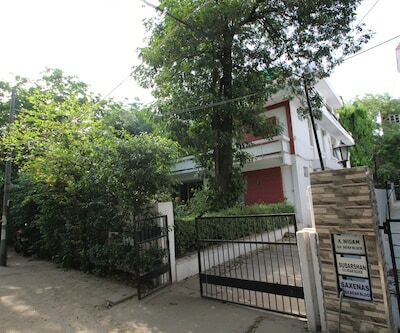 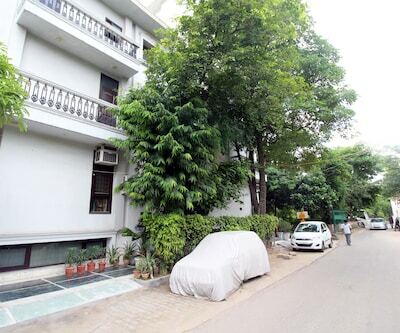 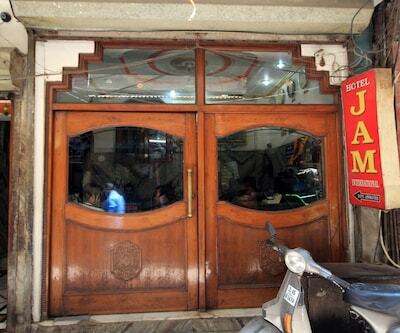 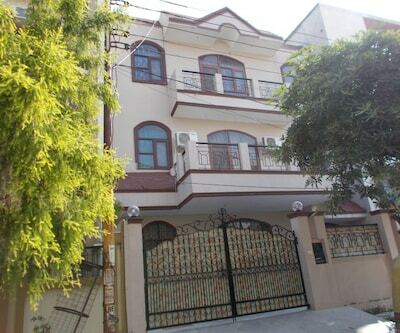 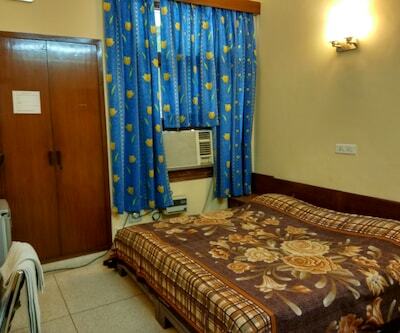 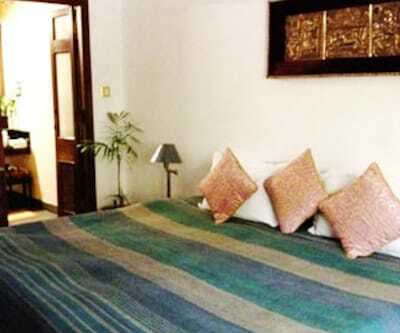 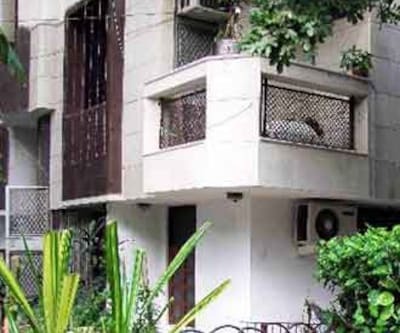 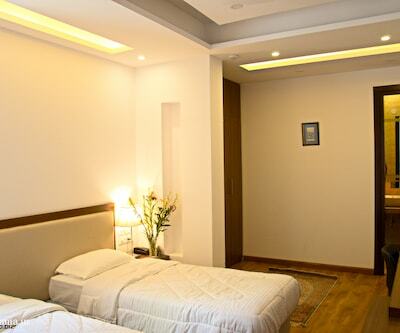 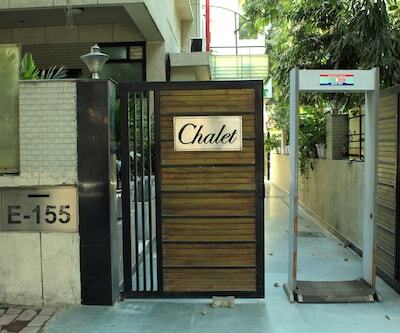 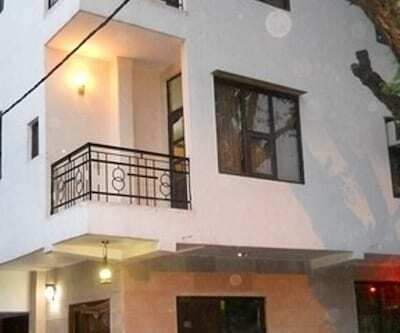 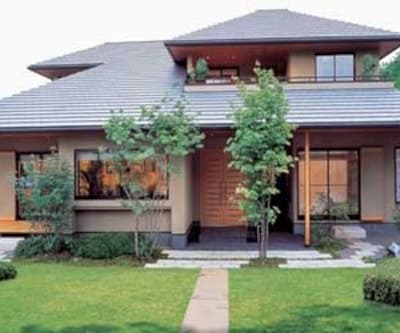 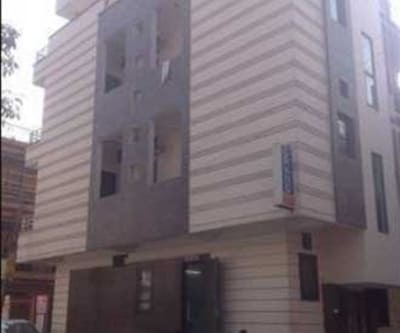 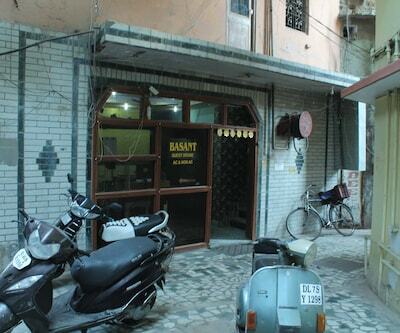 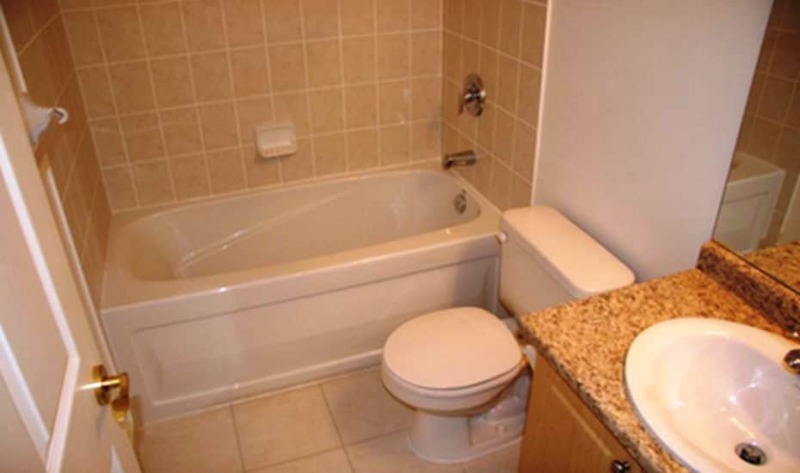 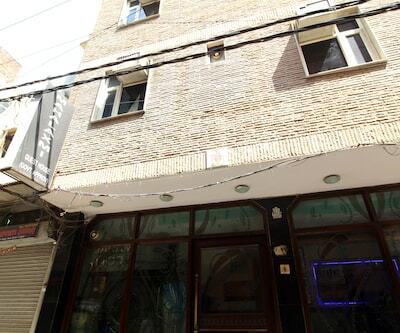 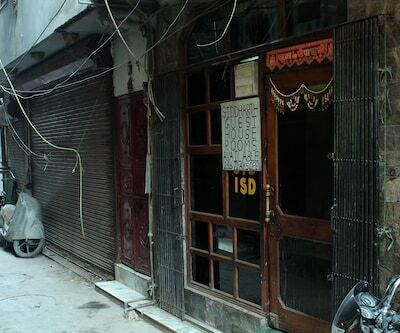 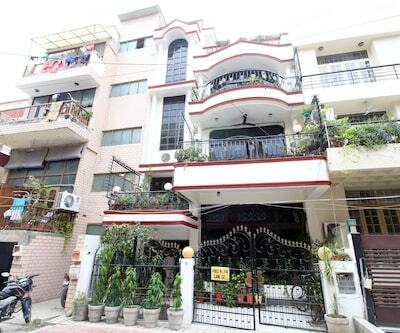 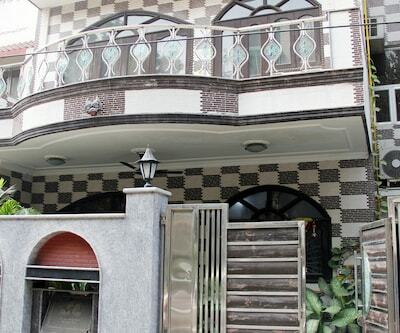 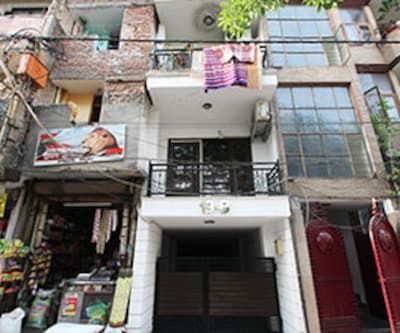 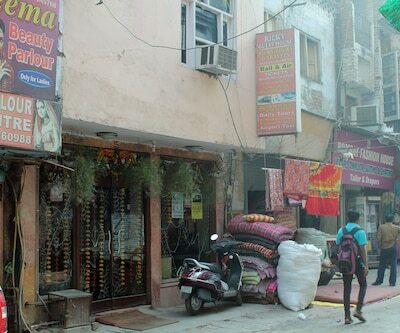 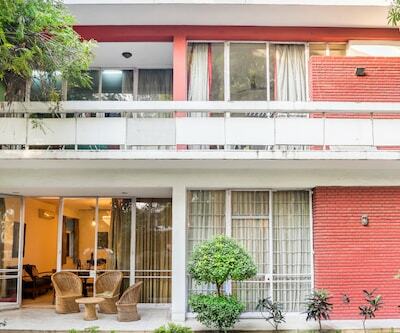 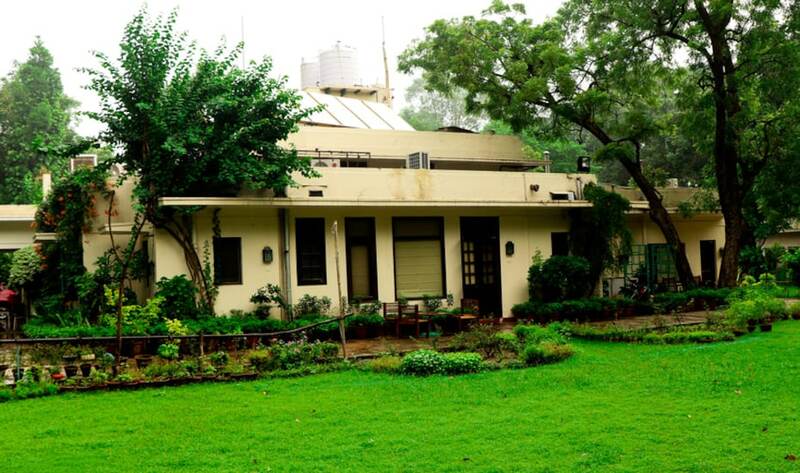 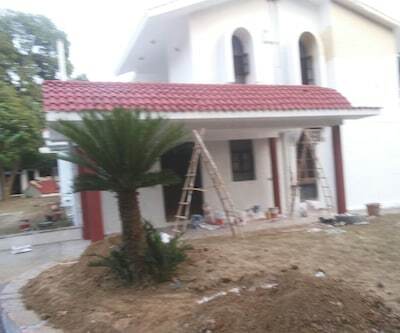 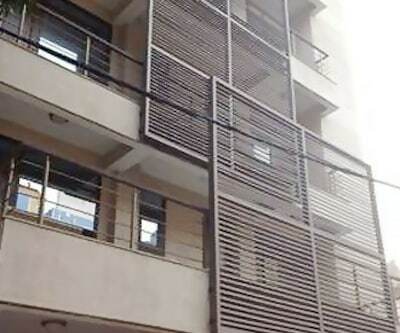 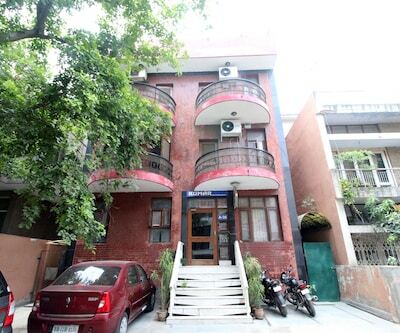 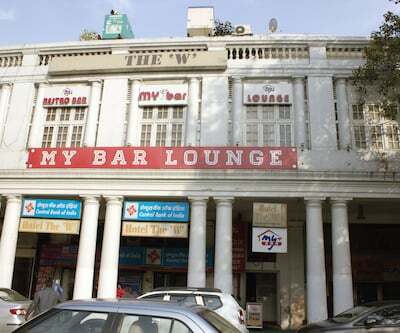 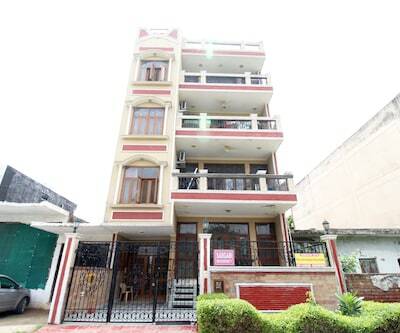 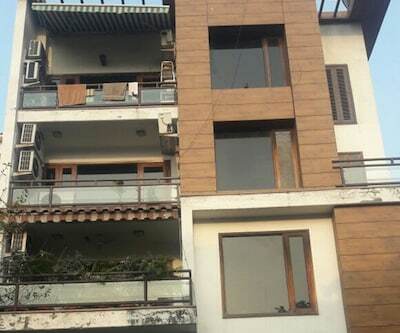 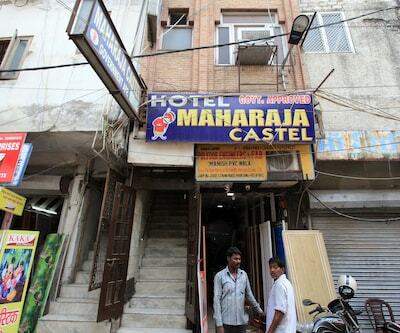 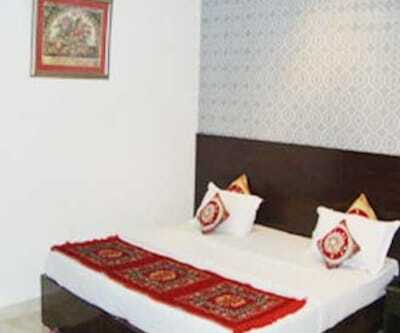 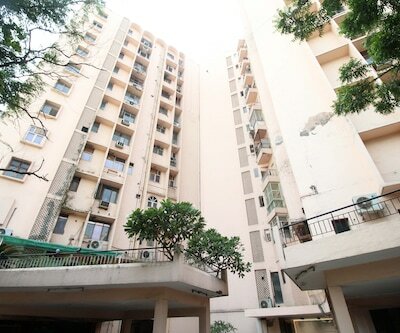 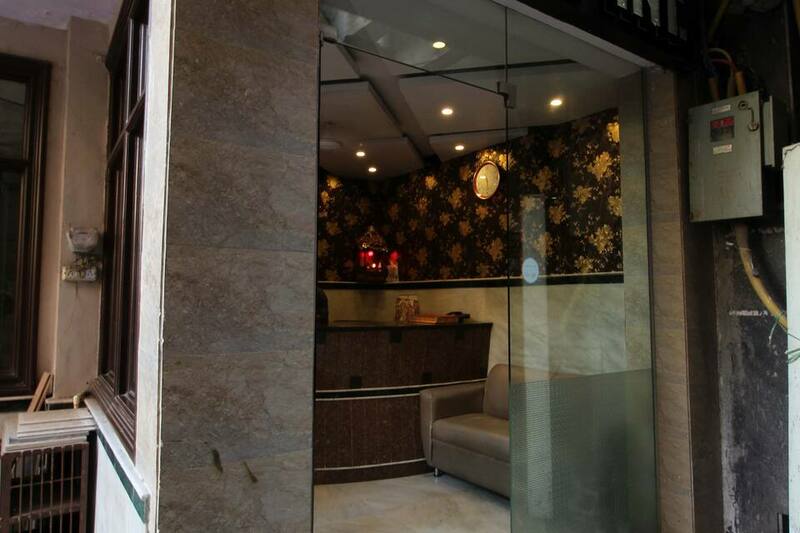 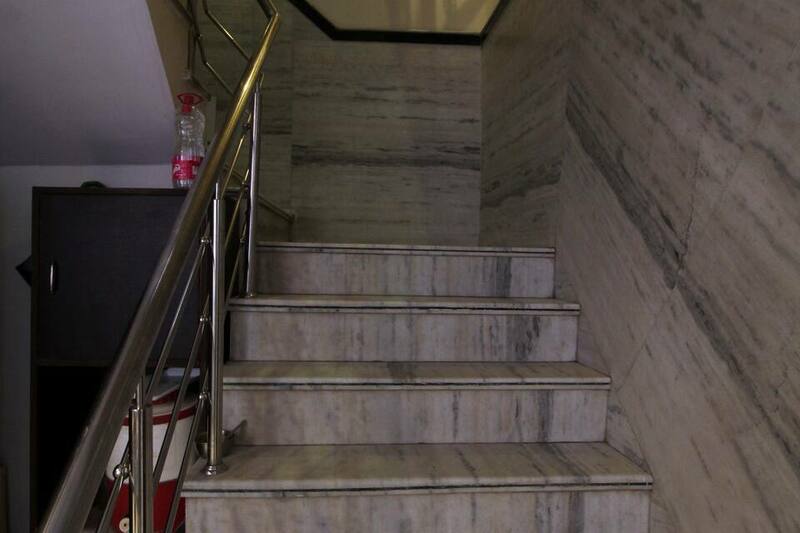 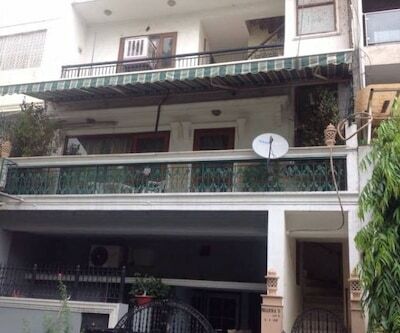 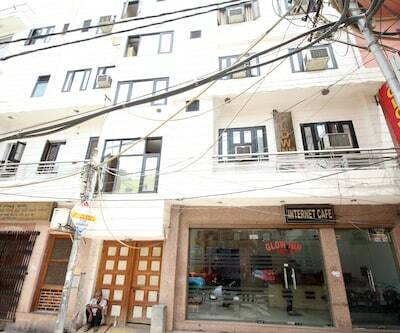 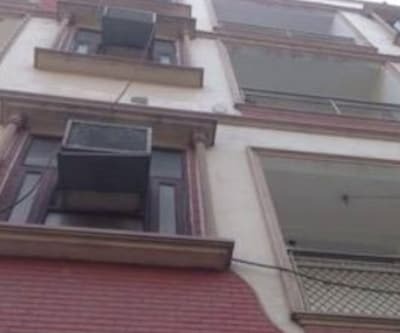 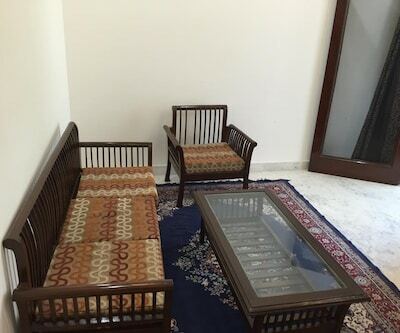 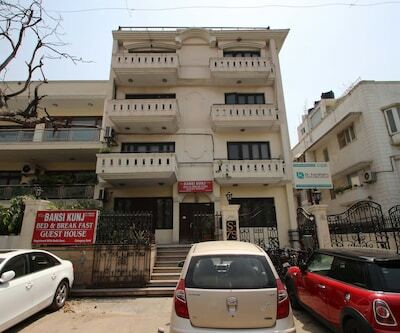 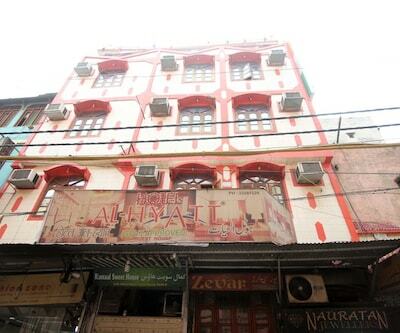 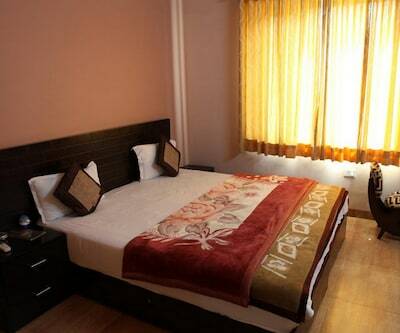 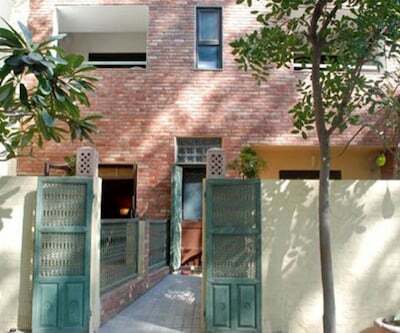 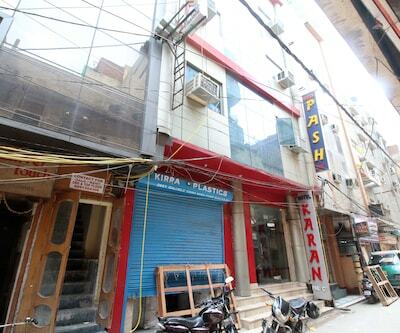 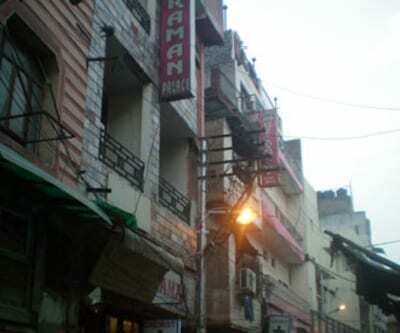 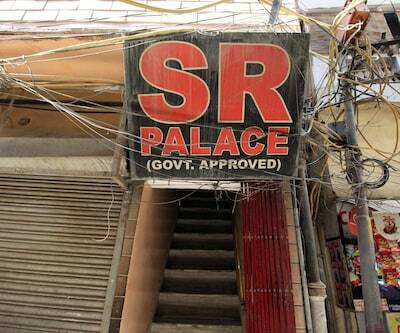 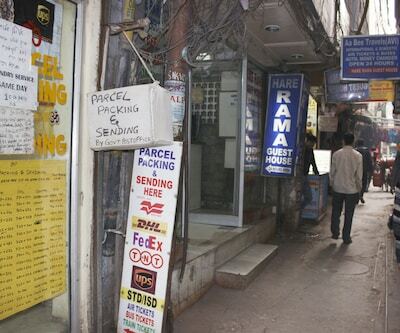 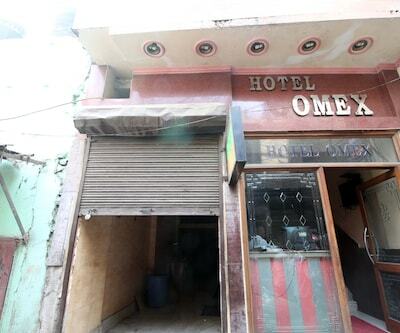 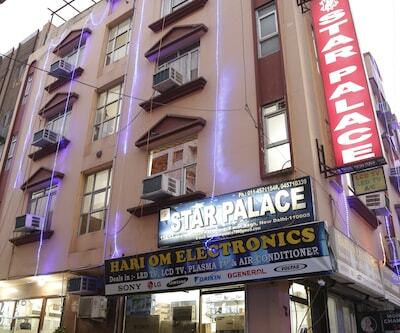 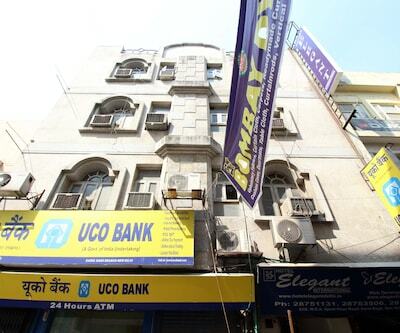 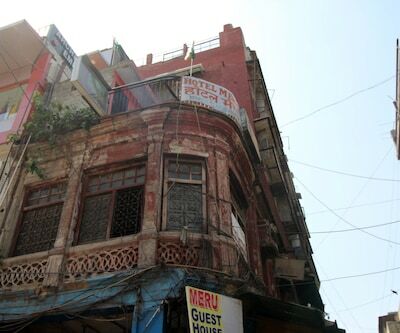 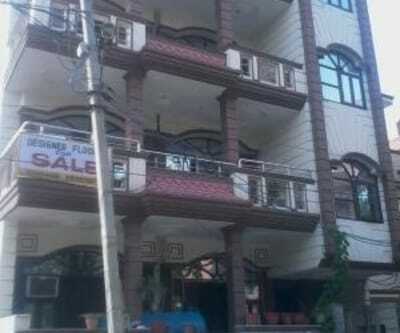 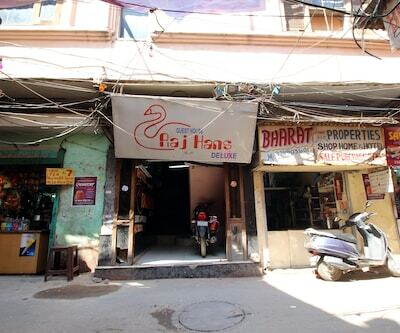 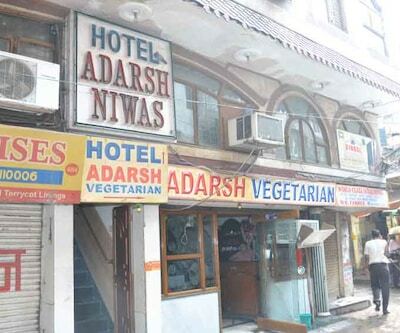 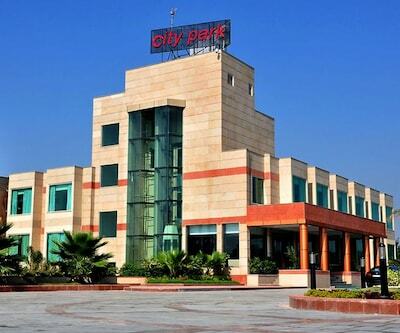 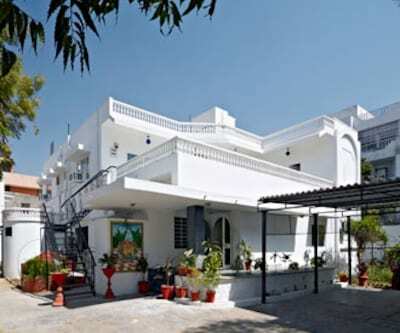 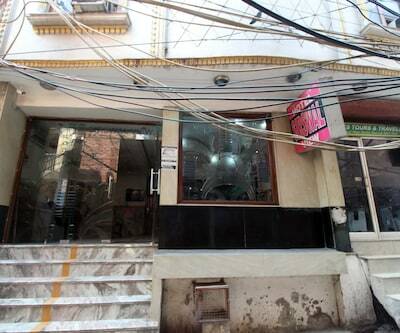 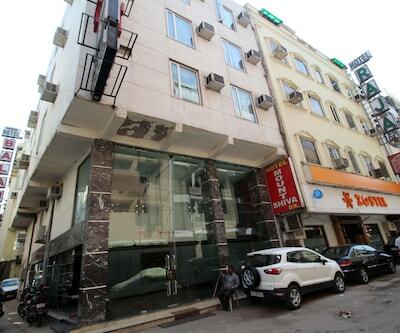 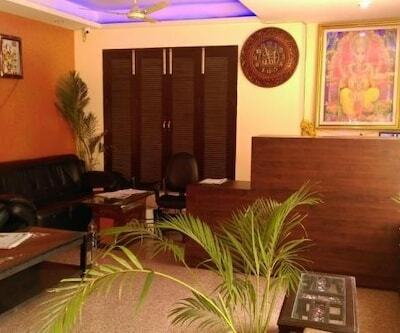 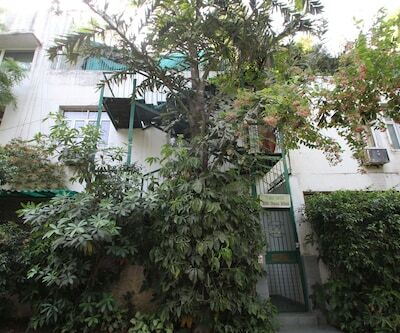 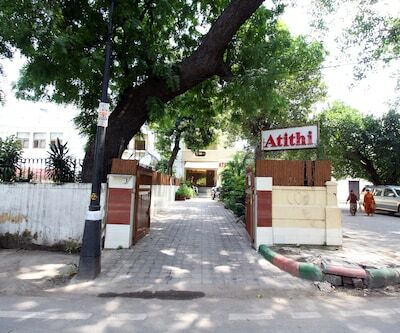 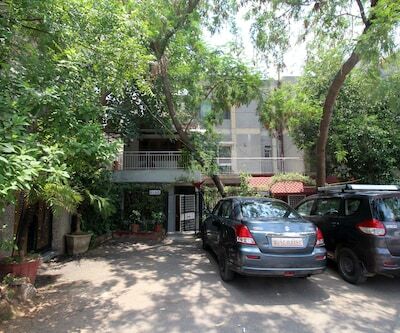 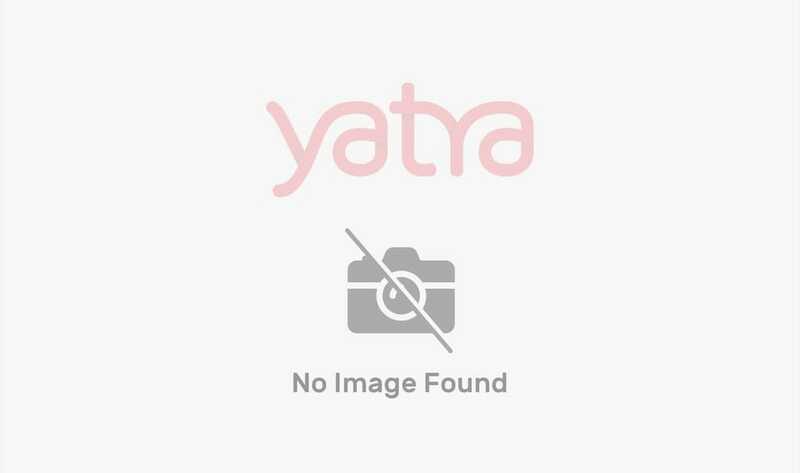 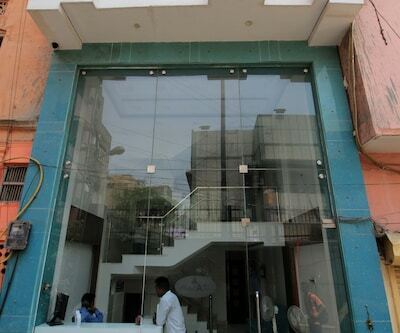 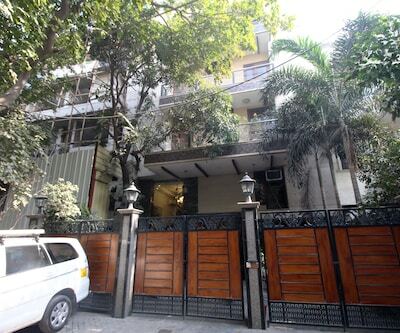 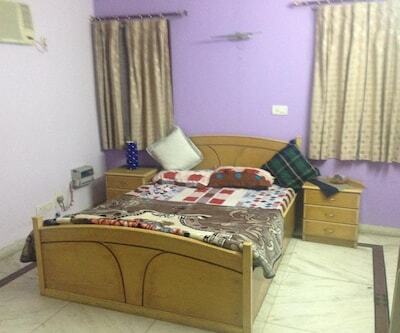 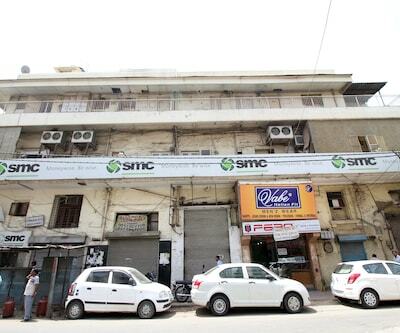 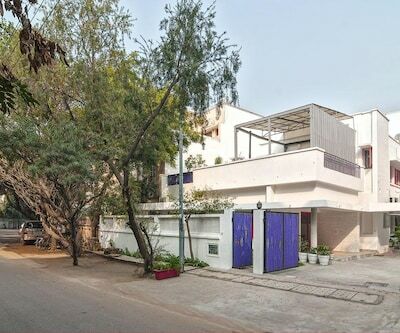 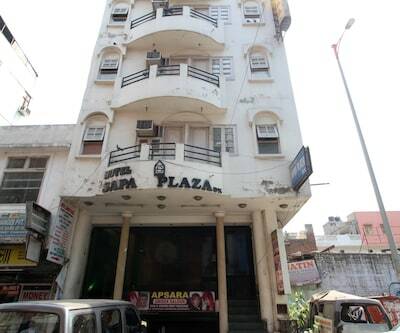 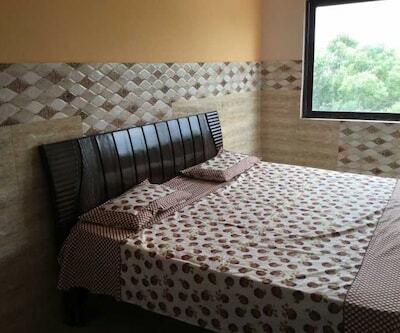 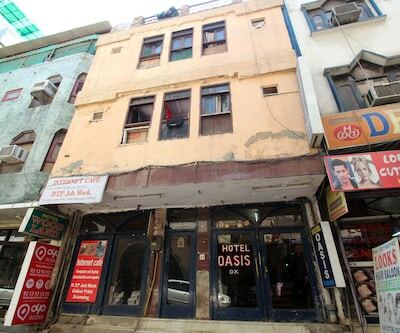 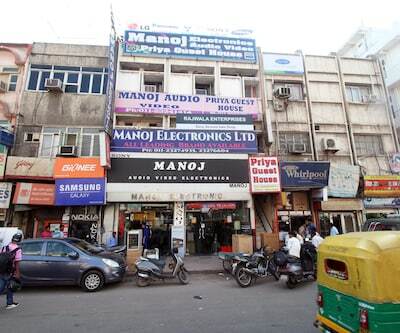 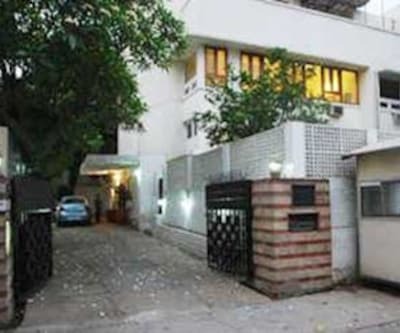 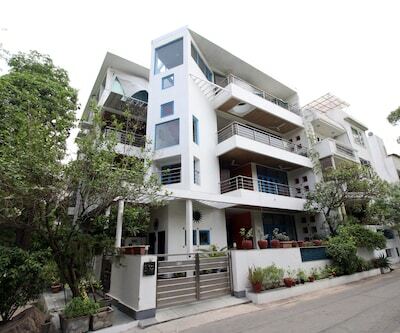 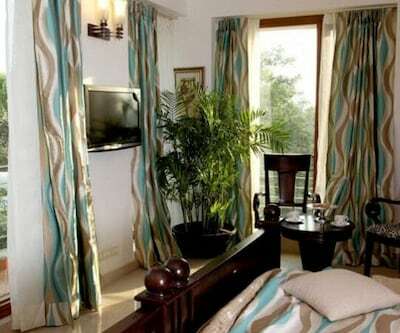 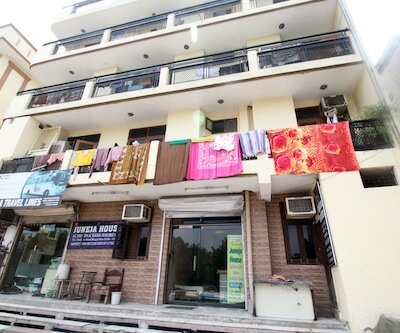 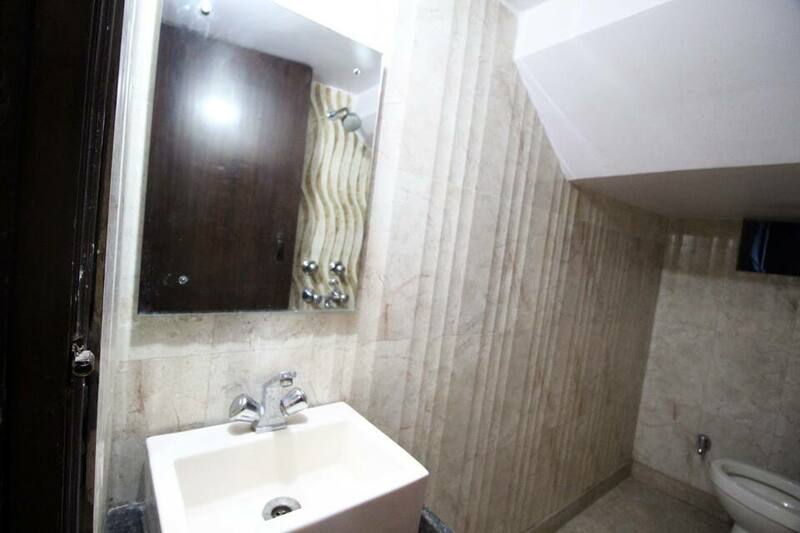 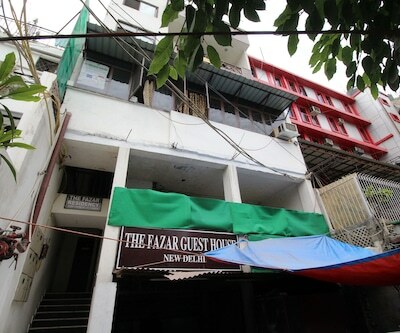 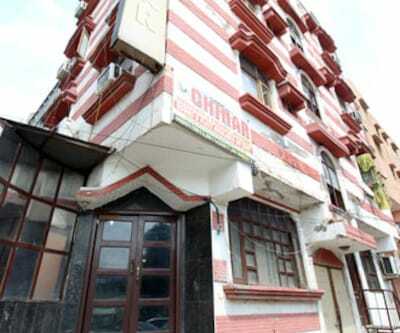 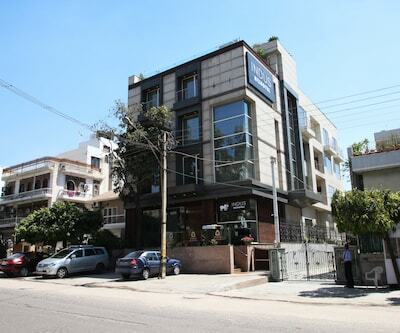 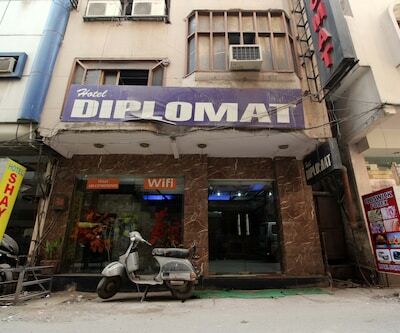 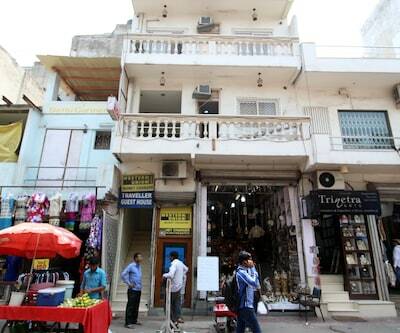 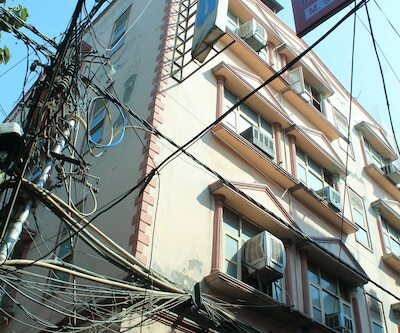 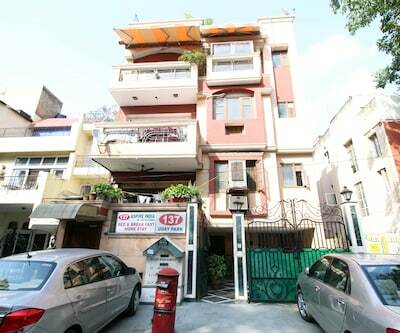 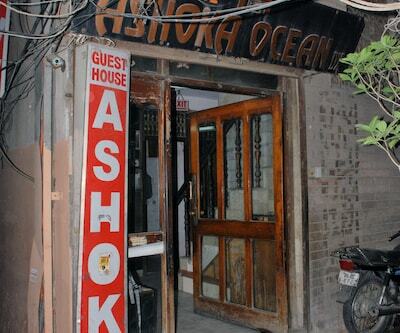 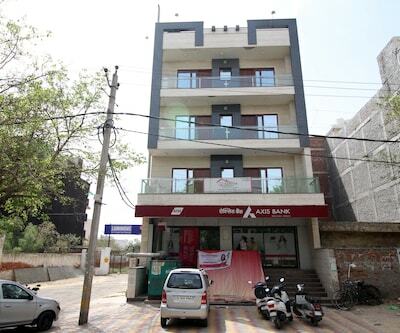 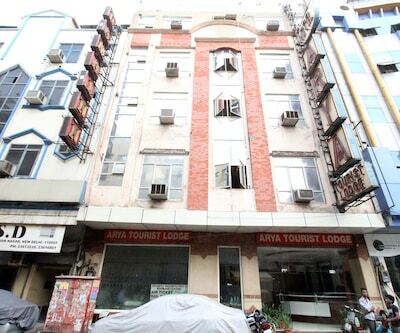 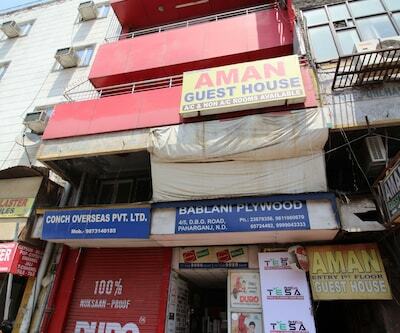 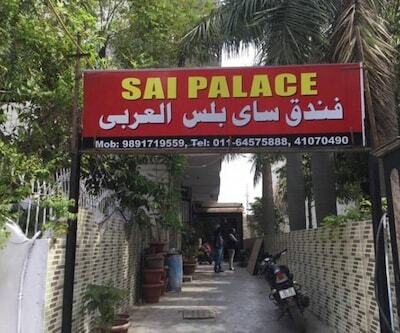 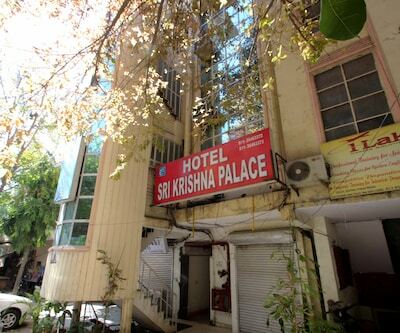 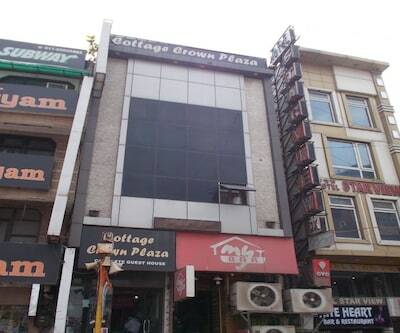 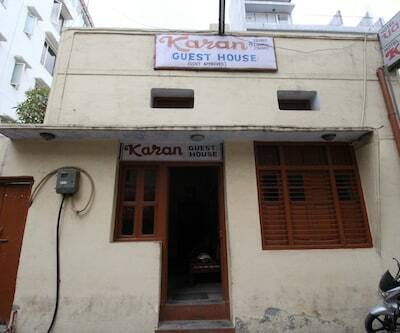 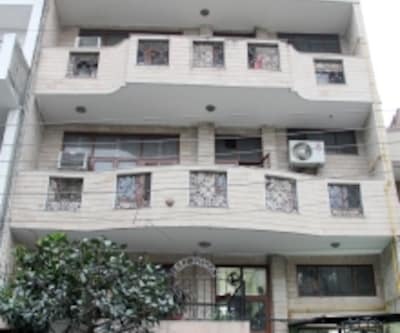 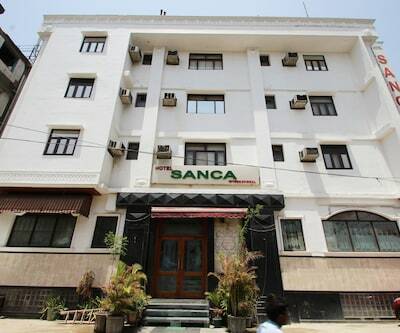 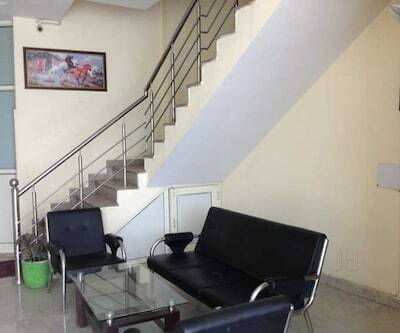 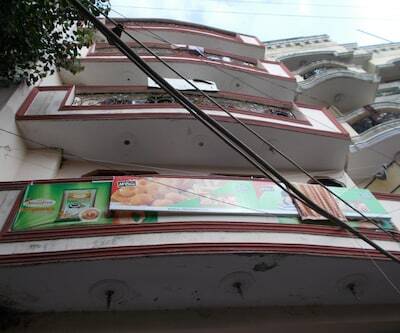 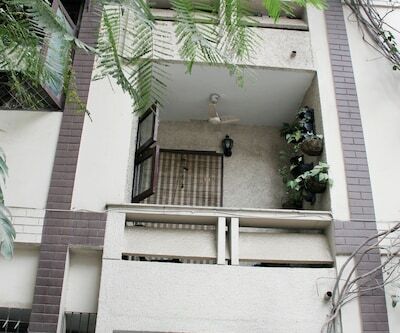 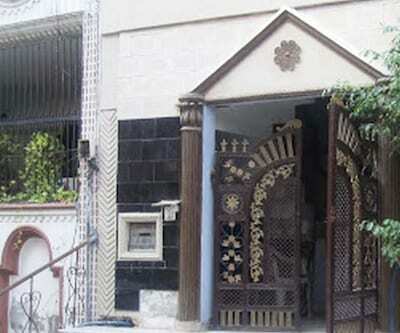 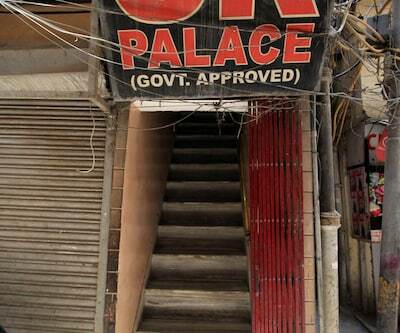 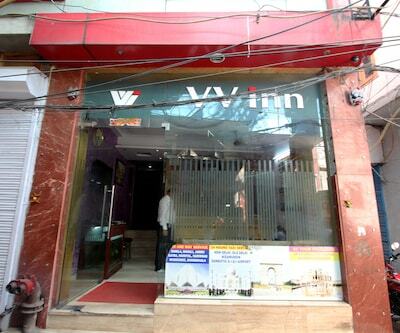 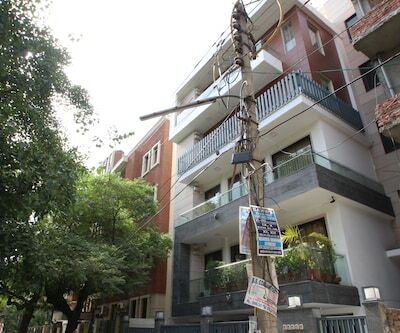 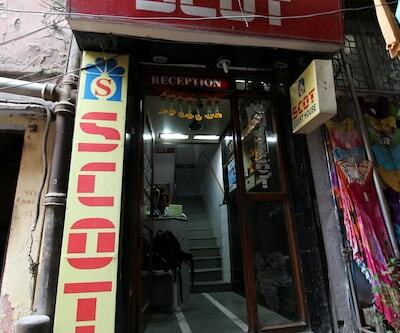 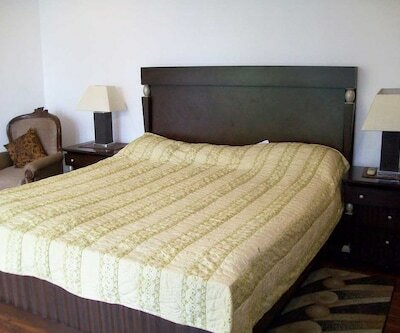 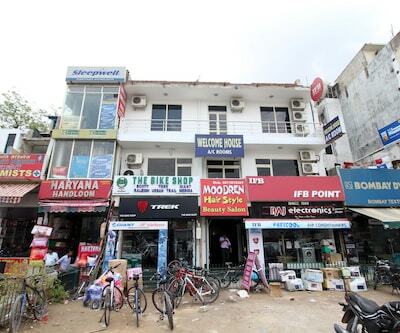 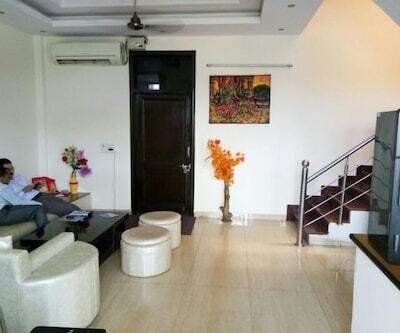 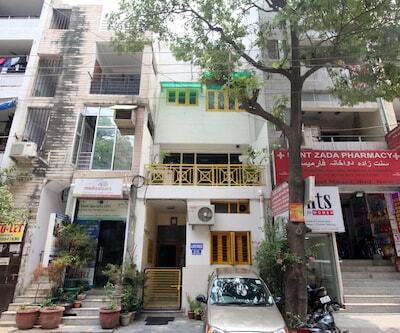 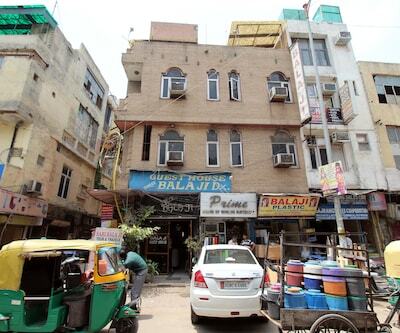 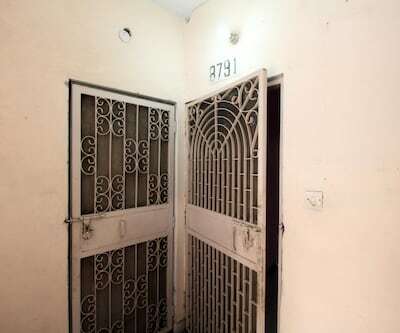 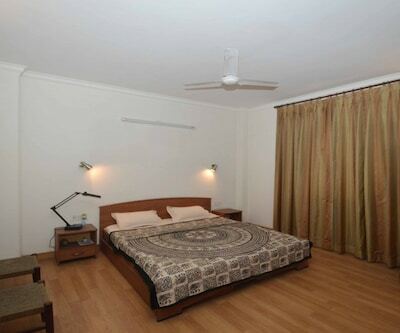 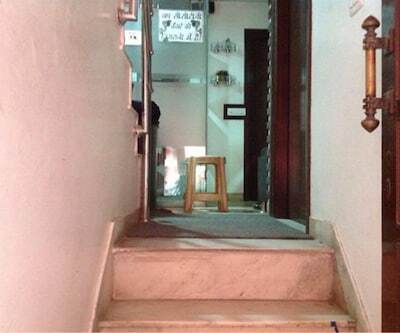 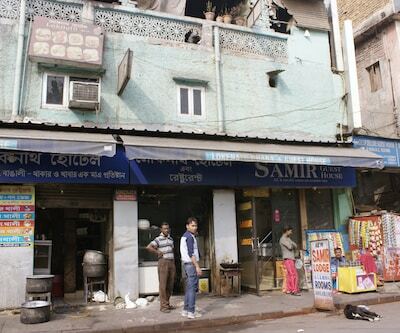 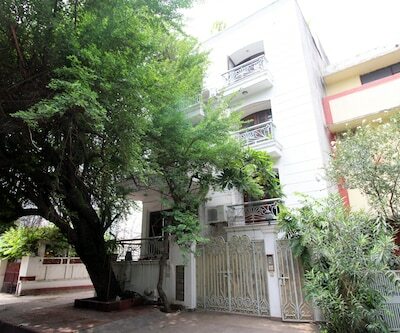 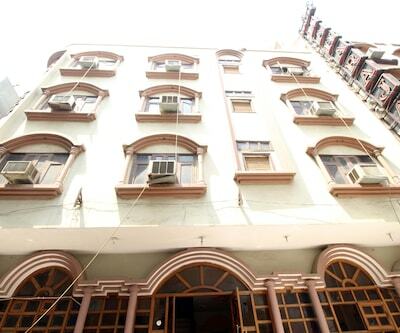 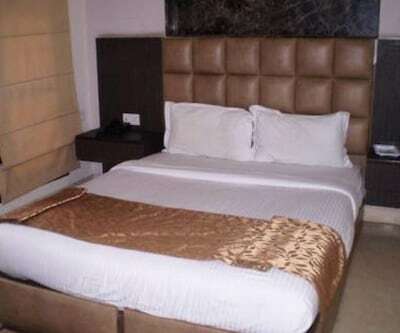 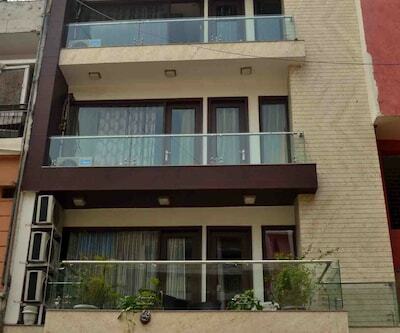 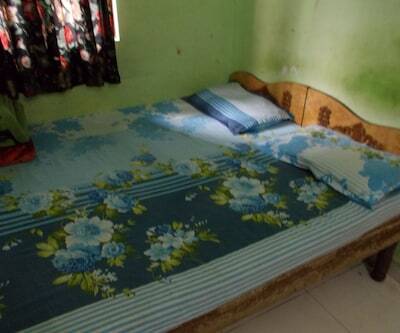 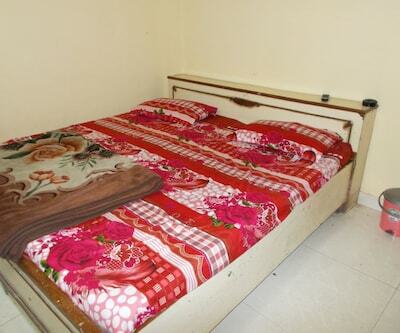 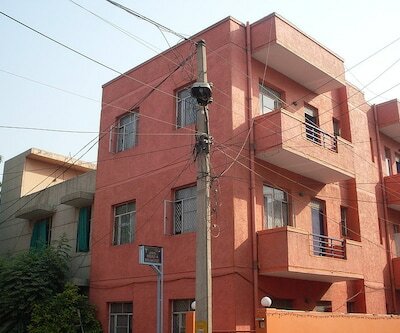 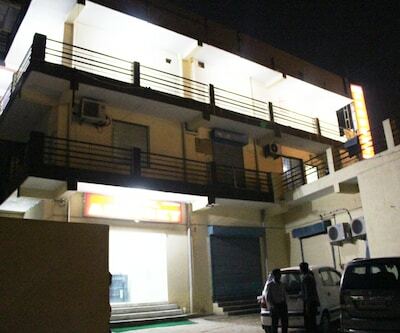 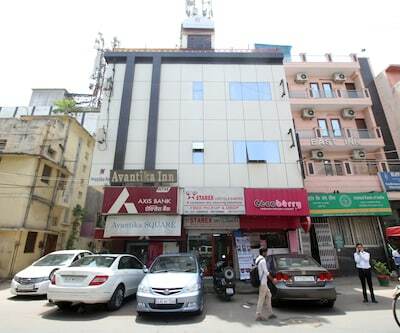 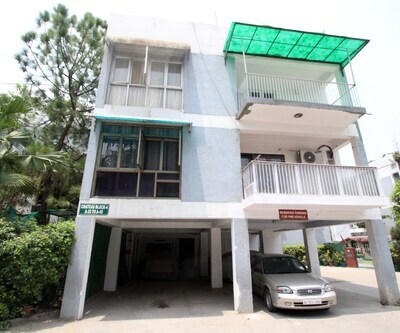 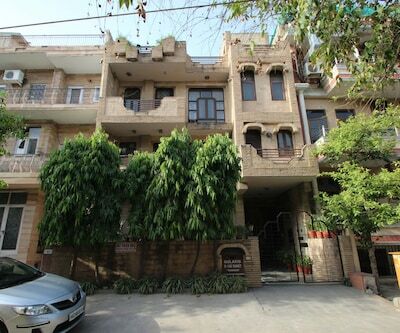 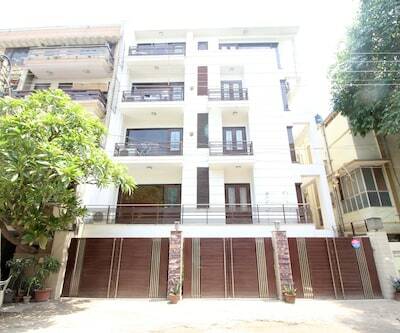 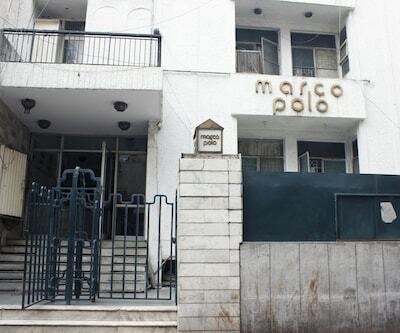 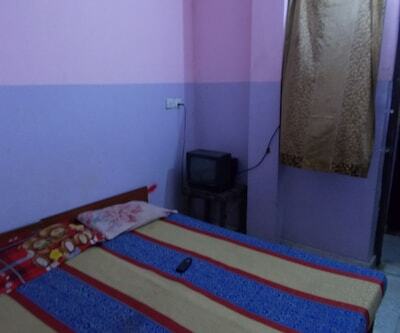 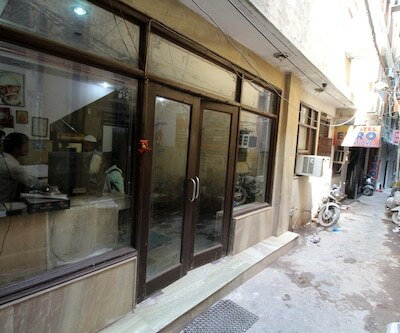 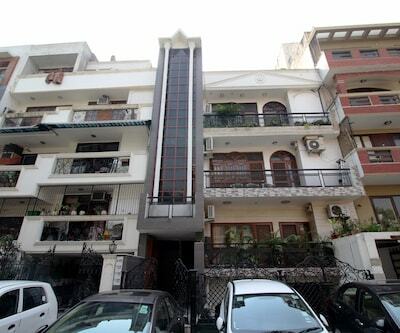 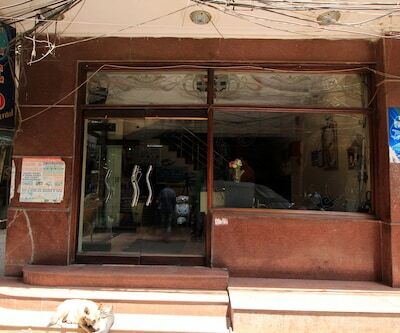 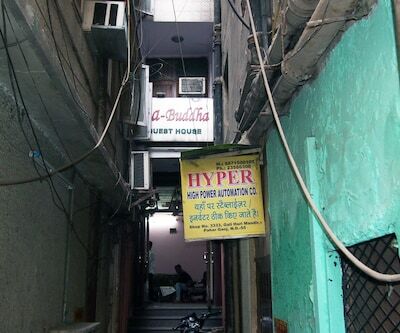 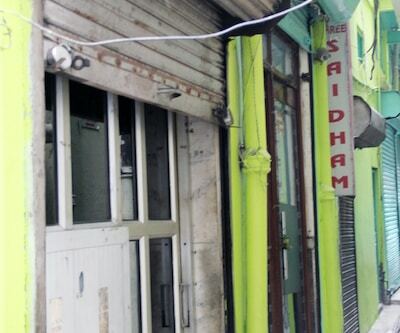 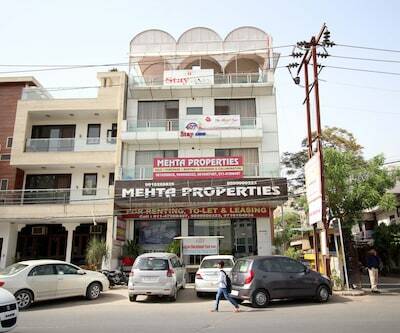 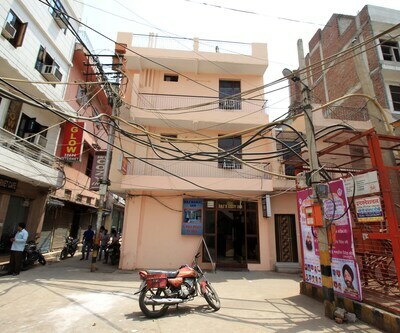 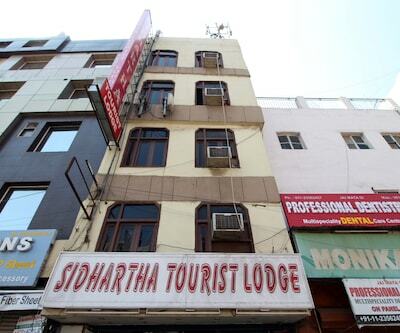 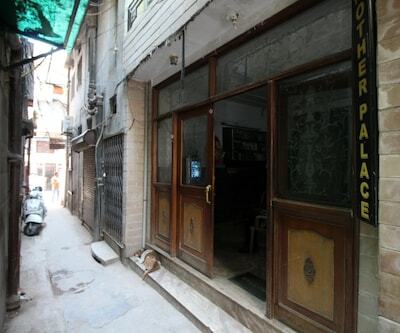 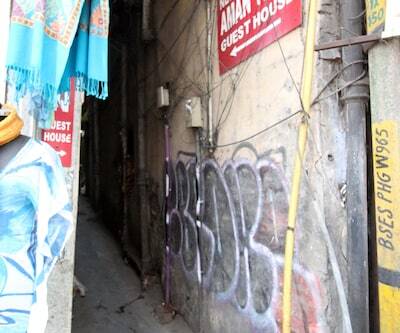 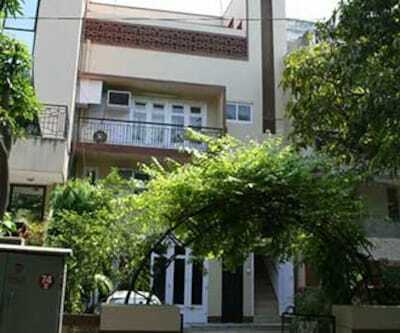 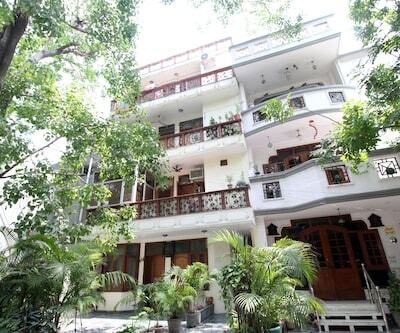 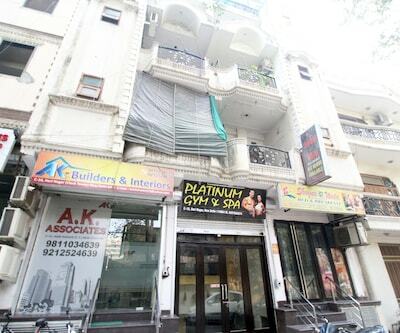 This basic property is conveniently located in the downtown of Central Delhi near New Delhi Railway station. 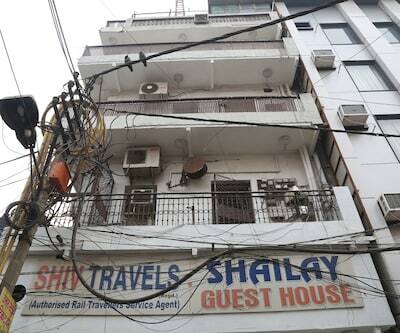 The Delhi Airport is a 30 minutes drive from the hotel and Railway station is just at a proximity of 3 Kms away from this property. 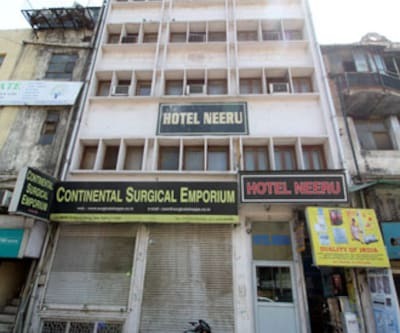 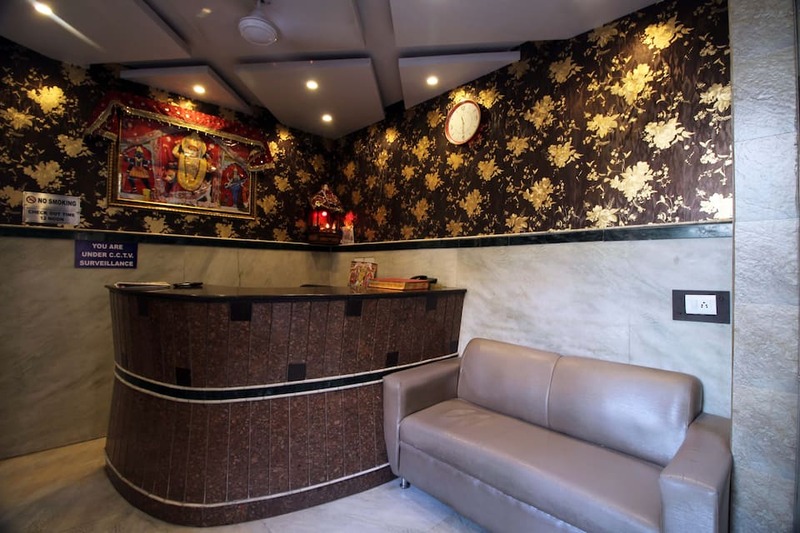 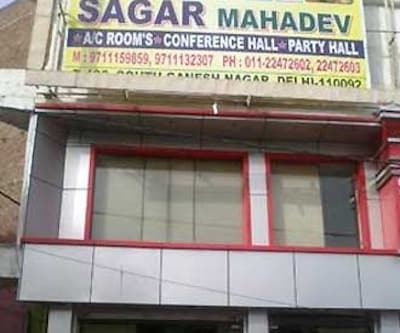 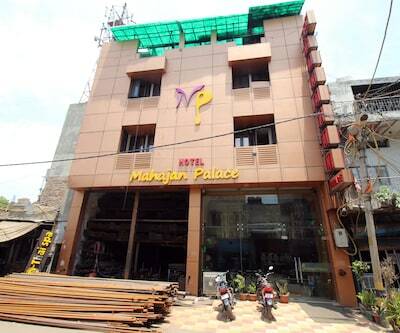 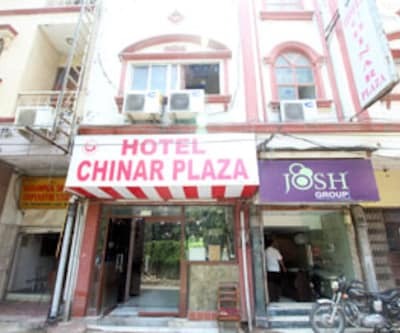 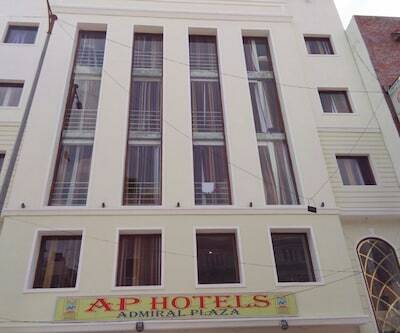 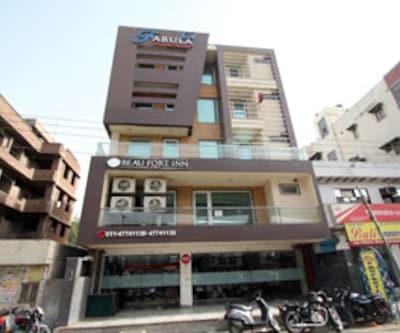 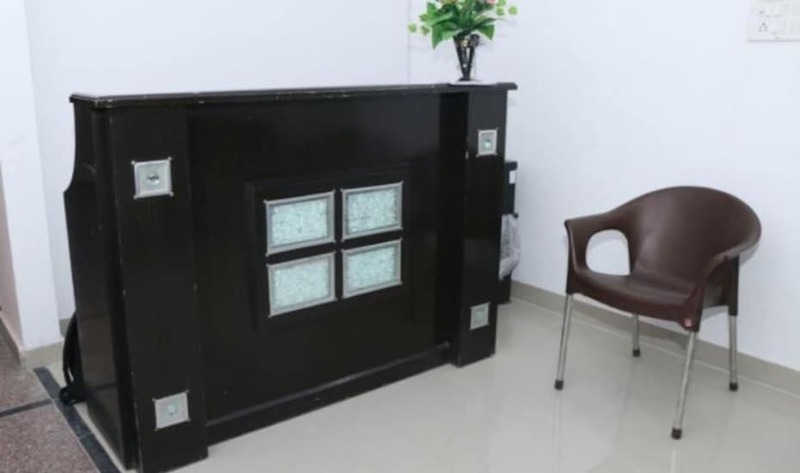 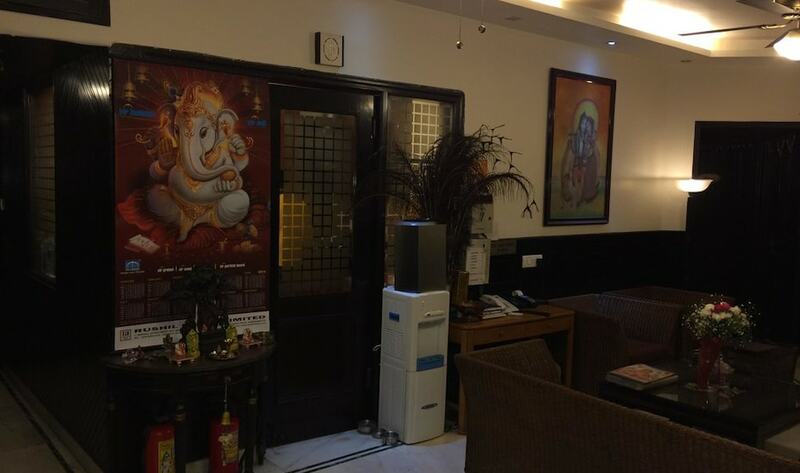 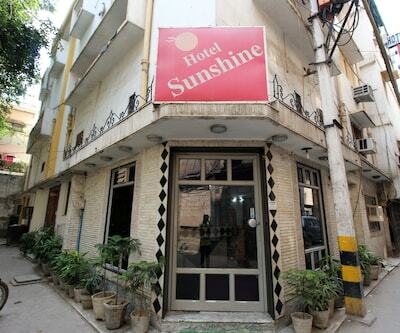 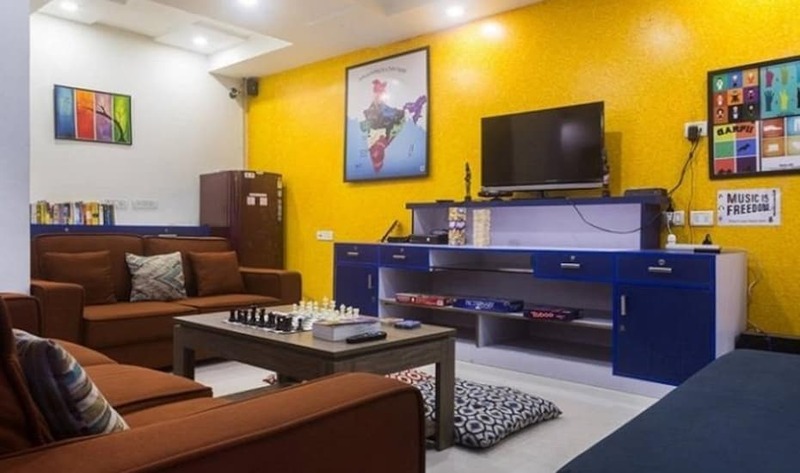 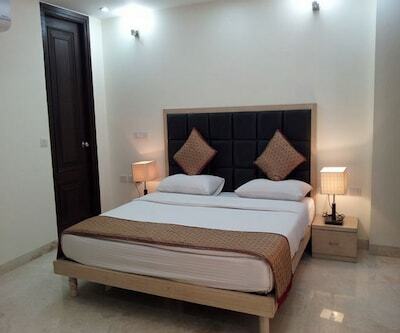 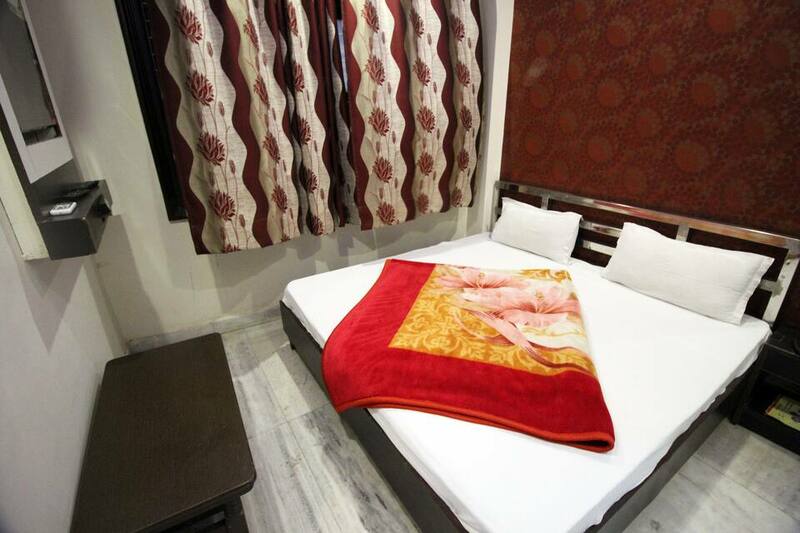 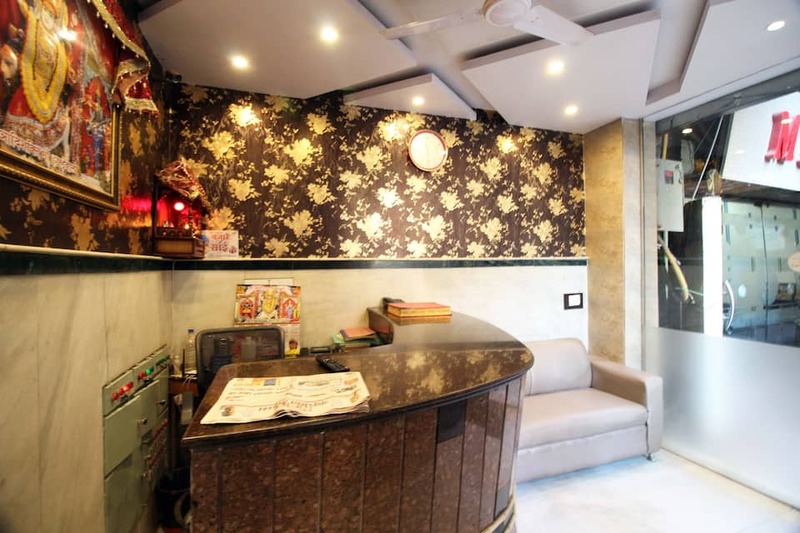 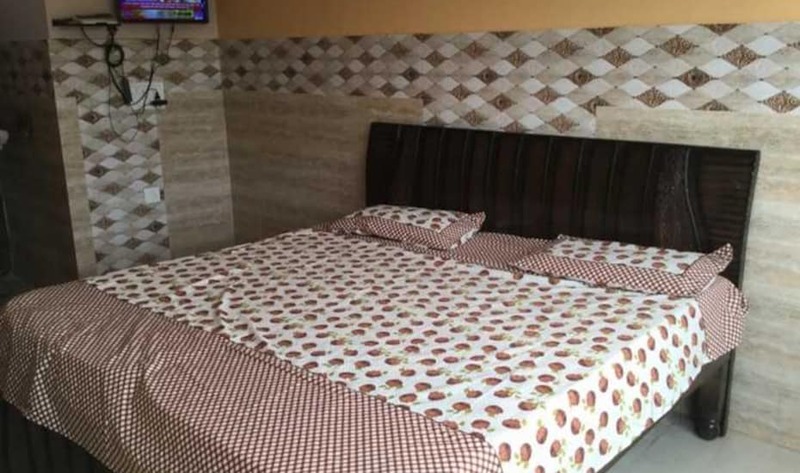 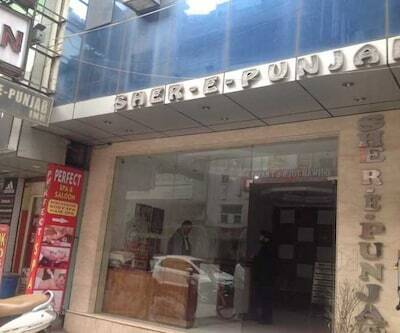 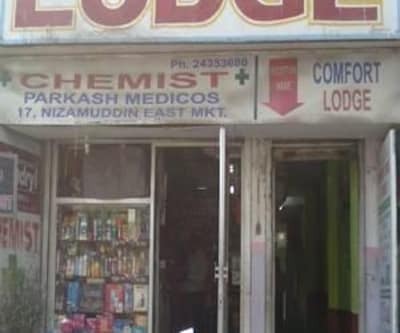 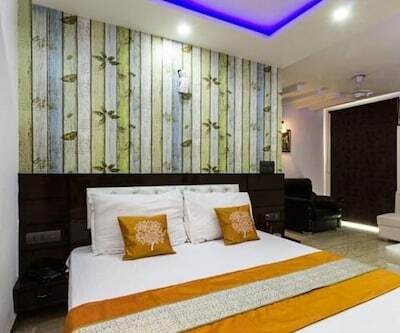 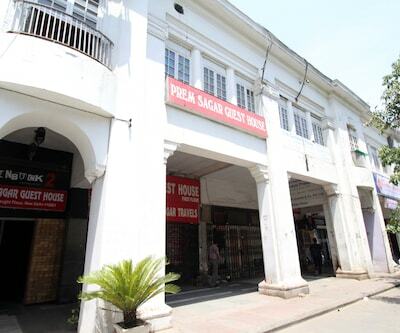 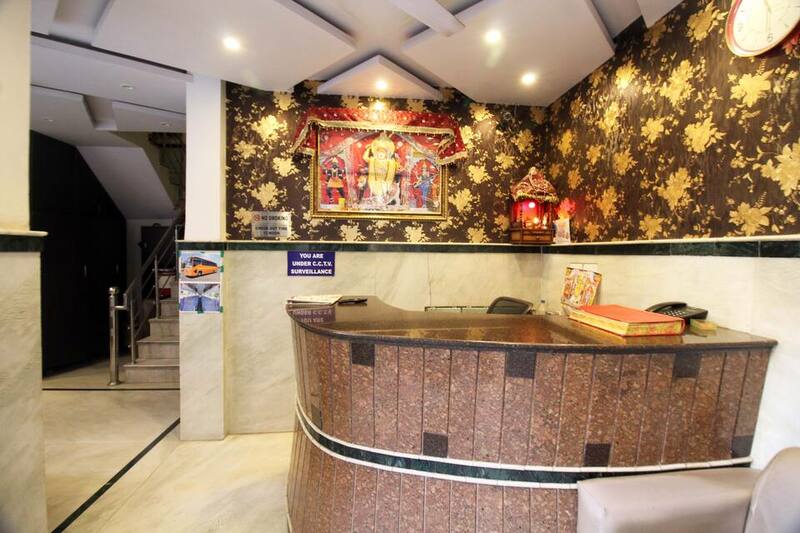 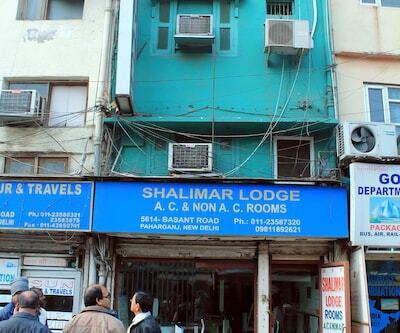 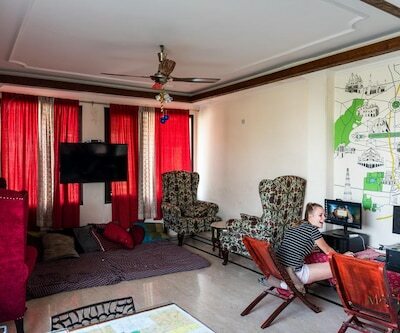 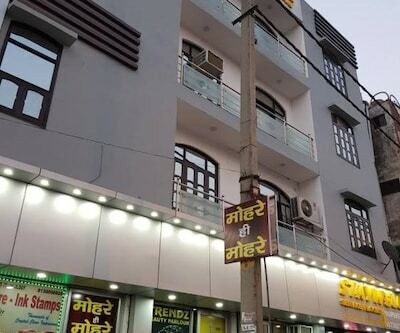 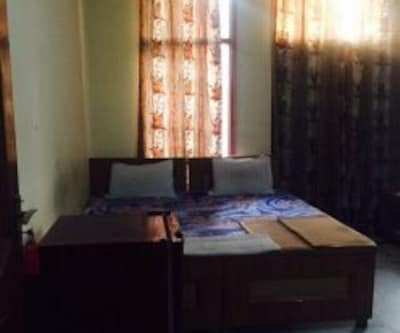 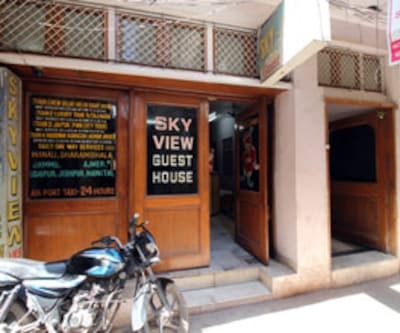 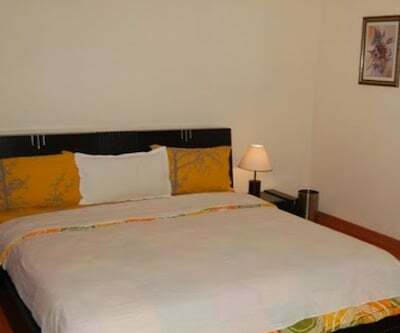 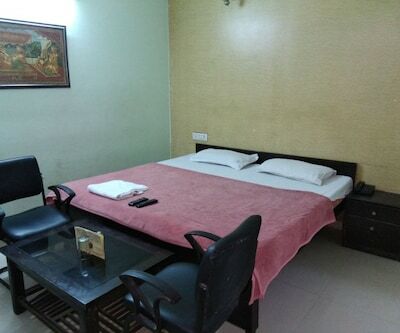 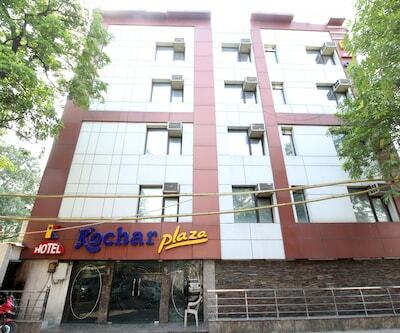 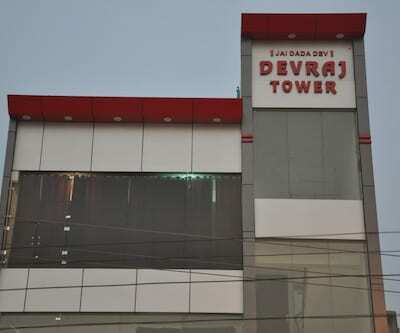 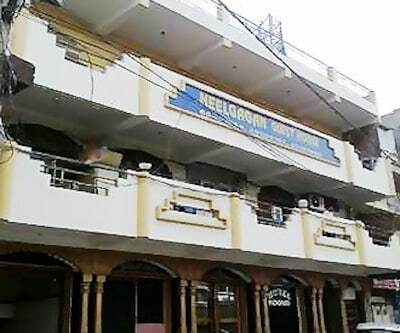 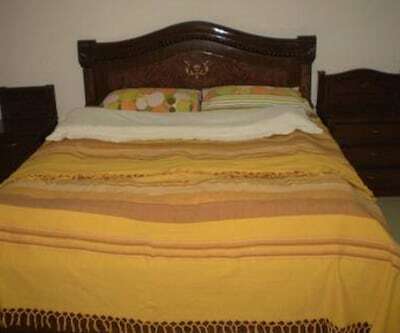 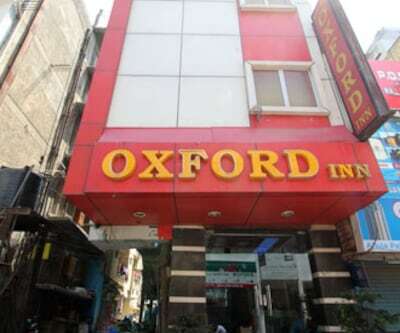 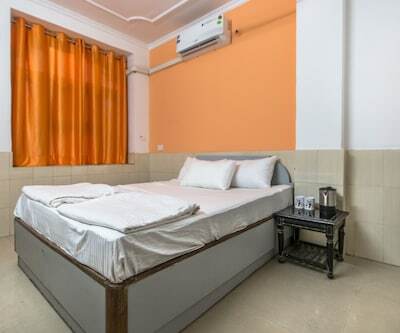 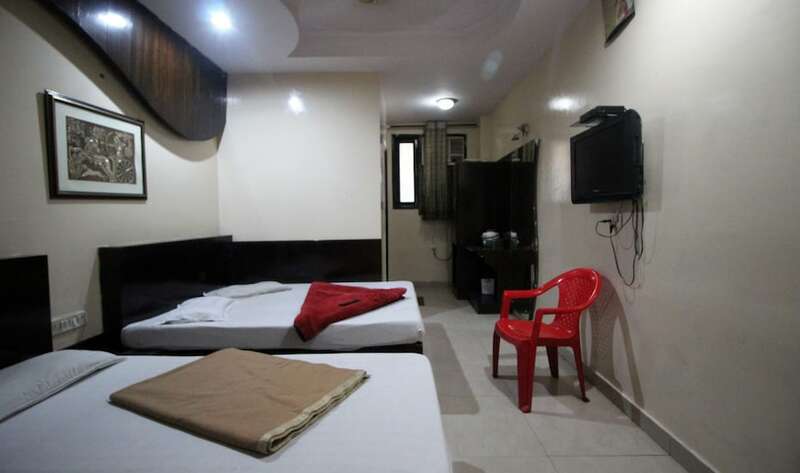 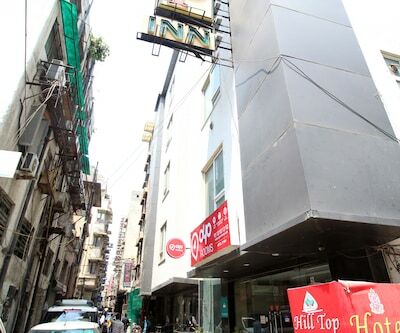 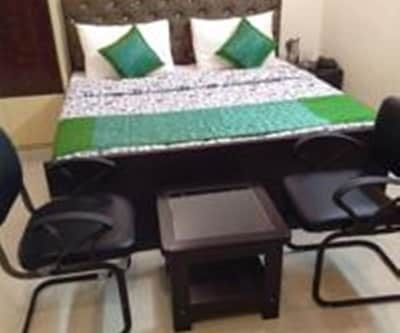 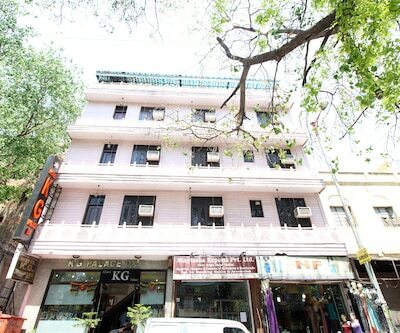 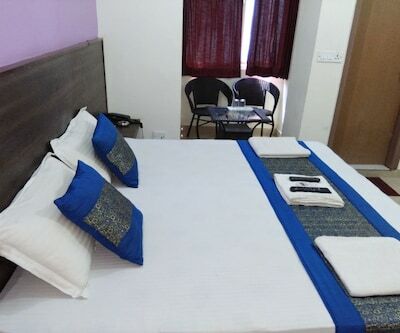 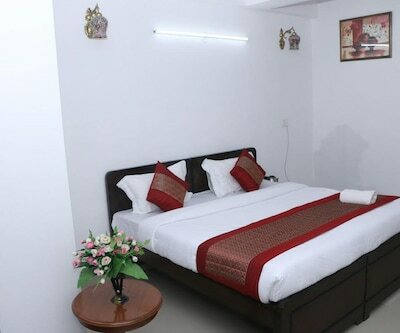 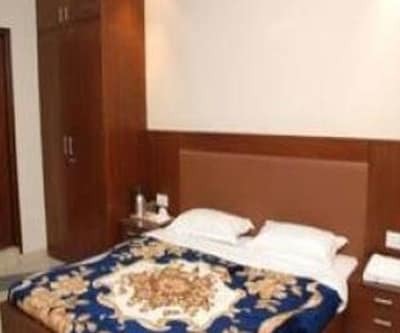 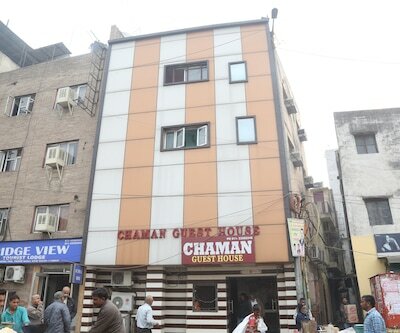 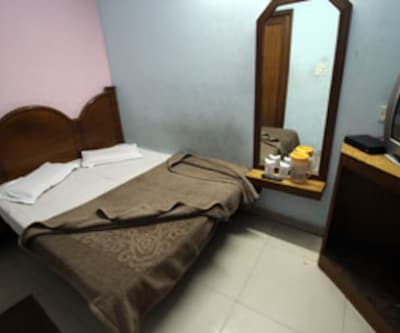 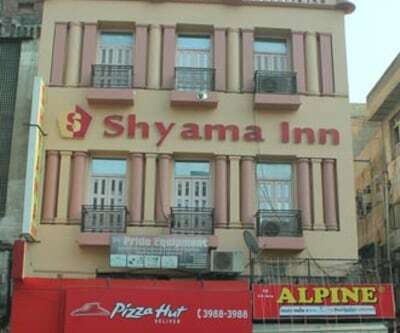 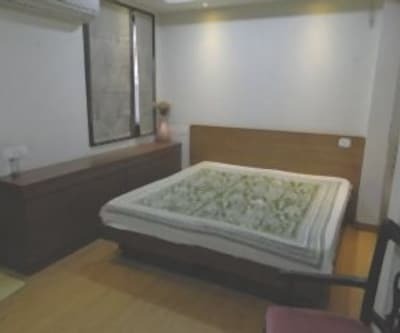 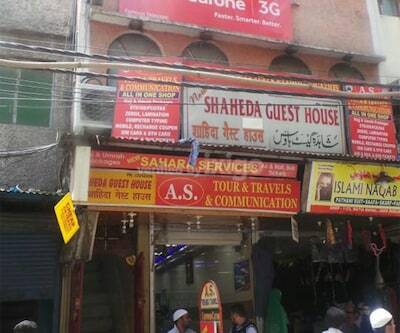 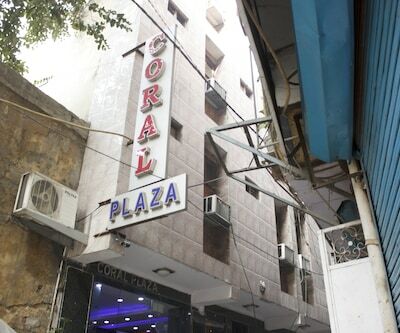 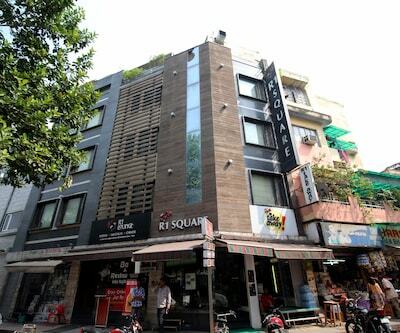 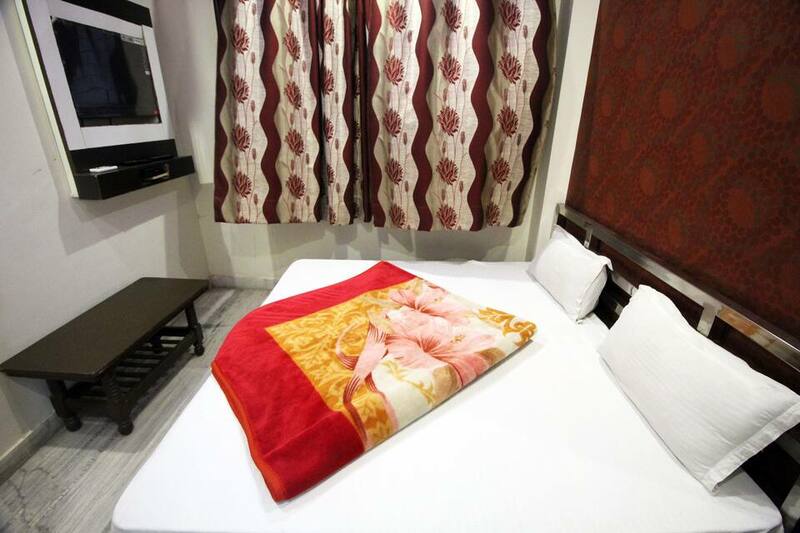 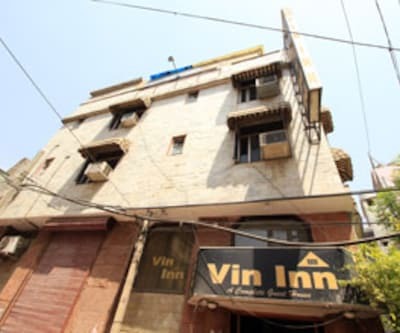 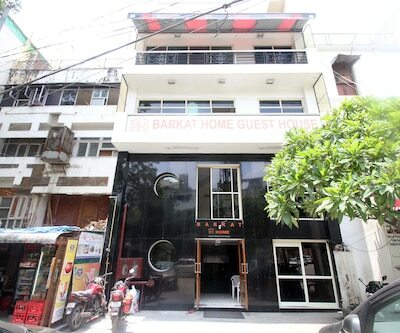 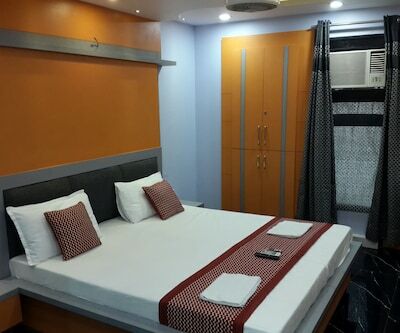 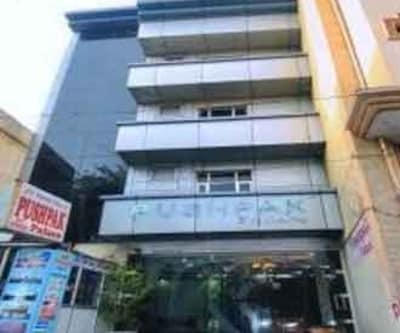 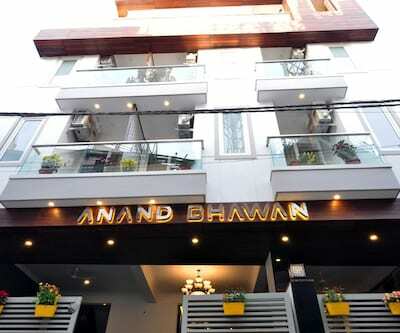 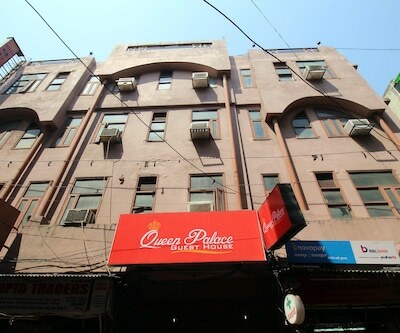 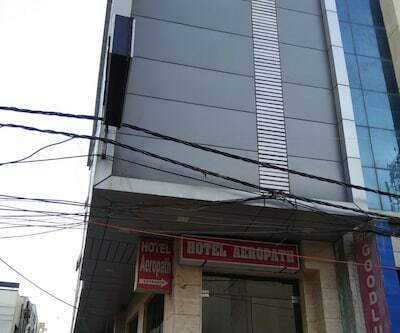 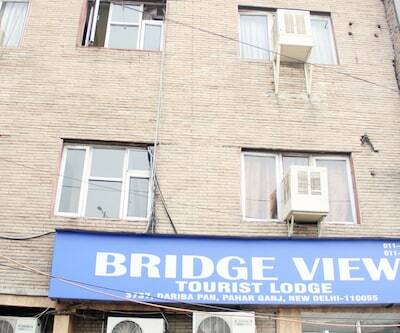 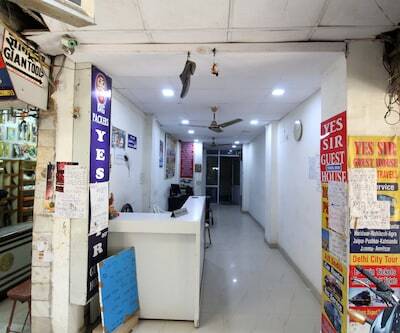 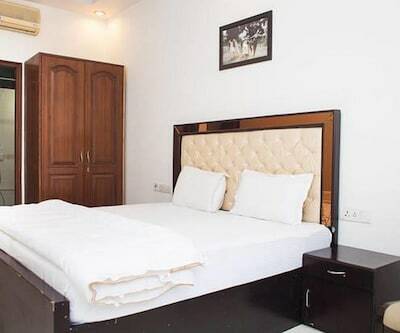 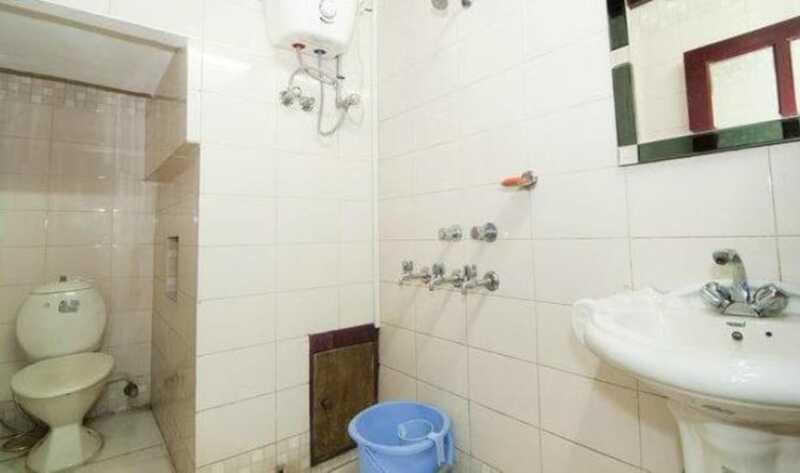 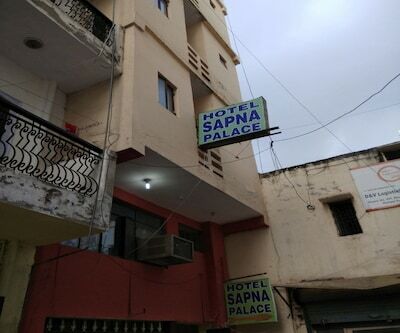 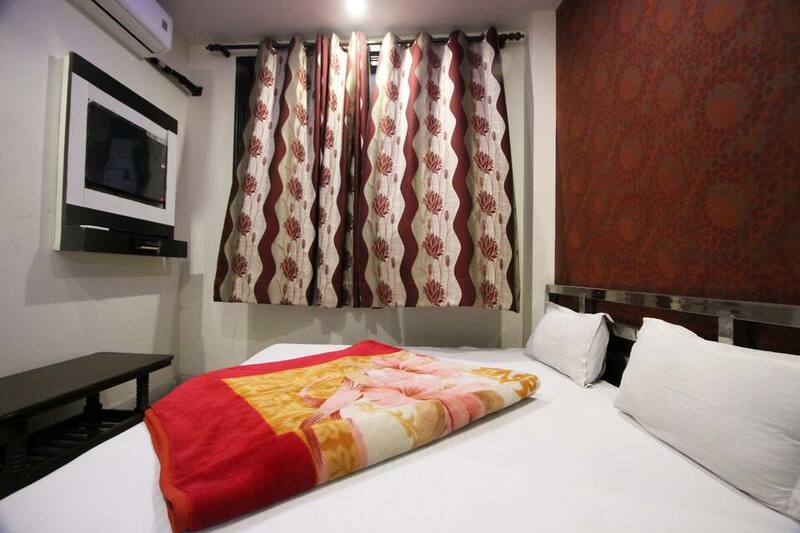 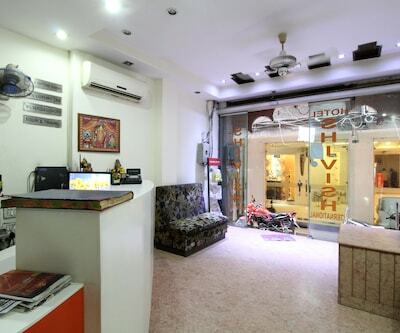 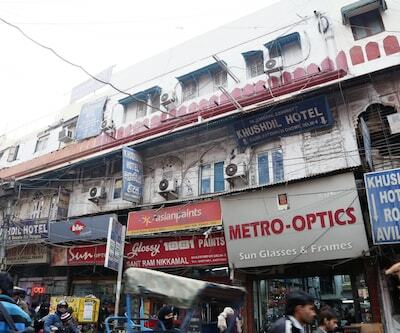 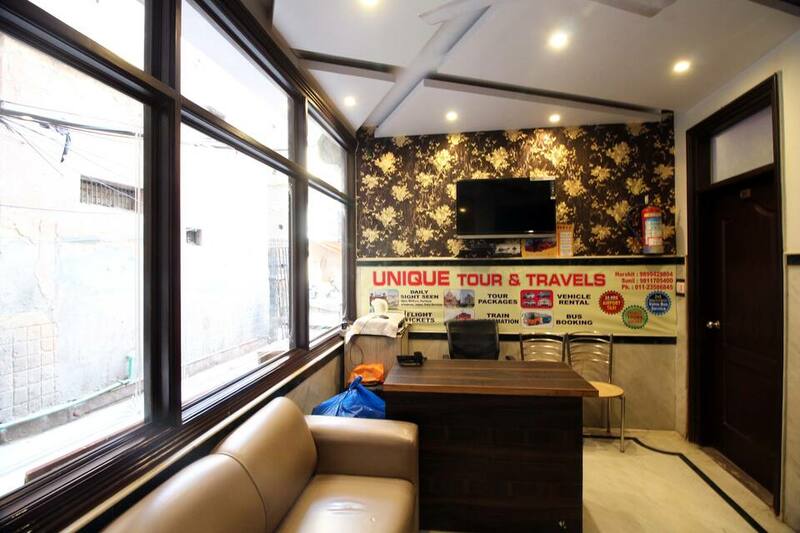 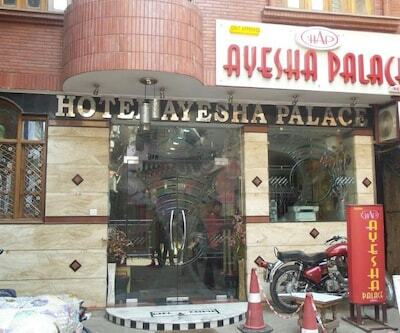 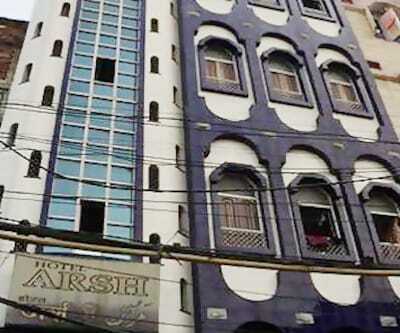 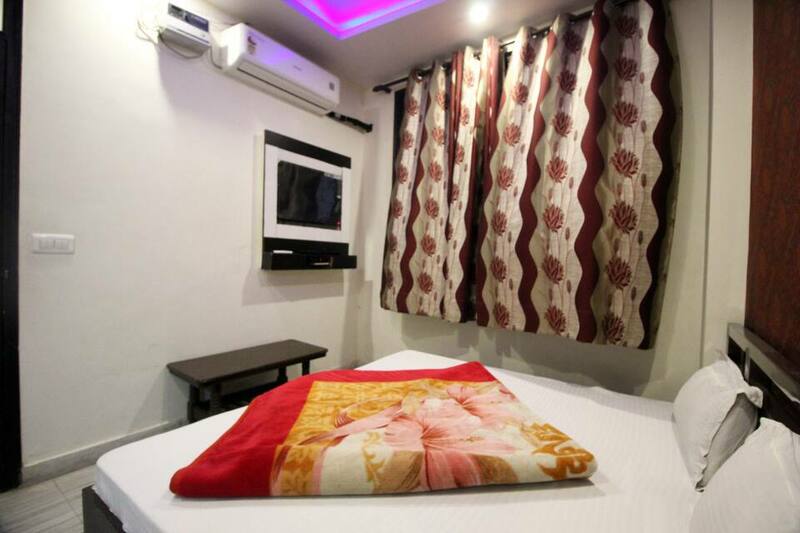 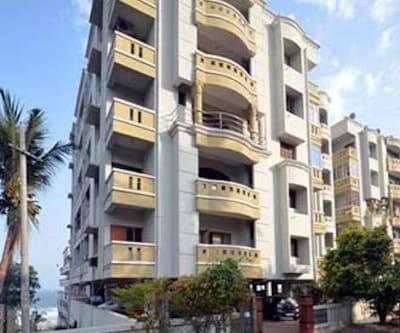 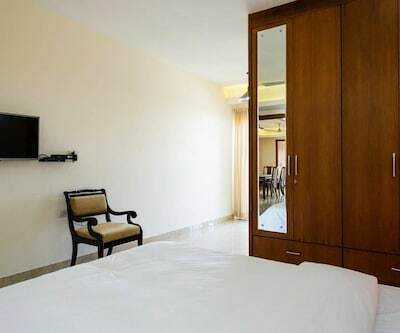 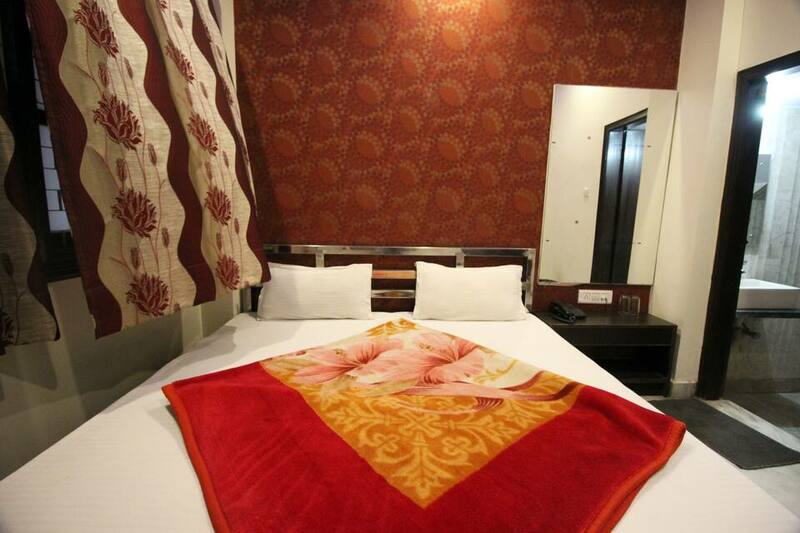 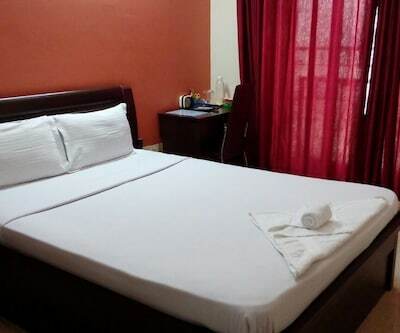 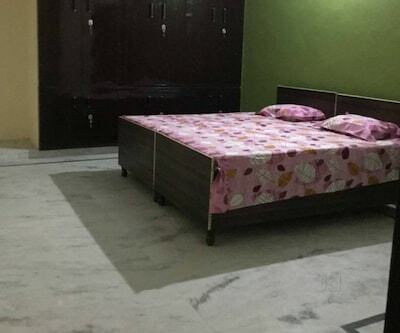 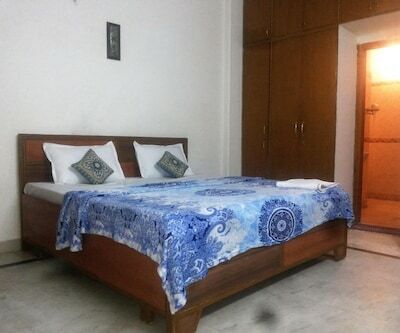 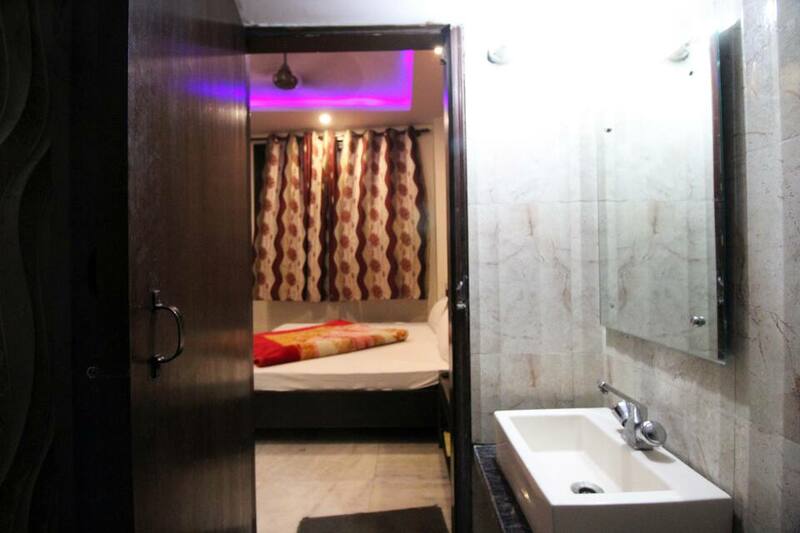 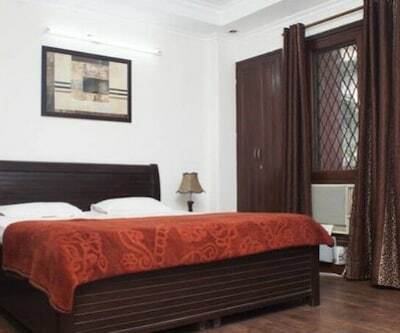 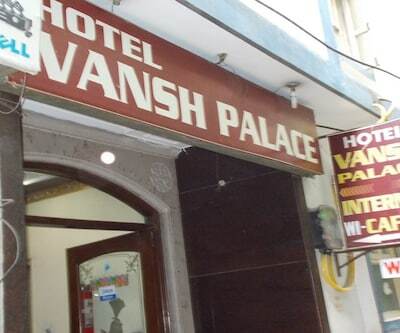 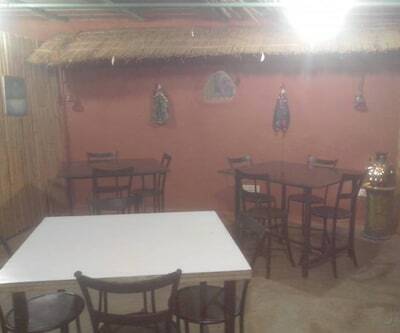 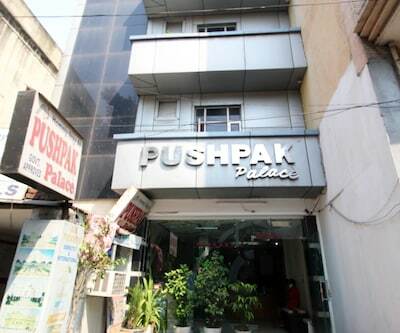 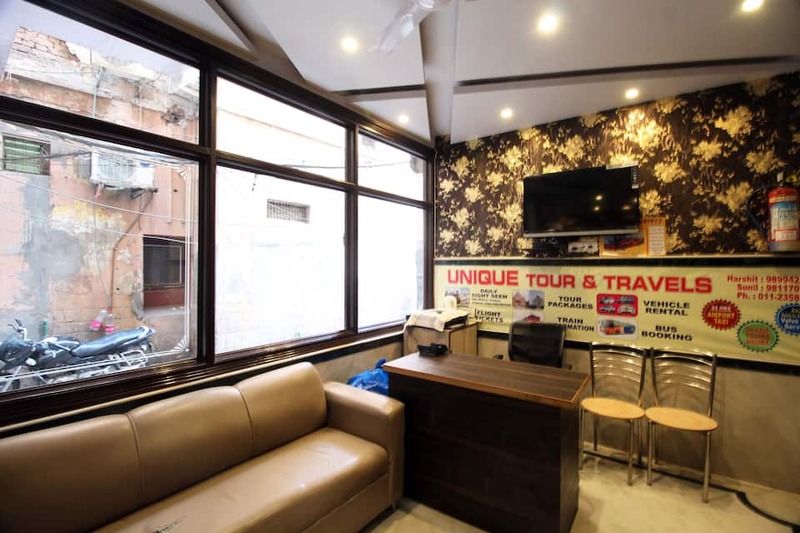 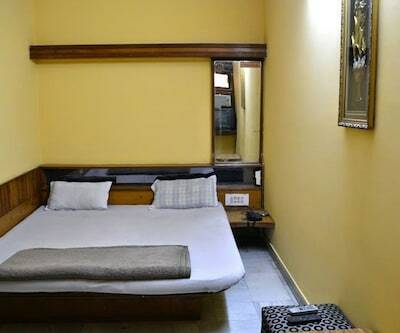 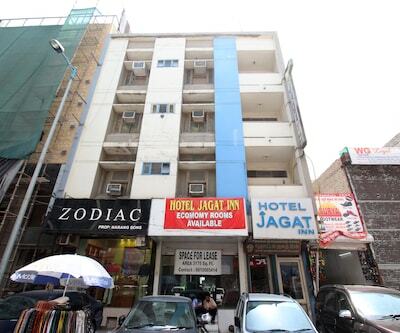 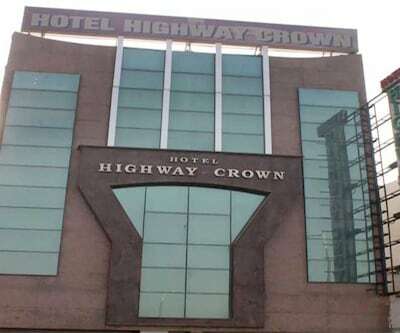 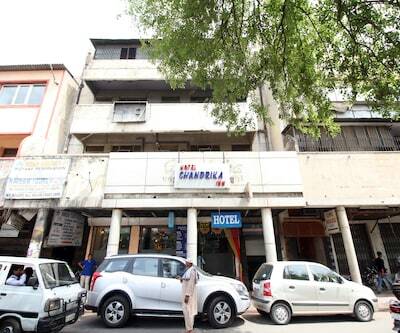 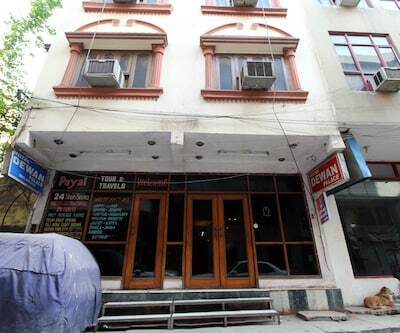 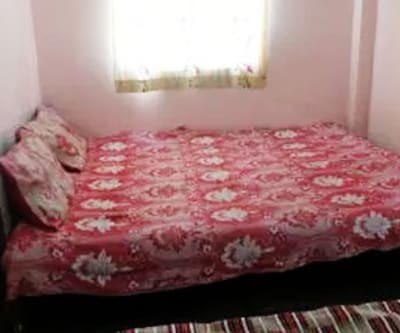 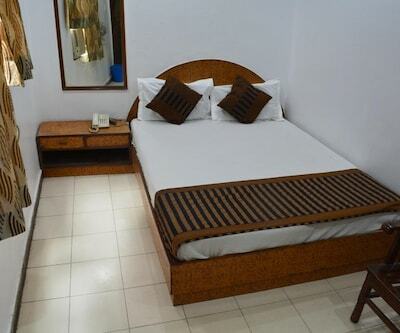 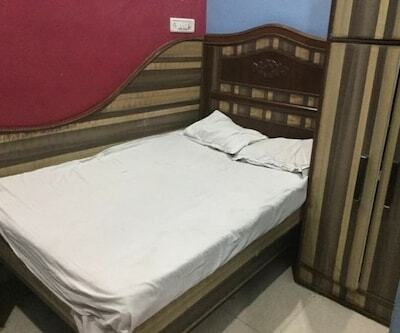 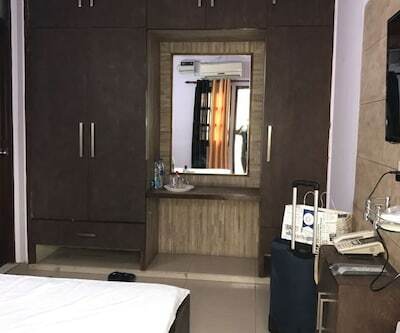 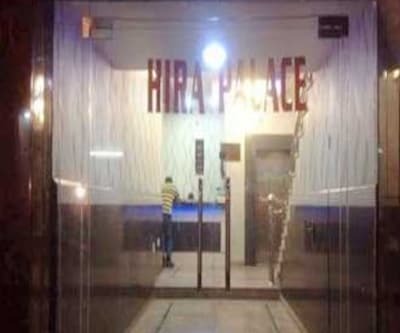 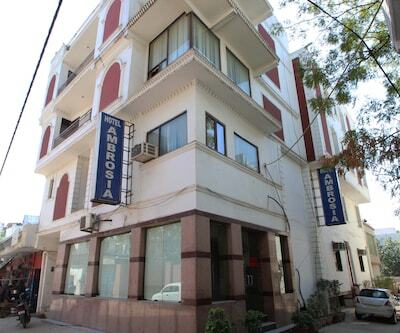 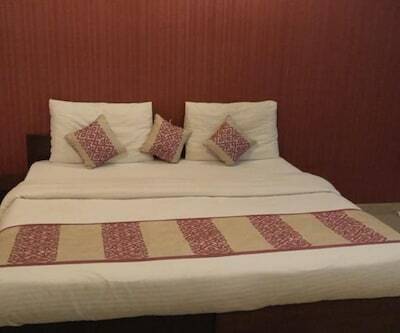 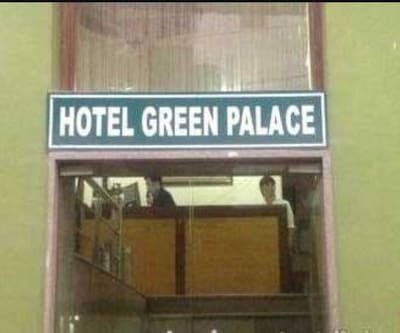 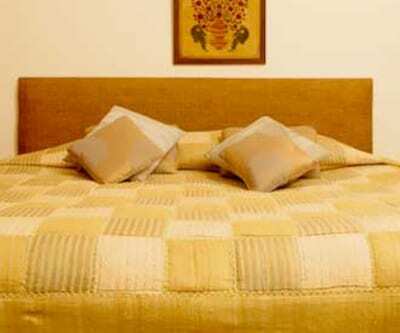 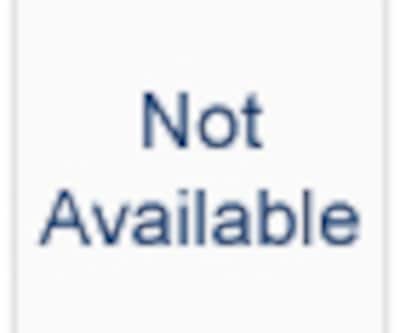 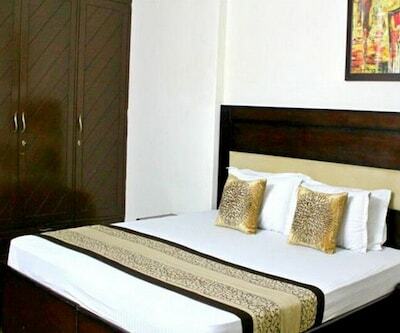 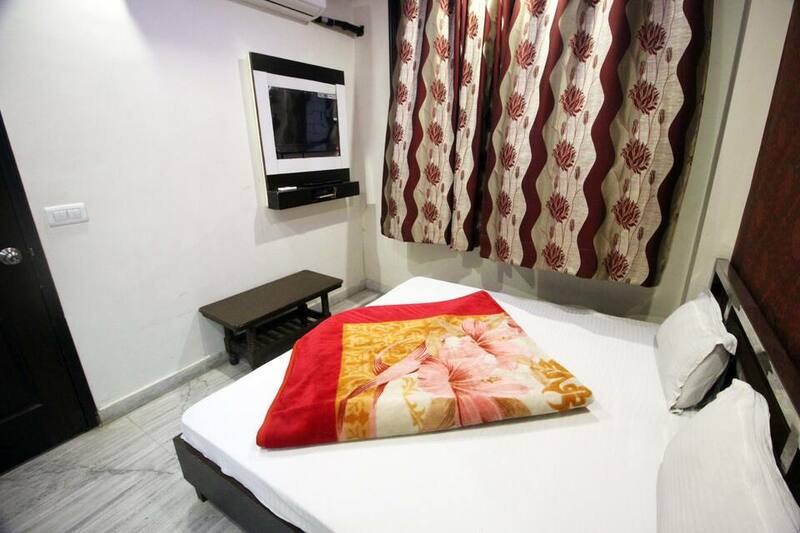 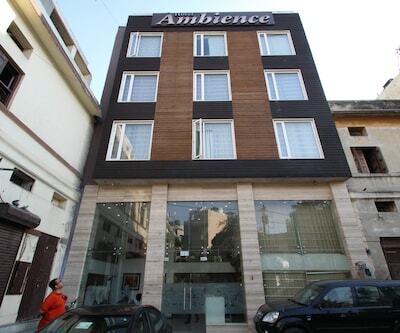 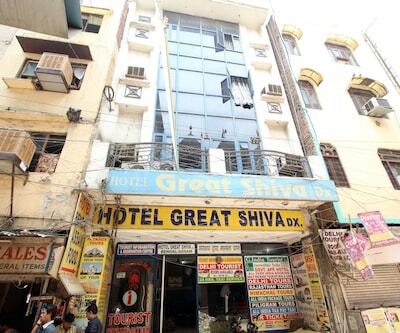 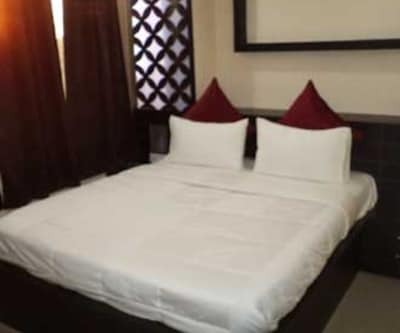 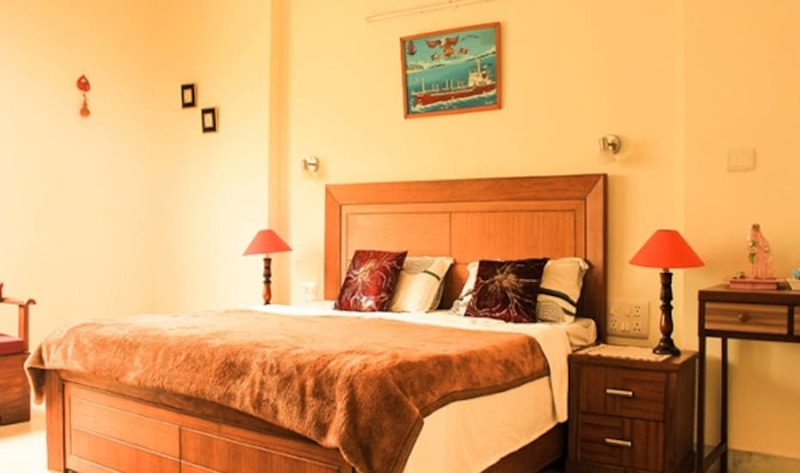 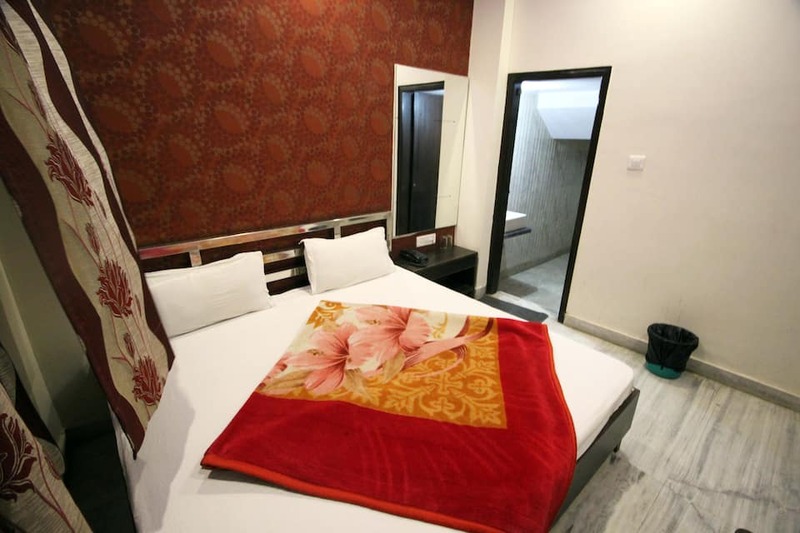 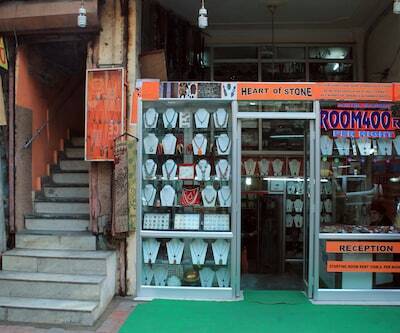 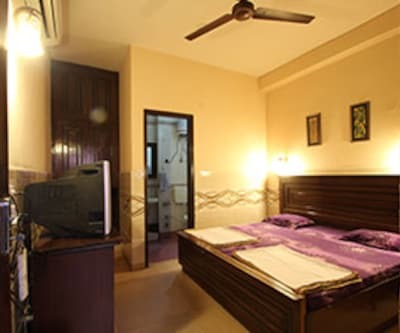 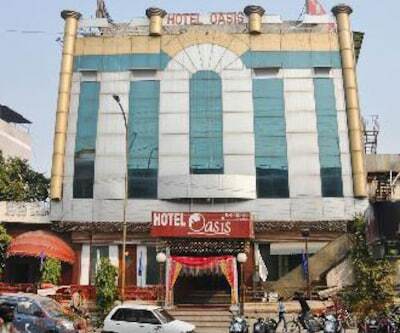 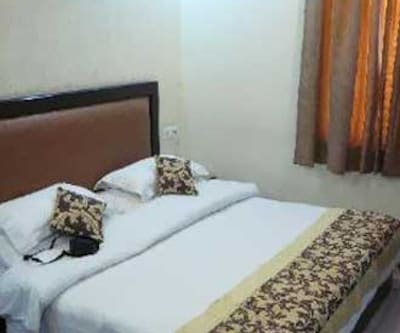 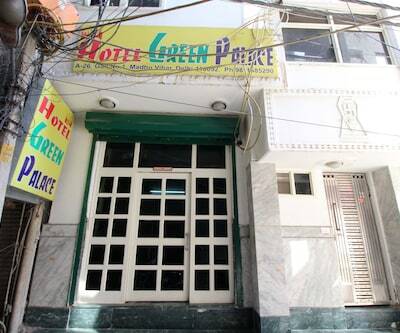 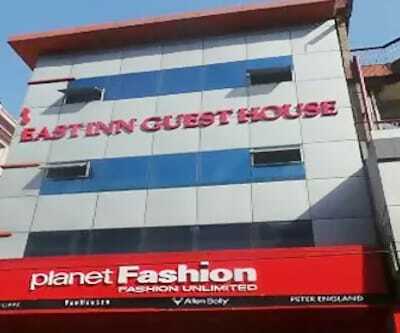 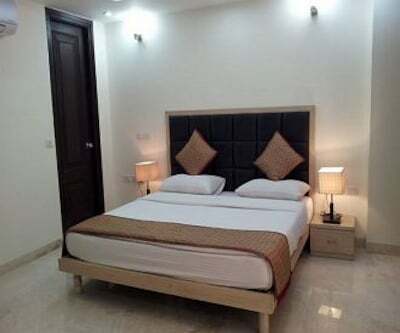 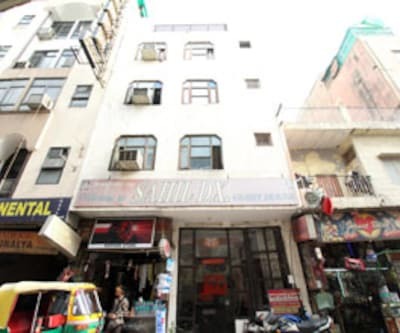 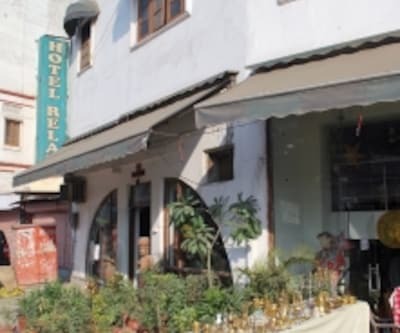 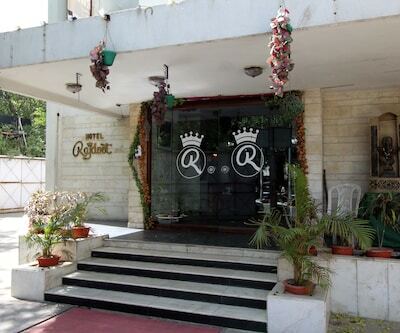 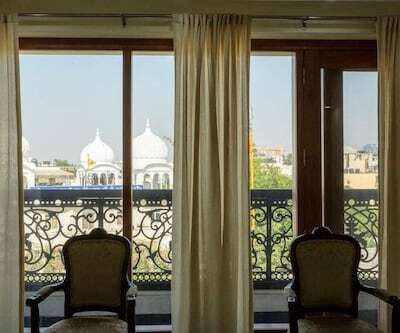 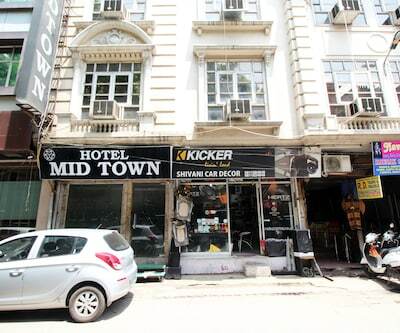 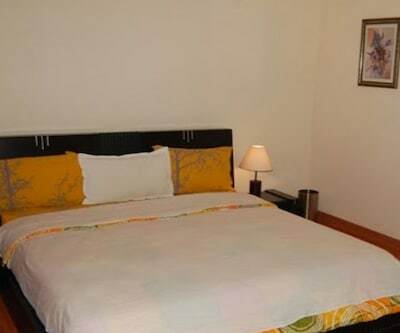 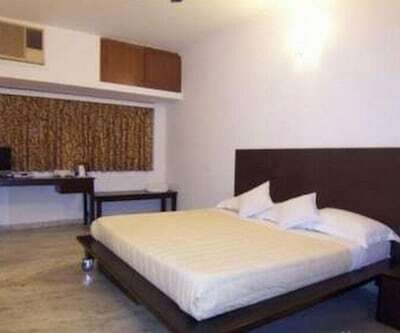 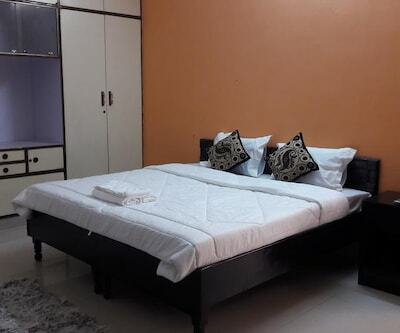 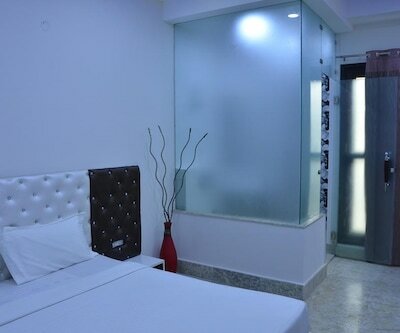 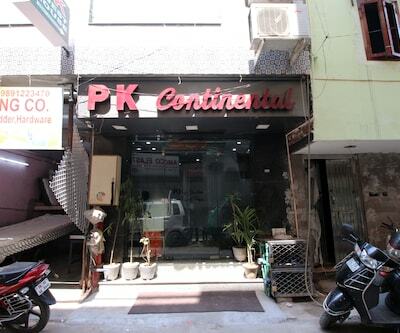 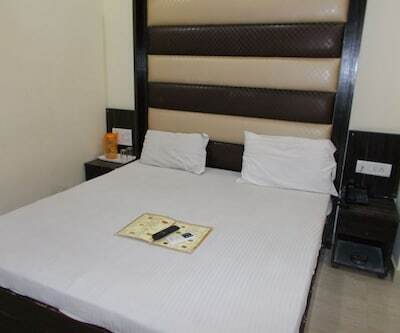 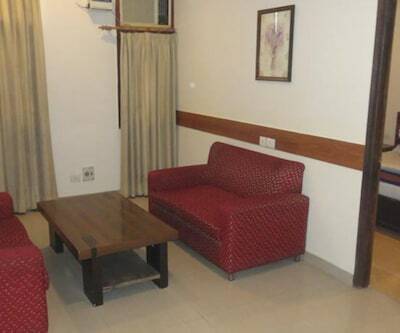 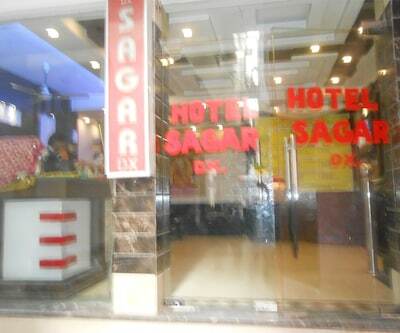 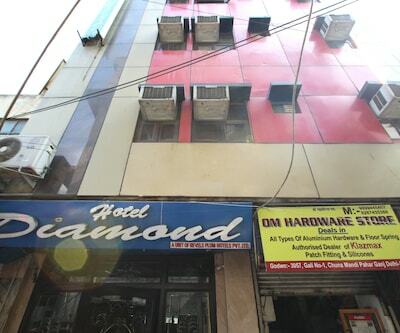 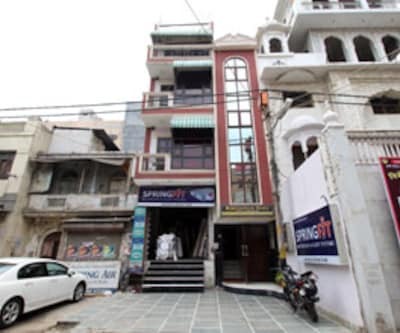 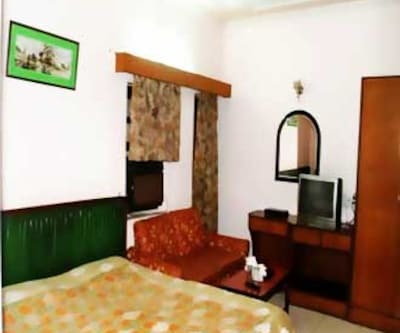 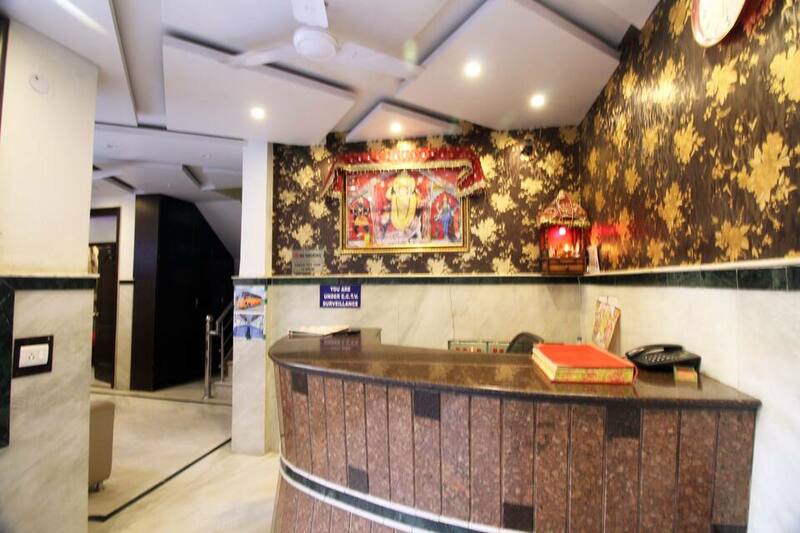 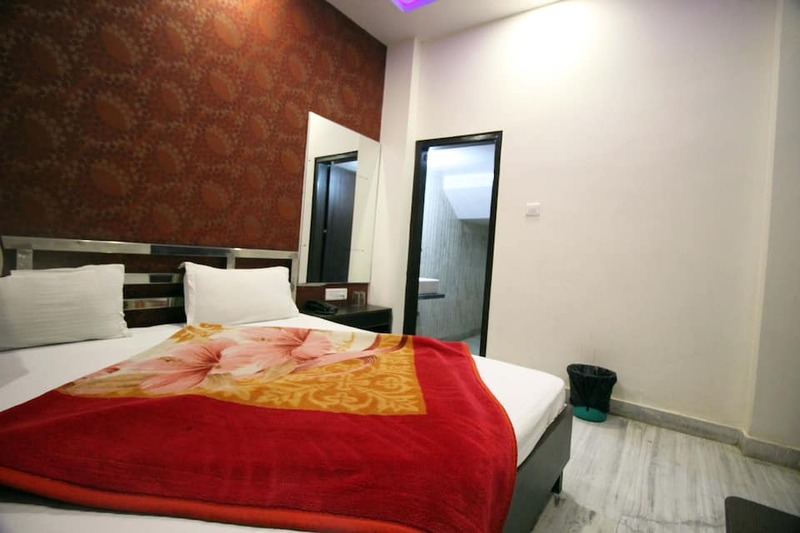 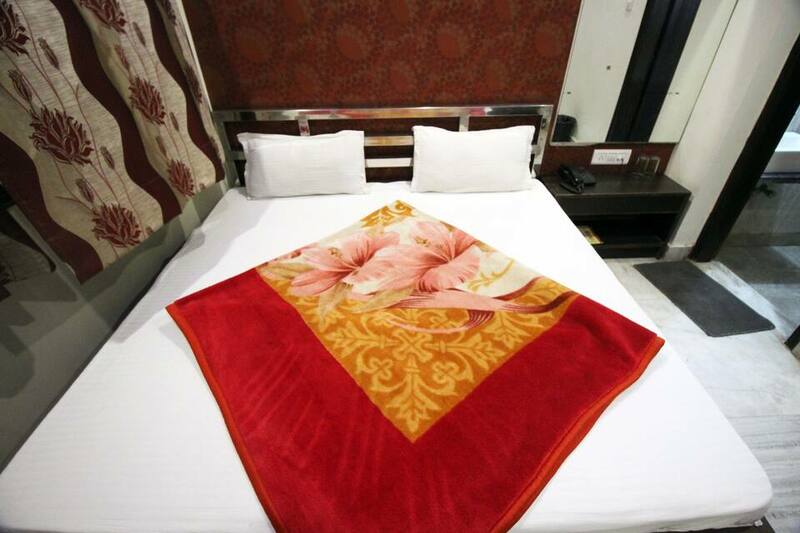 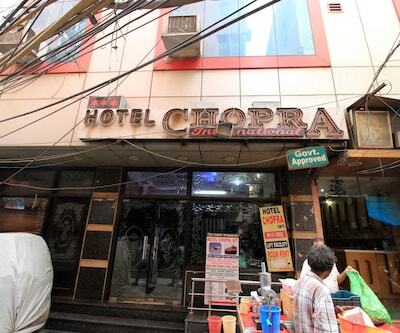 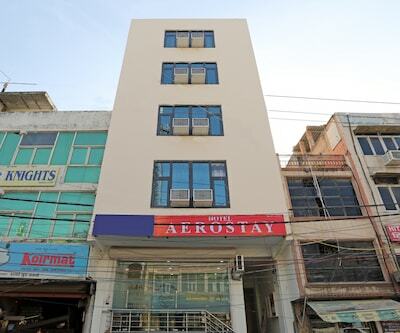 This location is just perfect for the travelers interested in shopping as this hotel is near the famous markets of Connaught Place, Paharganj and Karol Bagh and is best suited for guest who do not wish to over spend on their holidays. 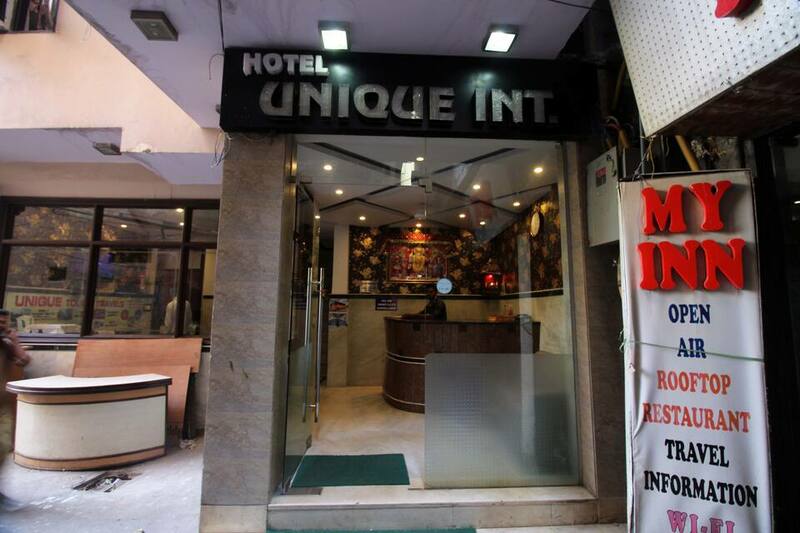 Hotel Unique International offers several varieties of rooms including Standard AC as well as Non AC. 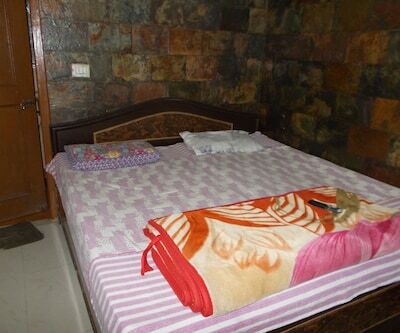 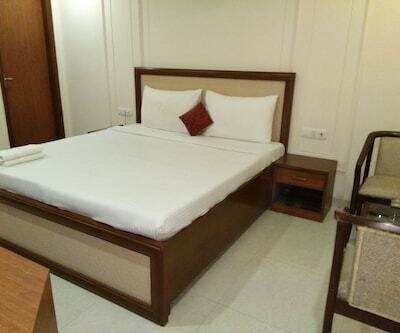 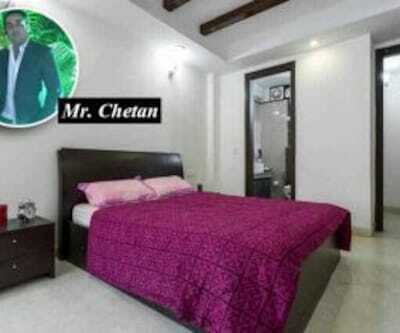 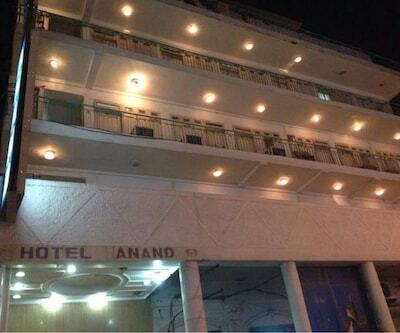 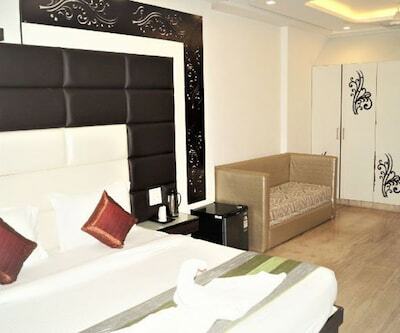 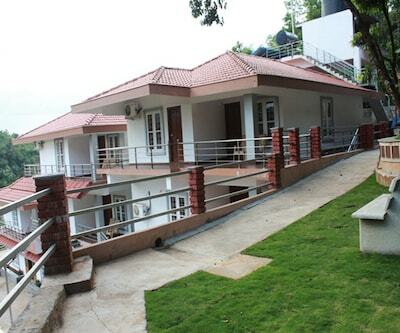 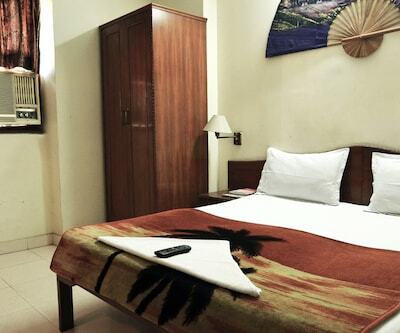 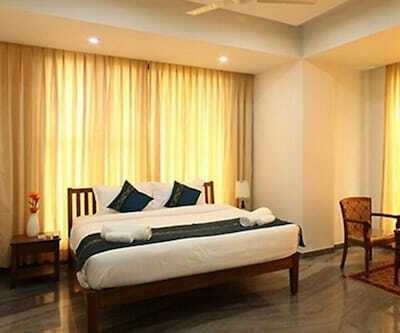 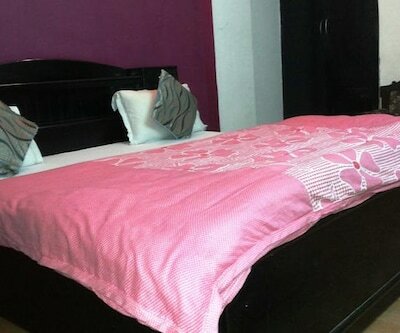 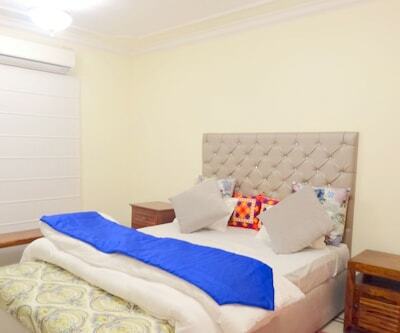 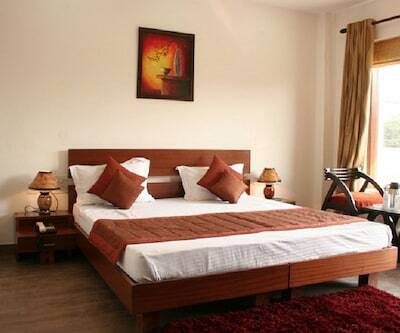 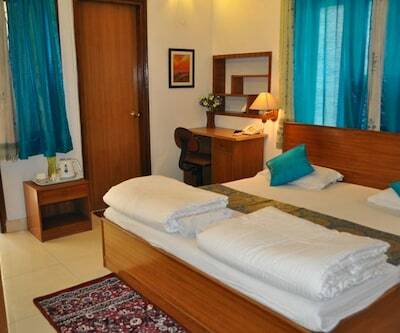 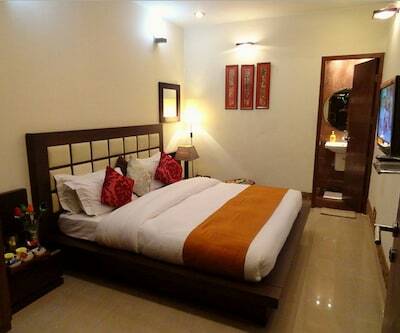 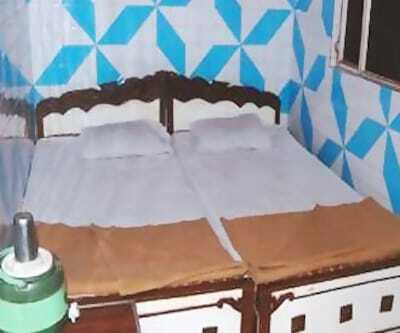 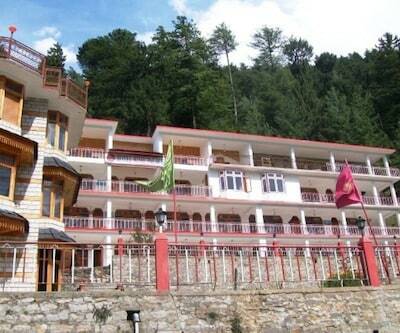 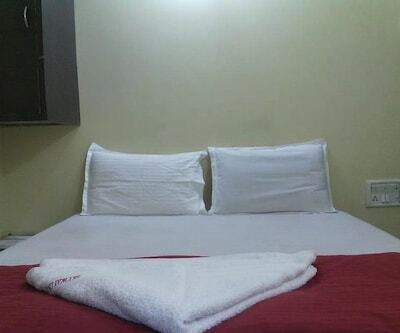 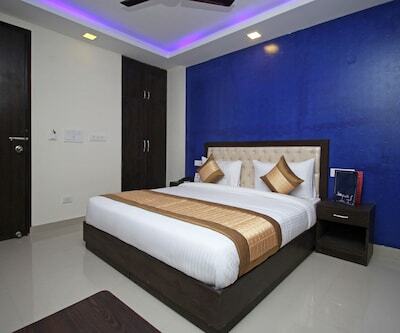 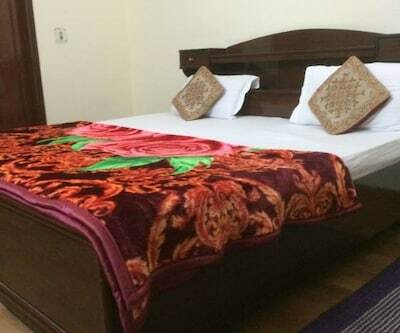 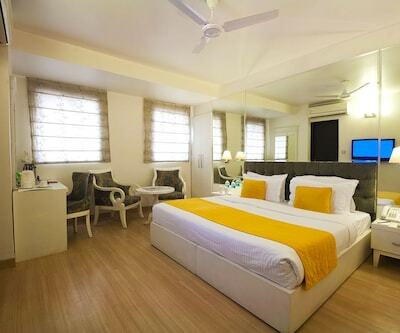 All the rooms are fully equipped with all contemporary facilities. 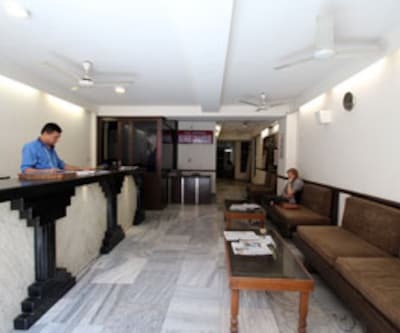 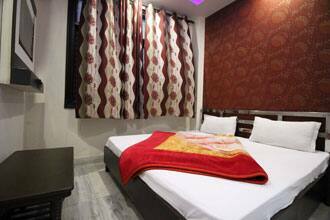 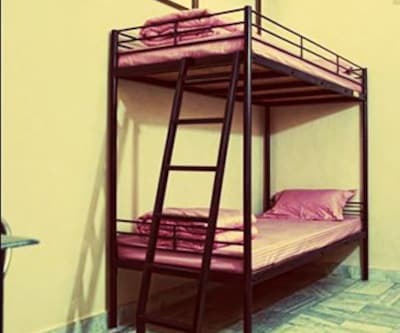 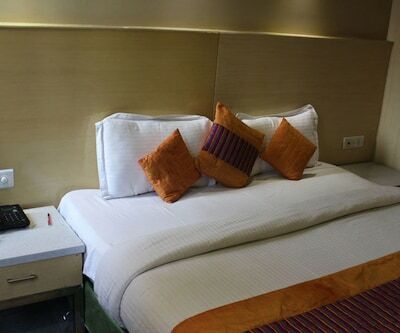 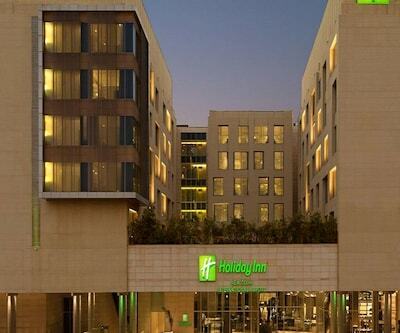 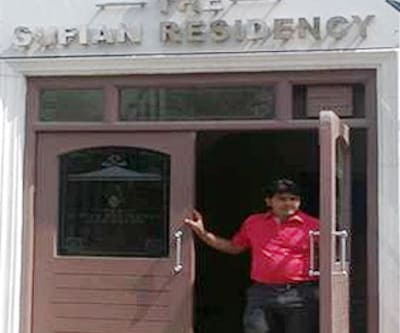 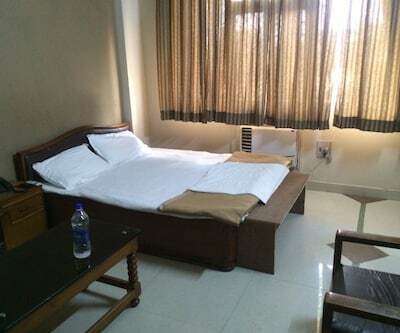 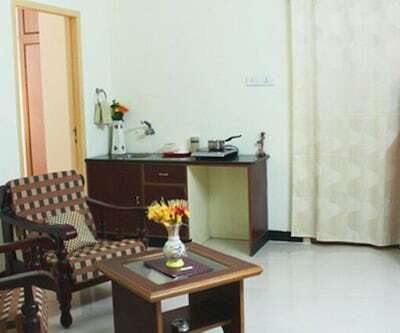 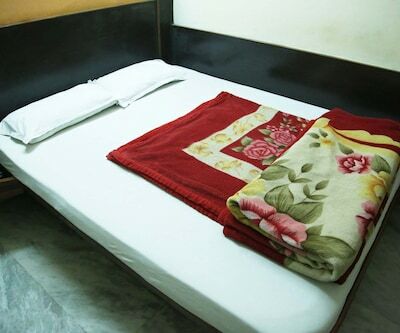 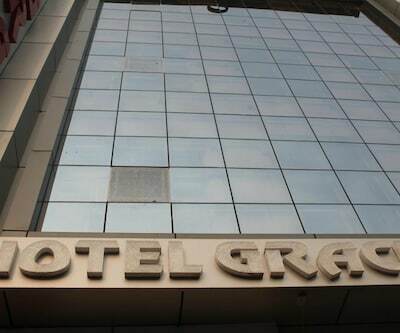 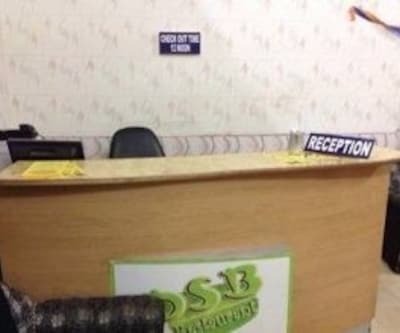 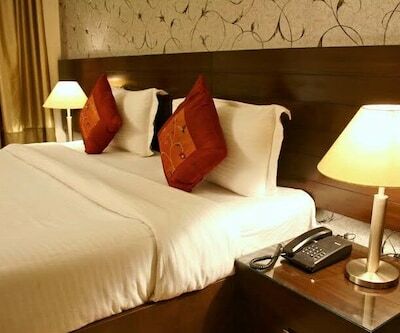 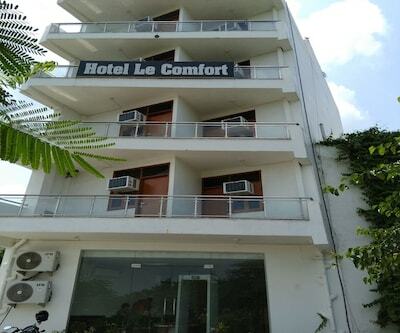 Hotel boast of being one of the finest budget hotels in Central Delhi and offers 24 hours front desk service, laundry facilities, medical service and many such comforts.